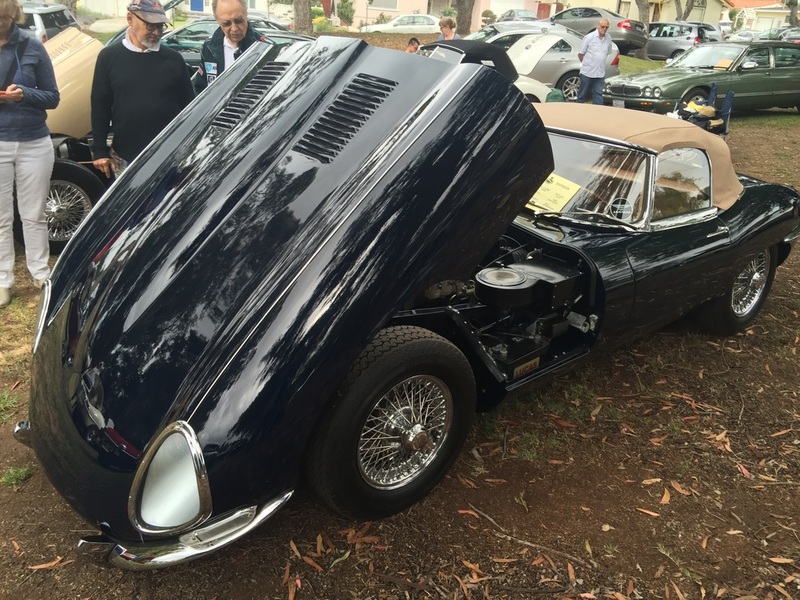 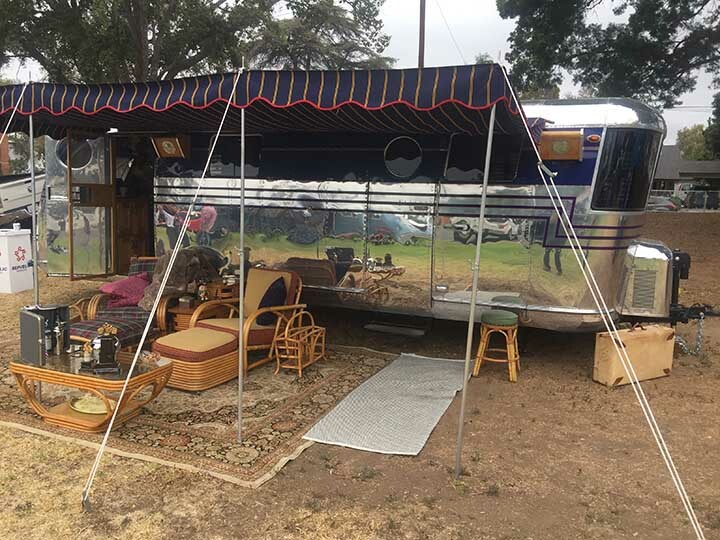 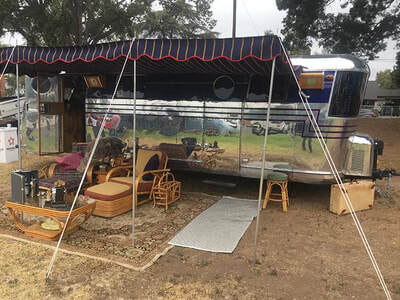 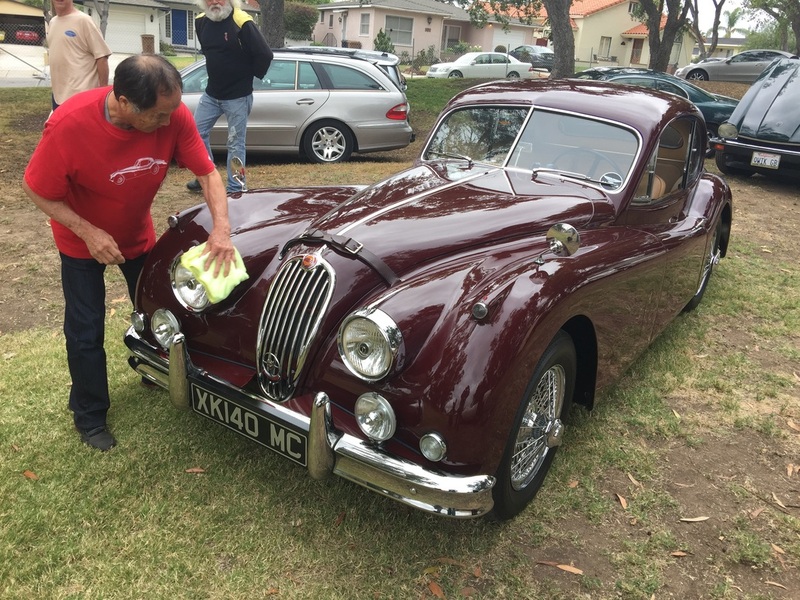 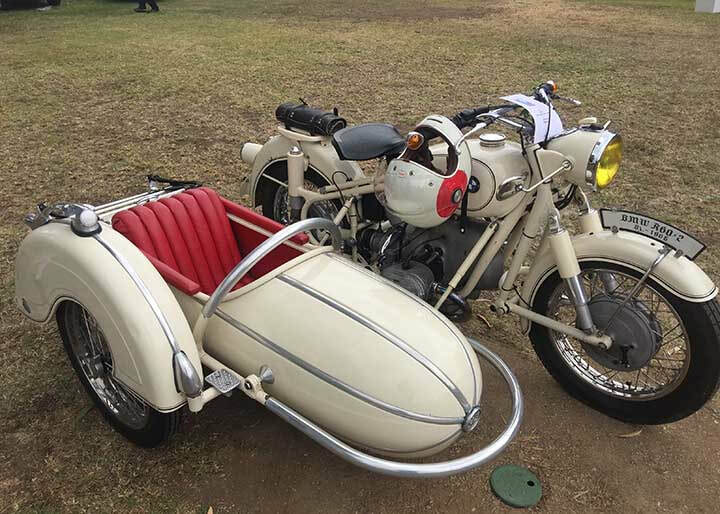 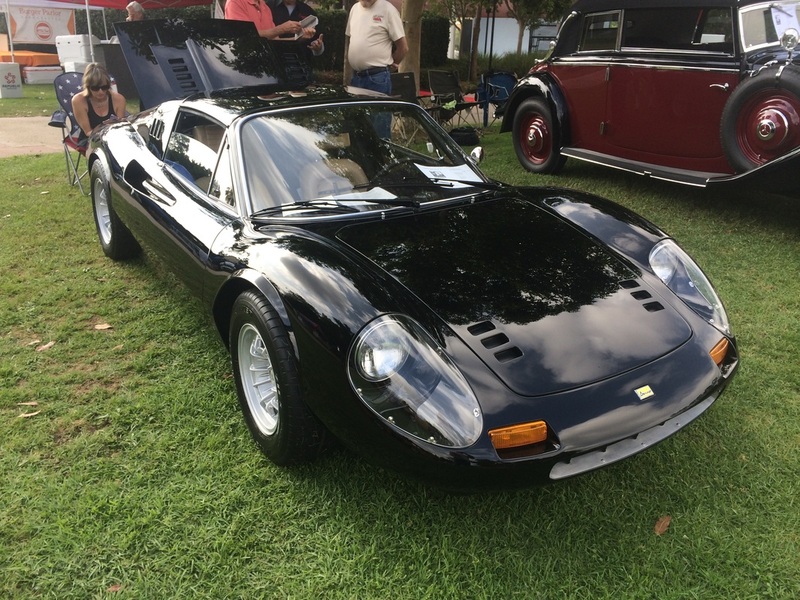 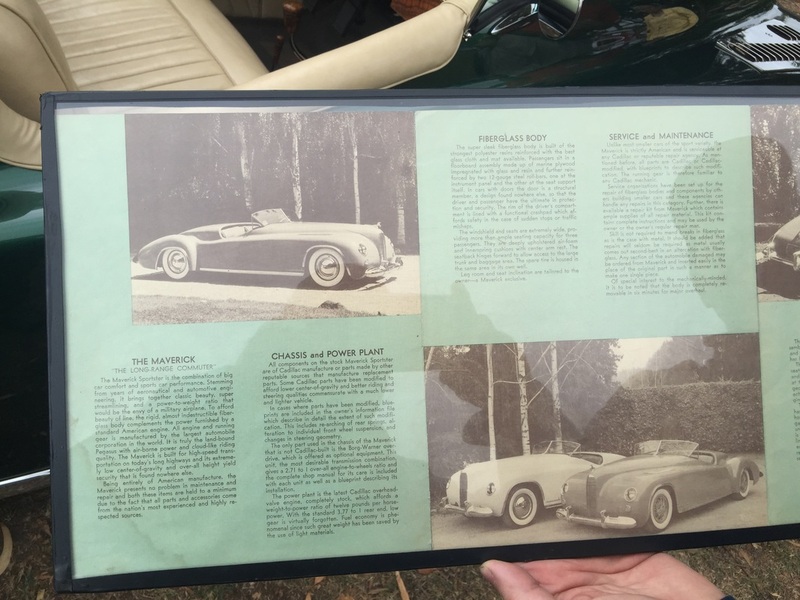 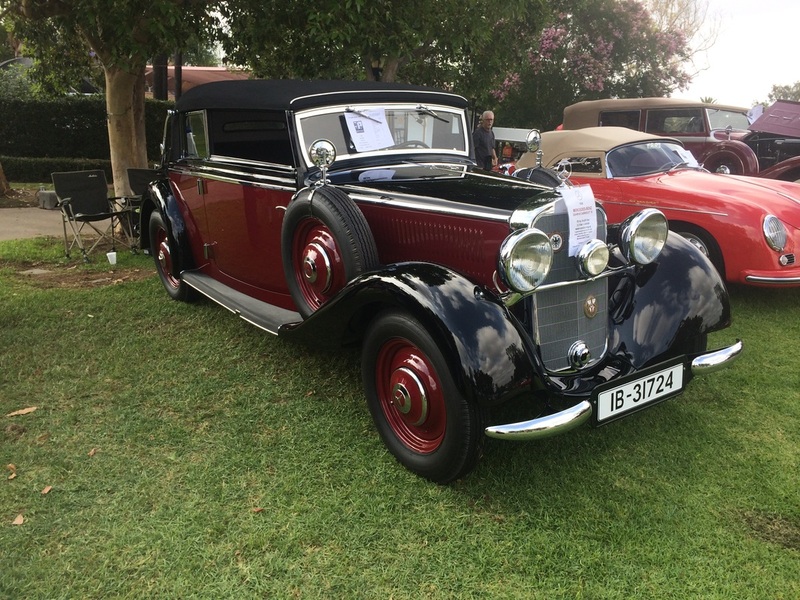 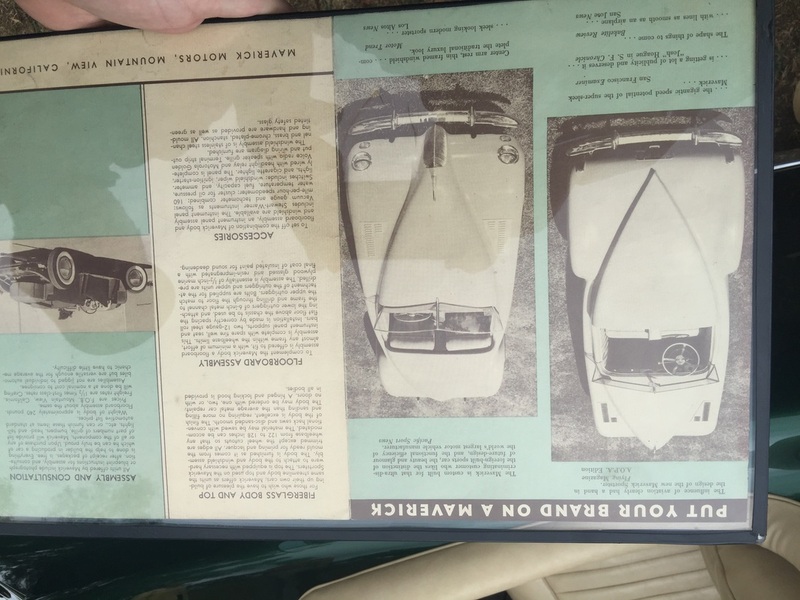 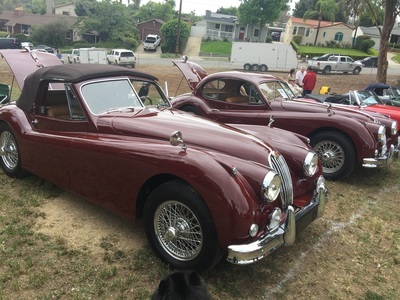 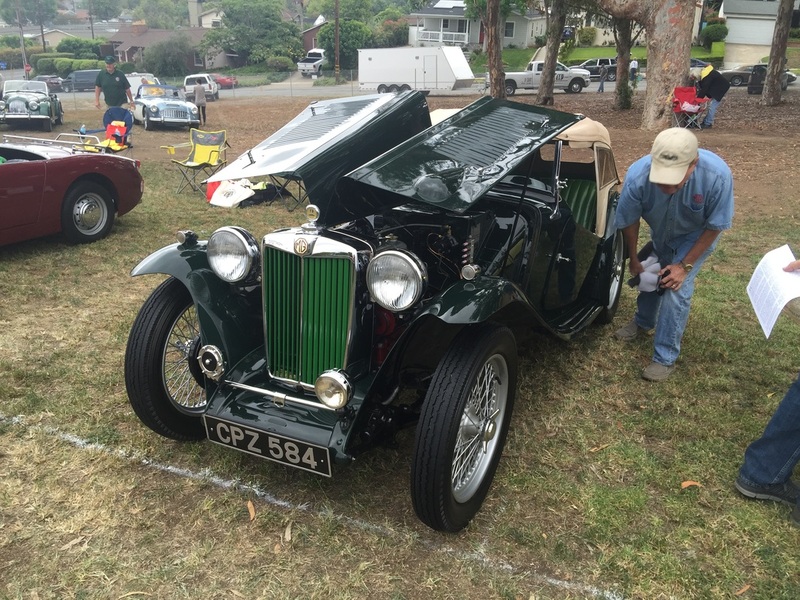 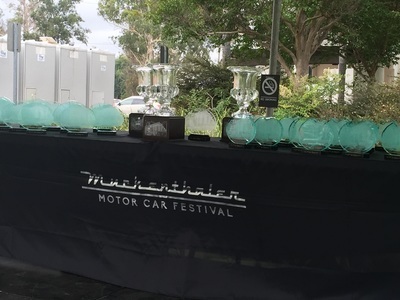 Muckenthaler Concours is one of those few events that is not quite what it seems. 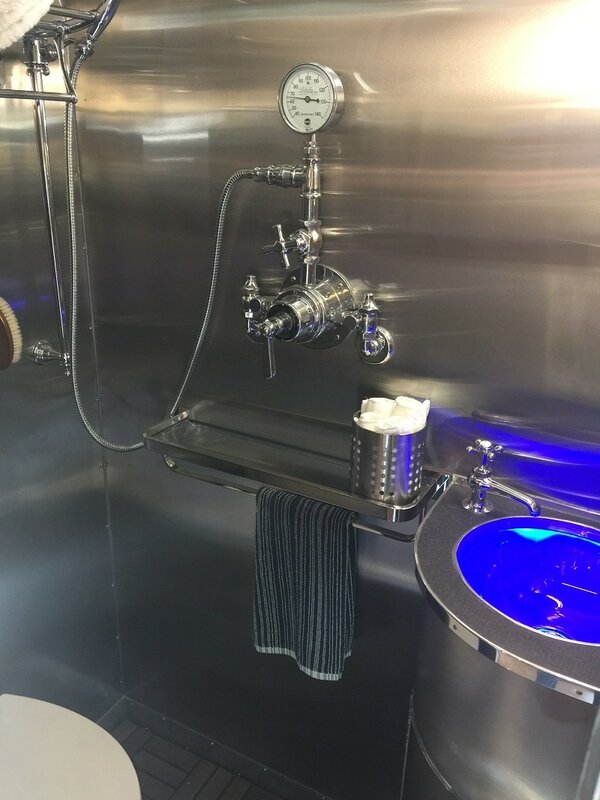 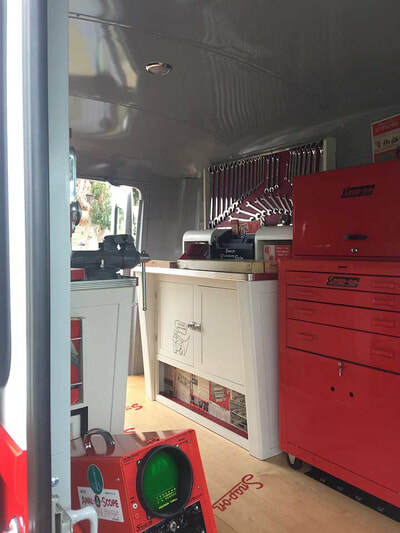 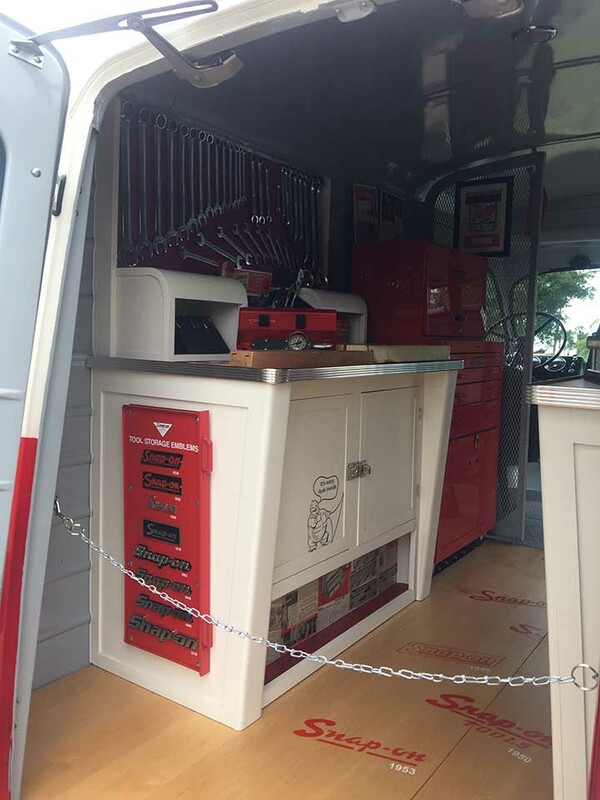 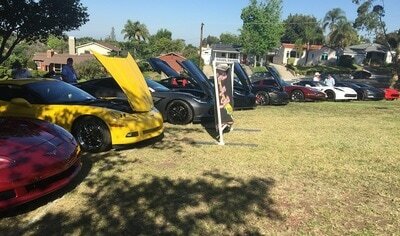 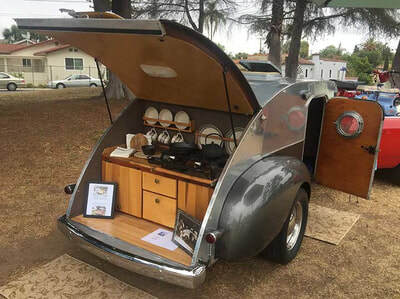 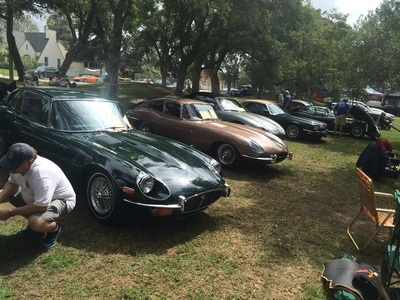 It was enjoyable to go and meet with the owners of unique and beautiful cars, however most cars were not what I would call classics. 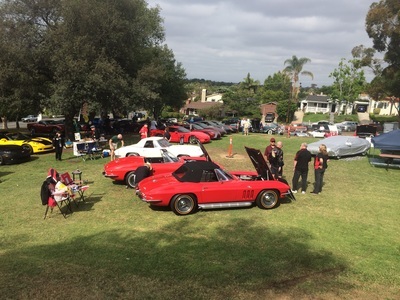 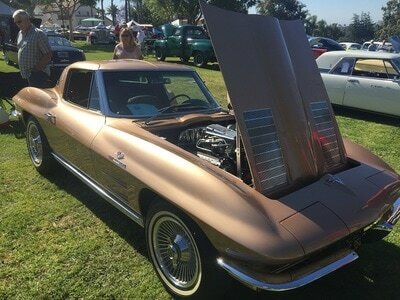 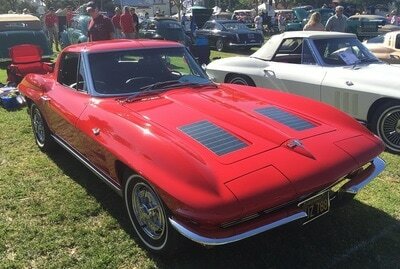 Lots of new cars (corvettes) and beautiful and masterly designed reproductions of classic cars. As my per usual, I arrived at 7am with Bentley and we left before the show started at 9am. 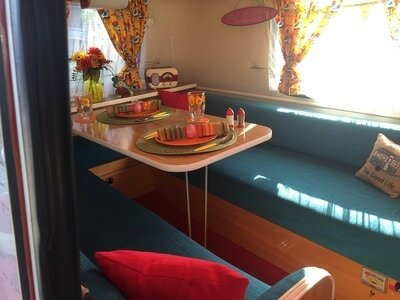 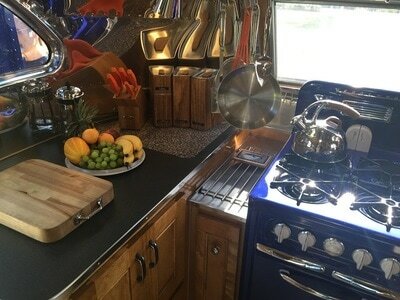 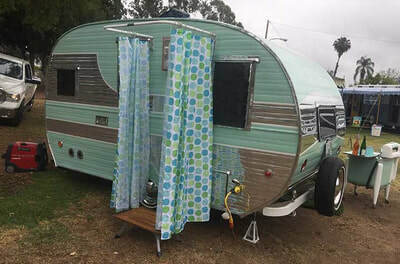 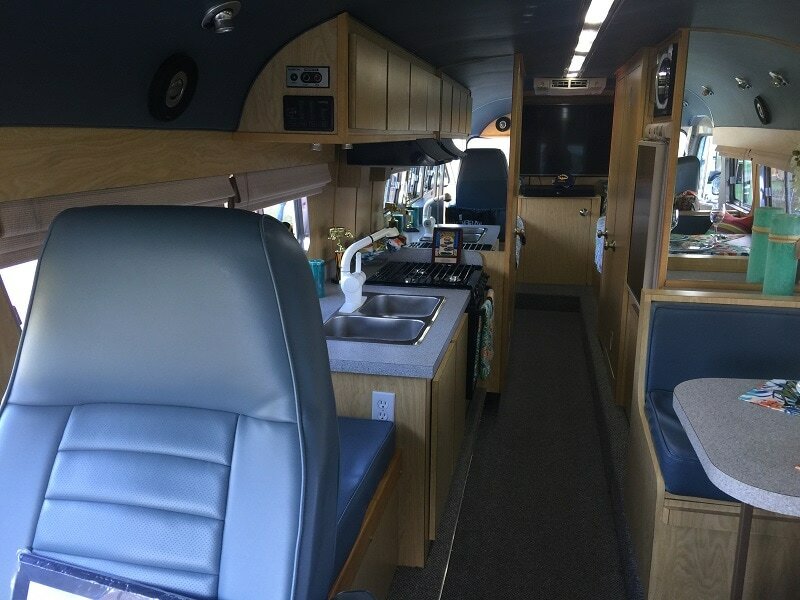 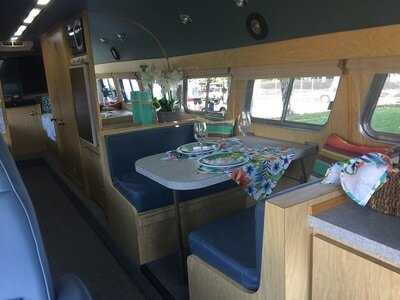 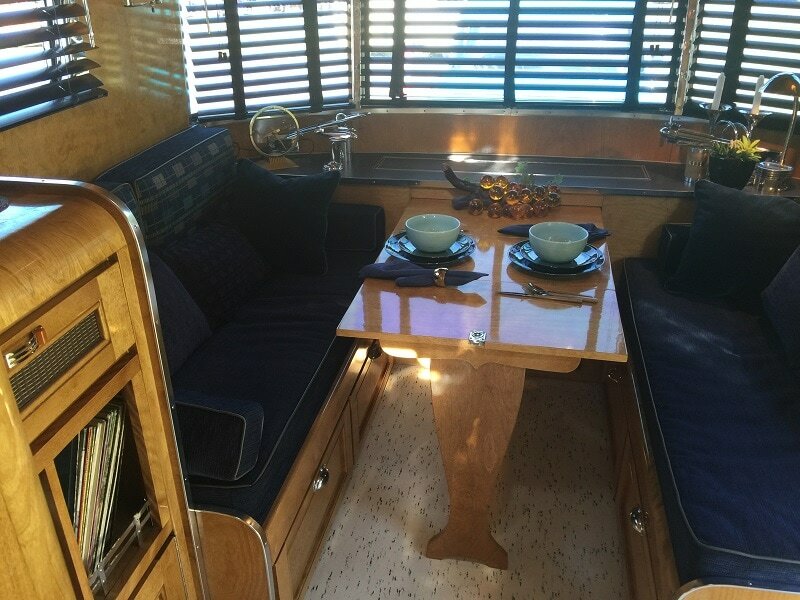 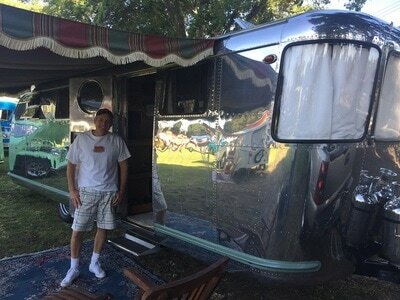 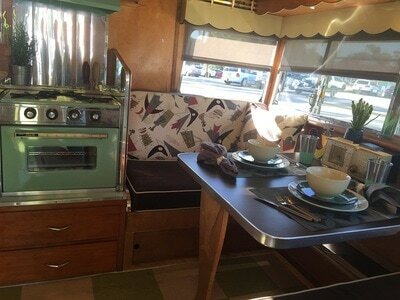 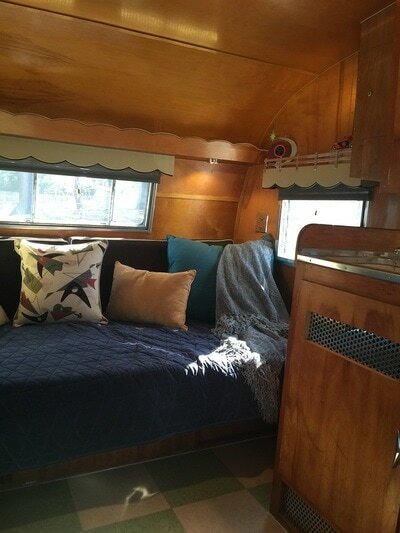 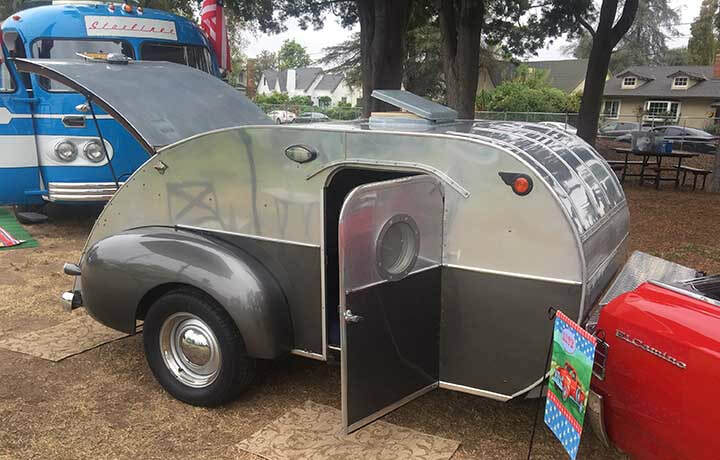 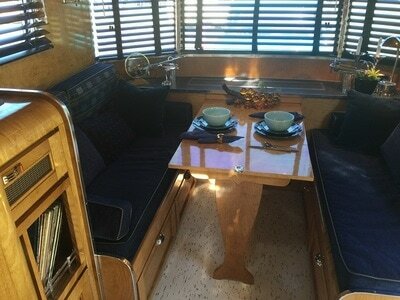 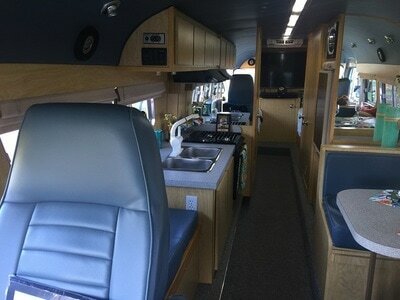 Its the best way to really meet the owners, stay out of the sun, and take better photos. This event is two days. 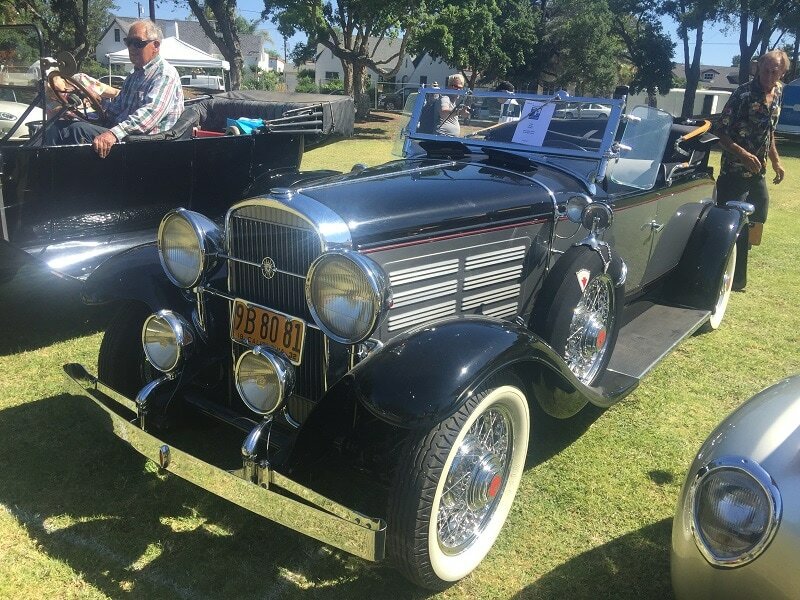 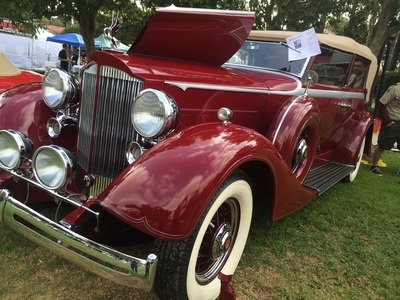 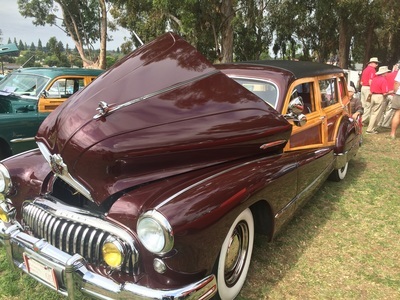 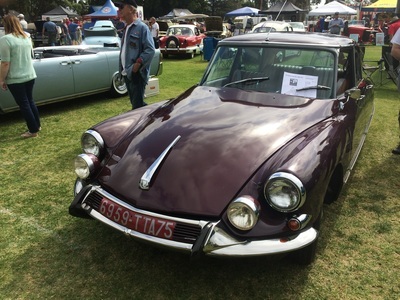 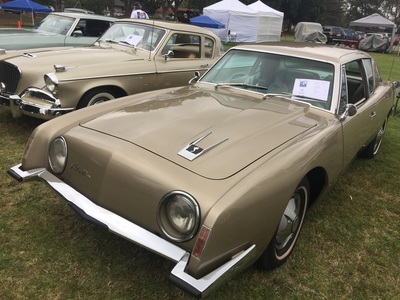 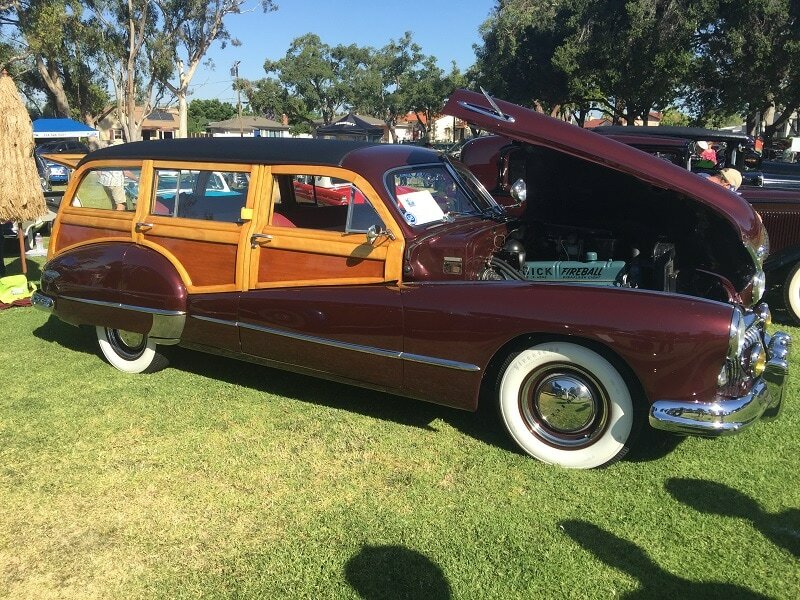 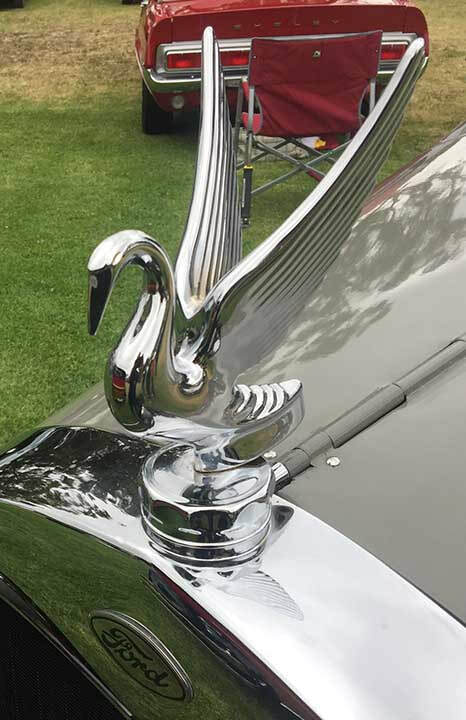 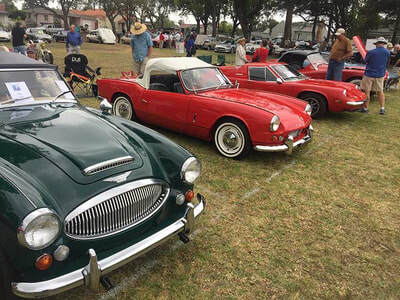 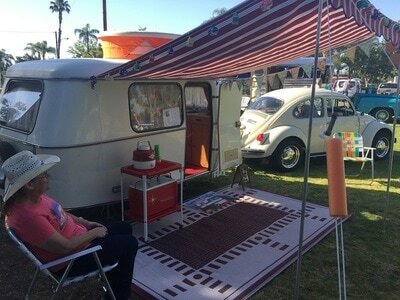 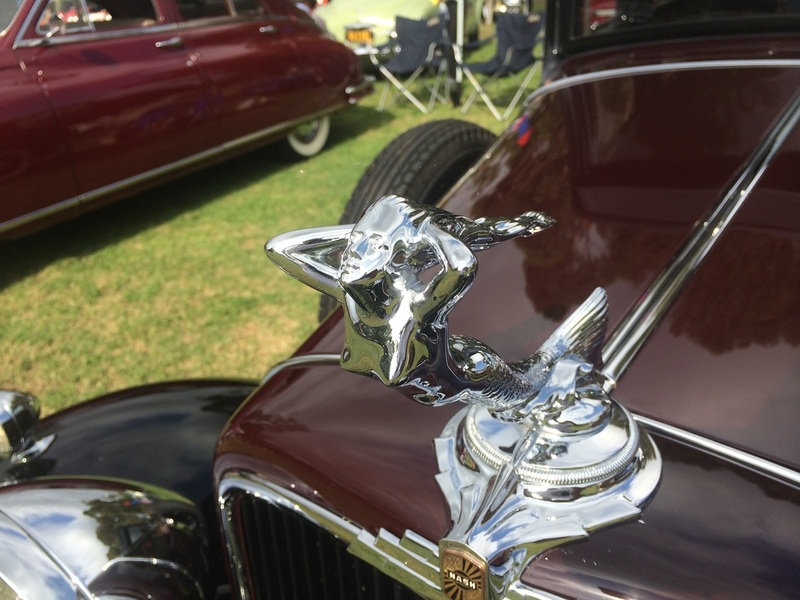 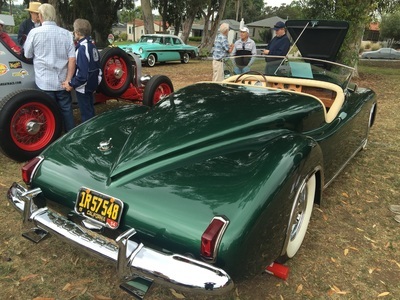 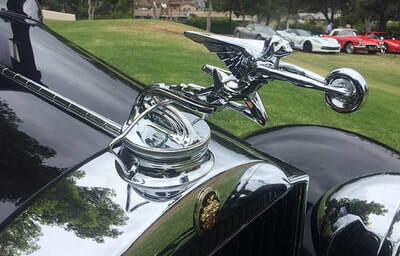 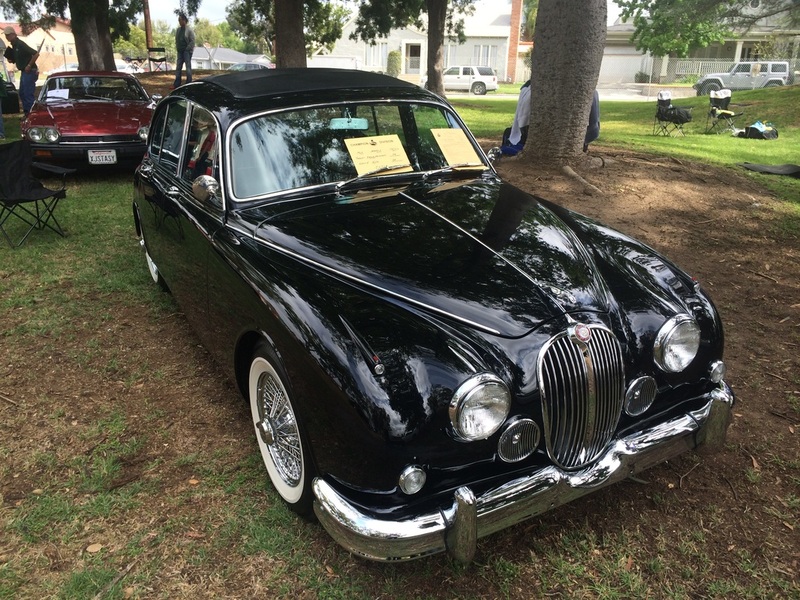 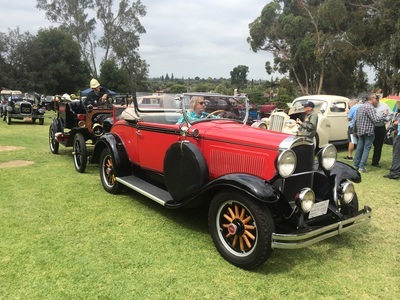 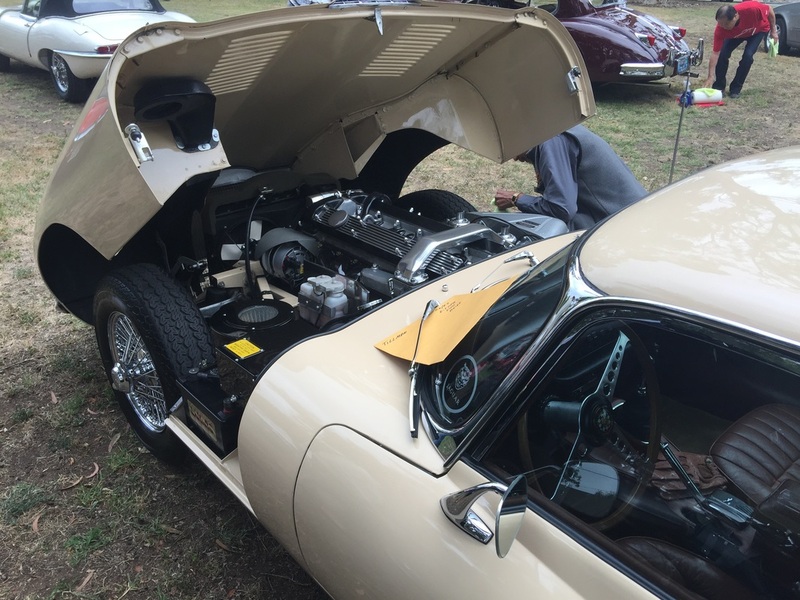 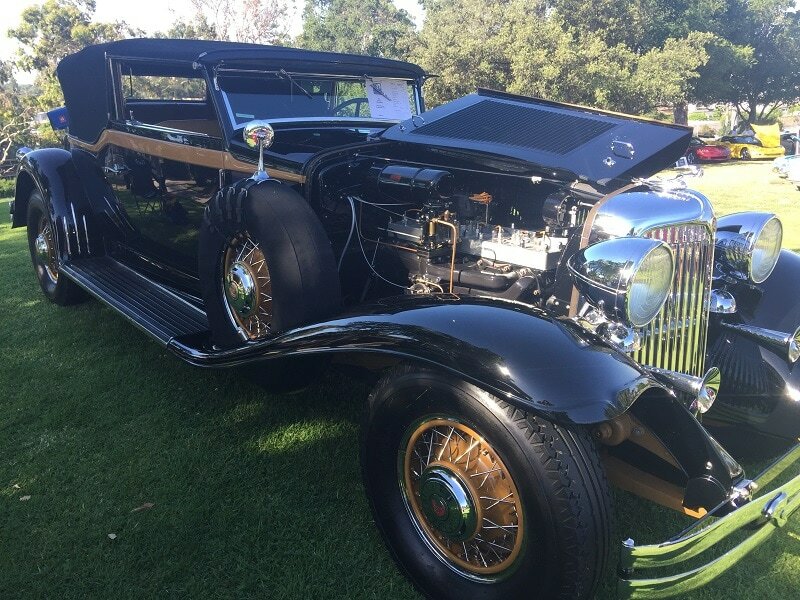 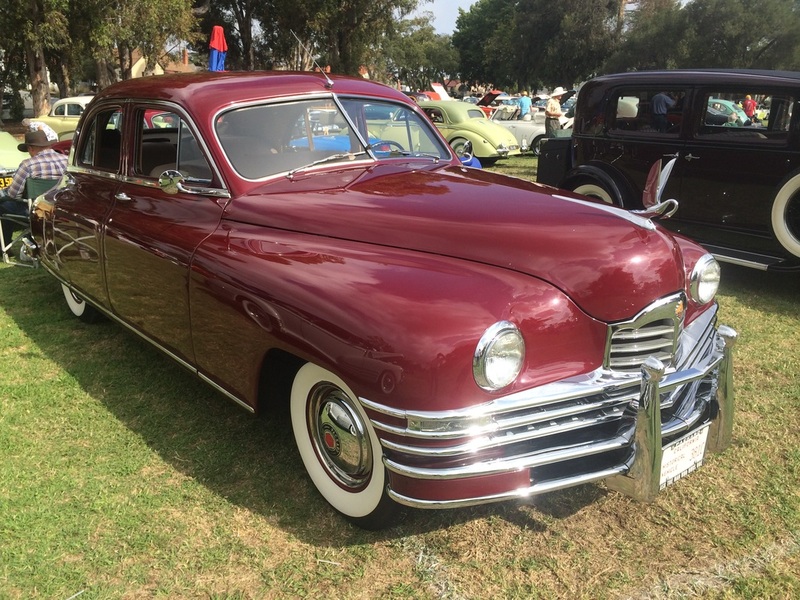 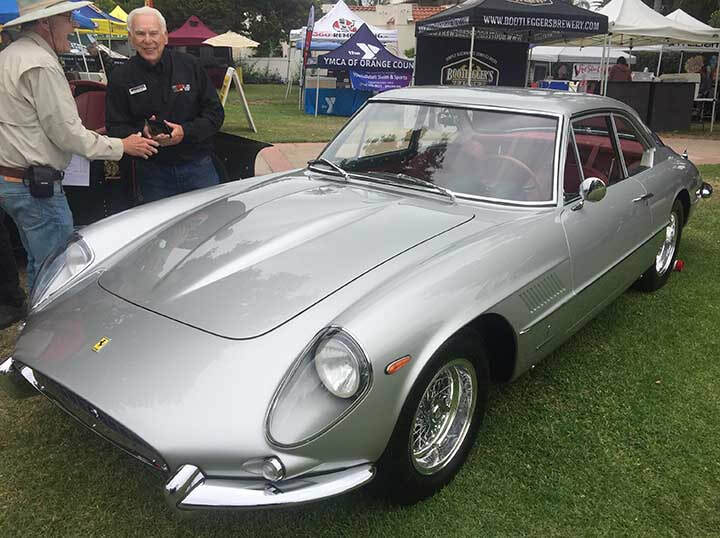 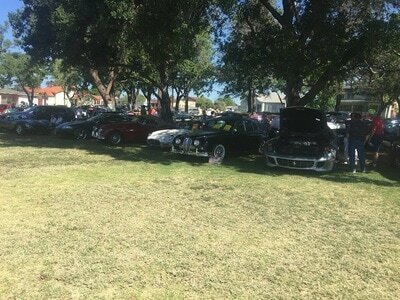 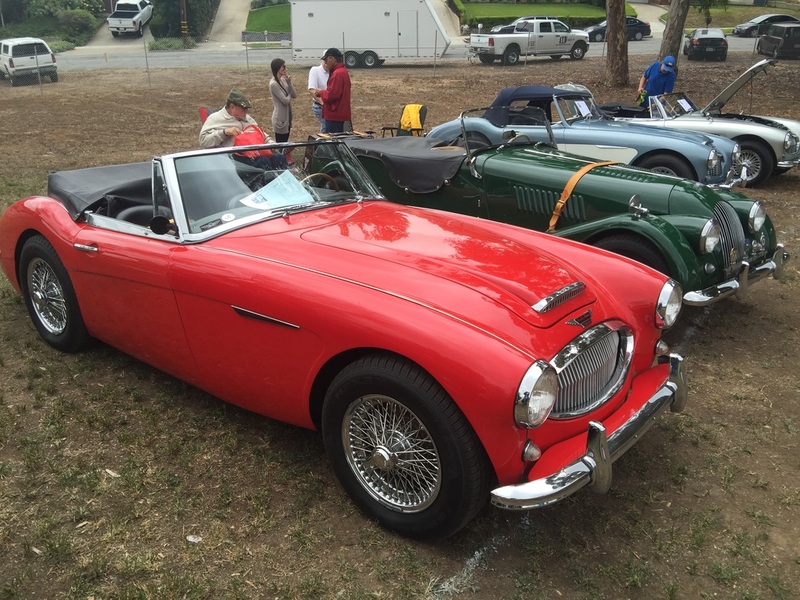 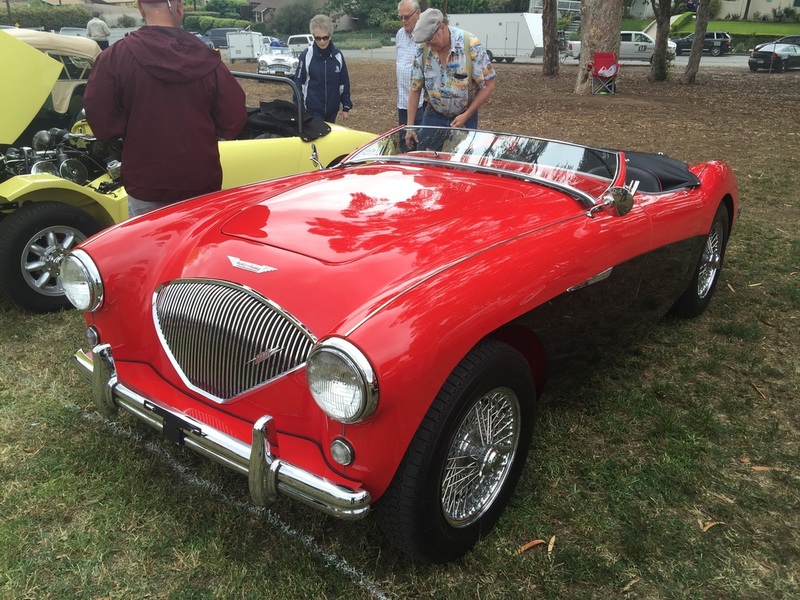 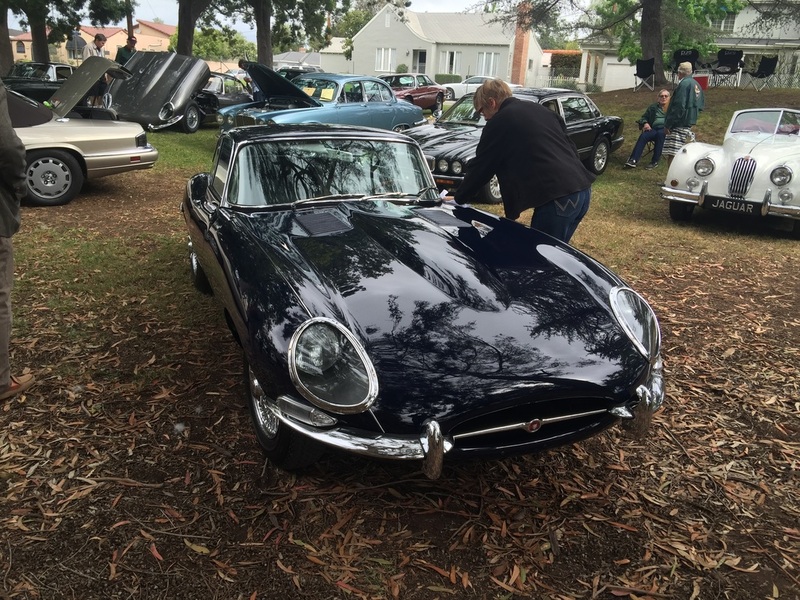 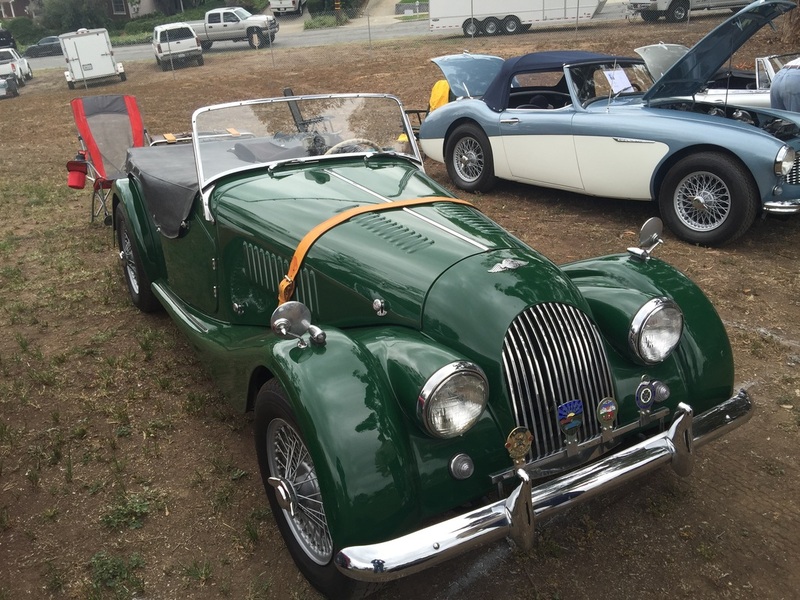 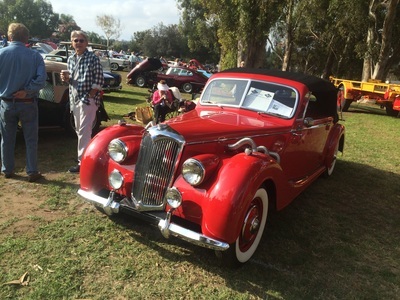 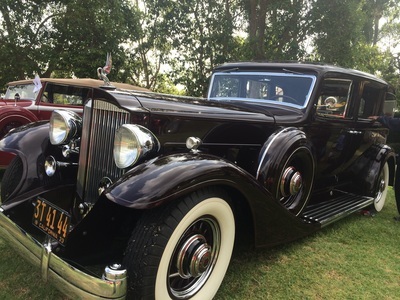 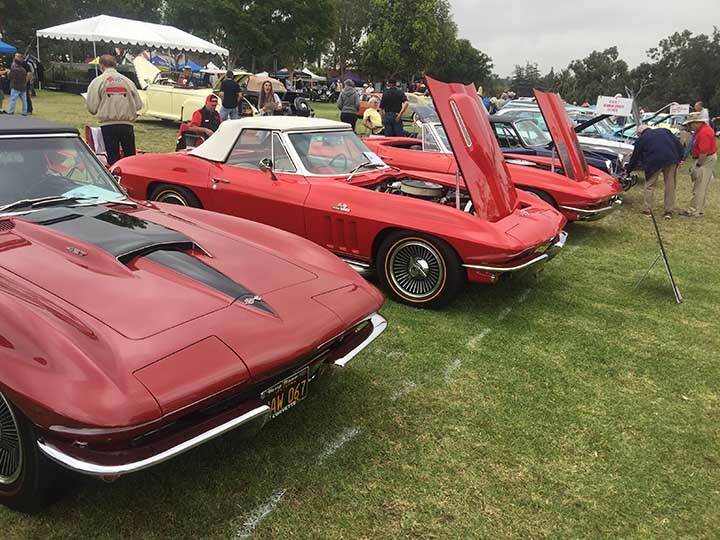 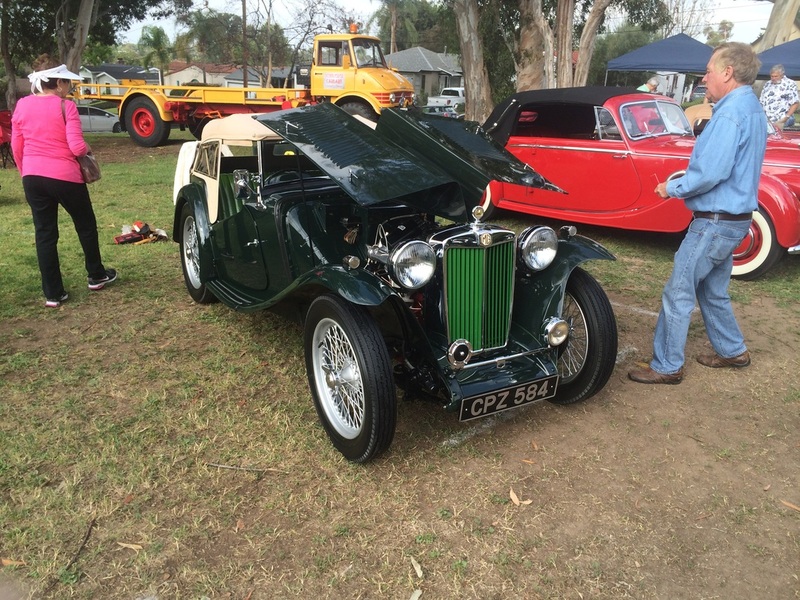 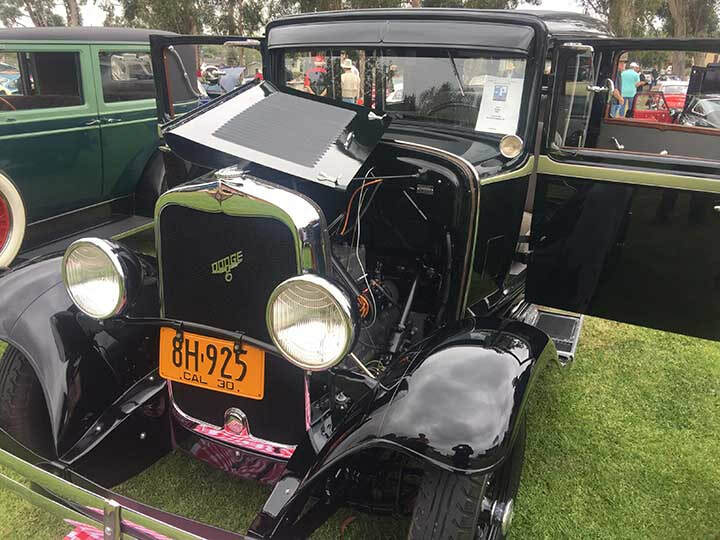 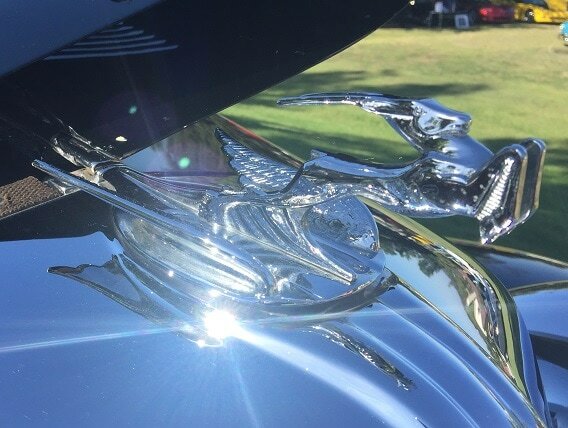 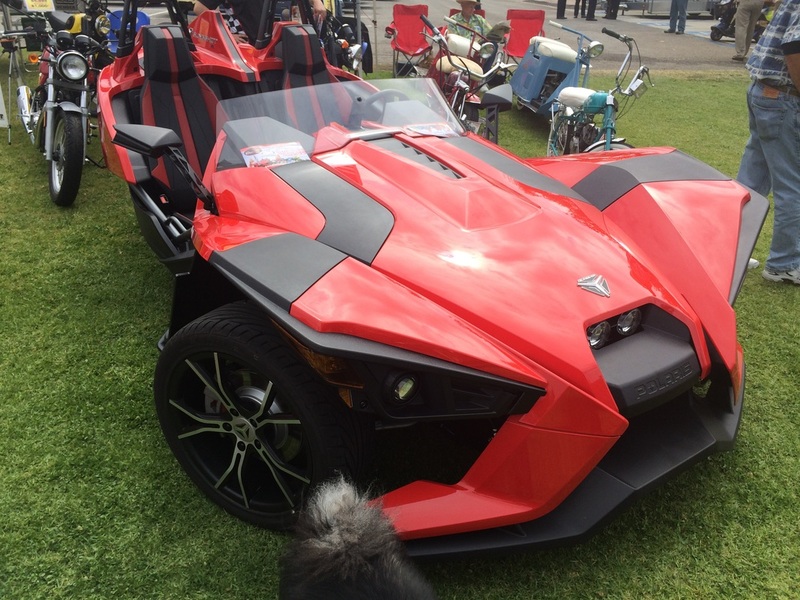 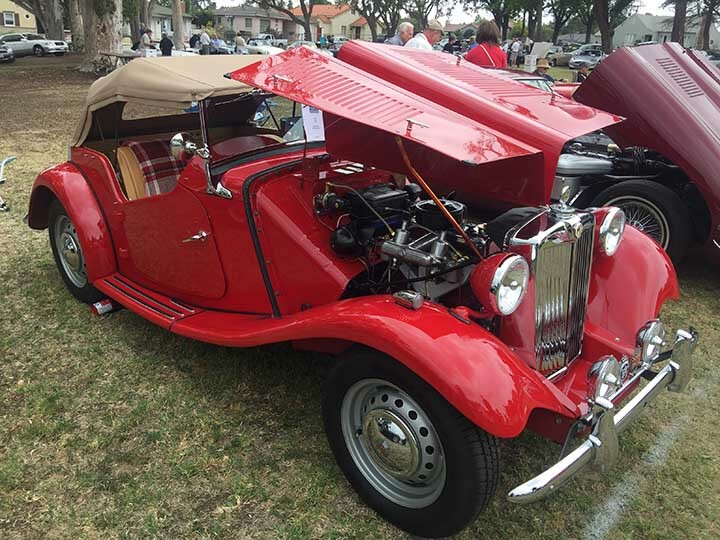 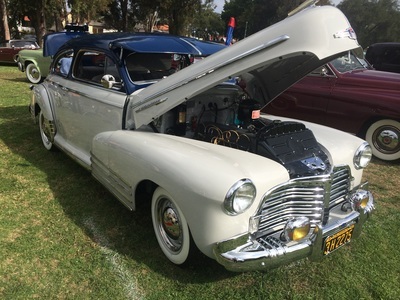 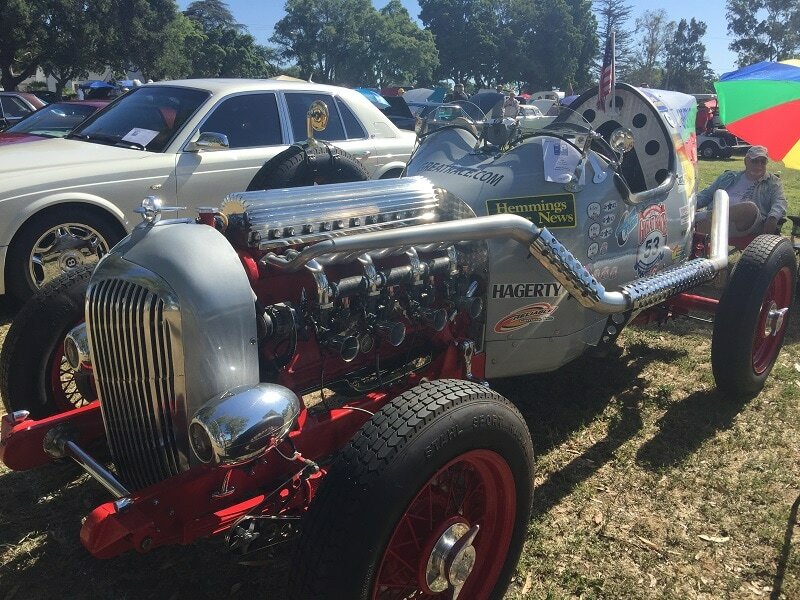 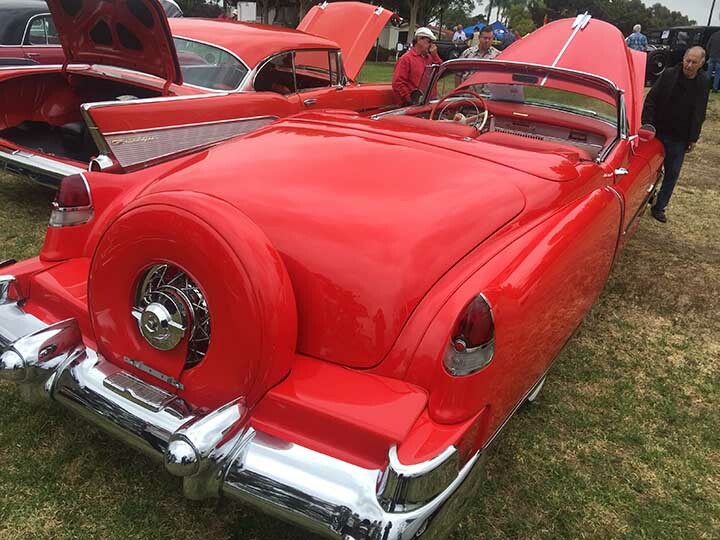 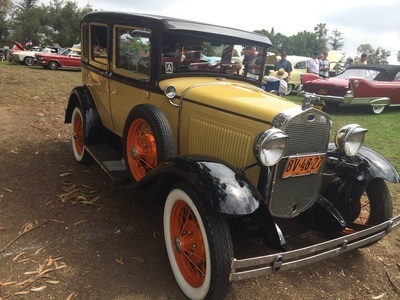 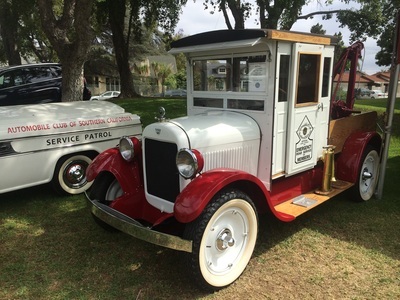 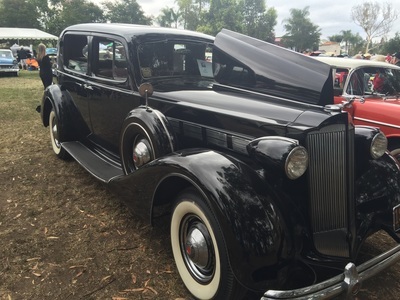 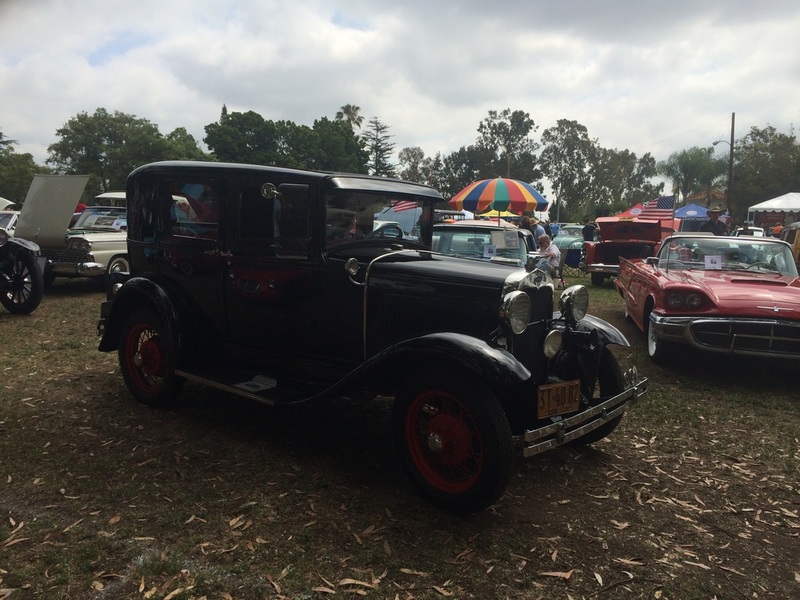 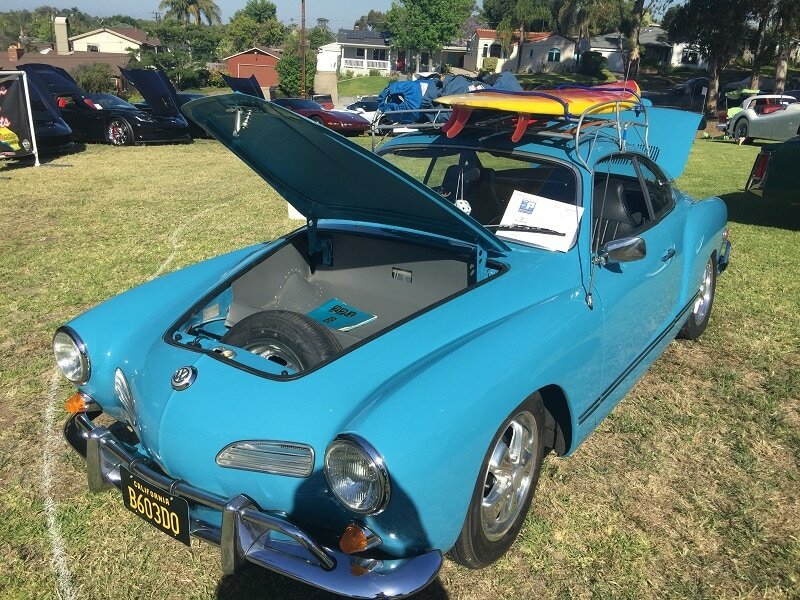 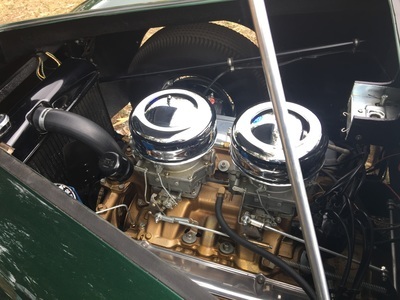 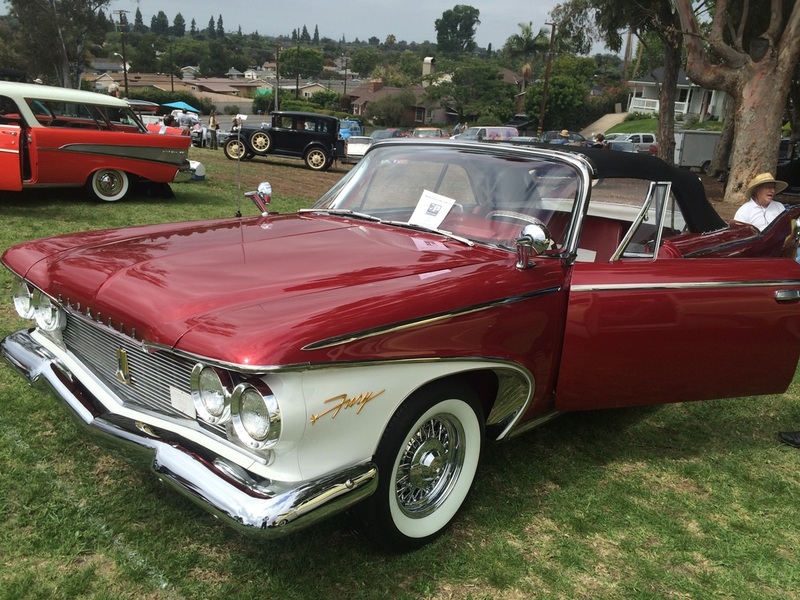 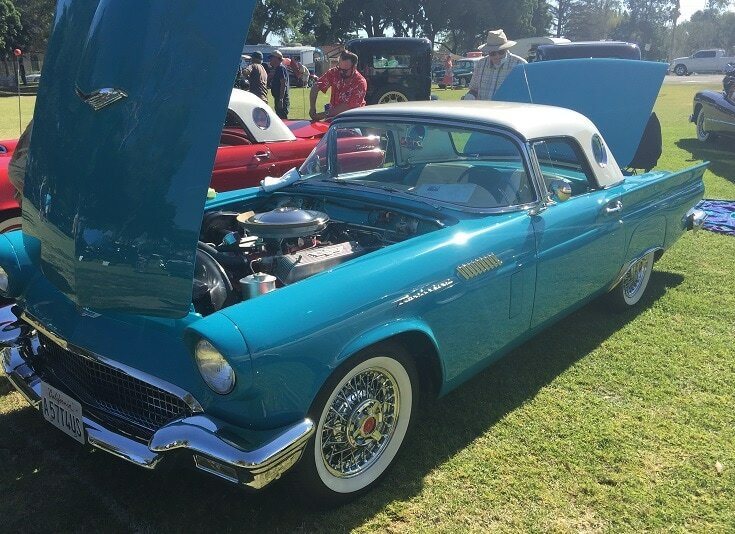 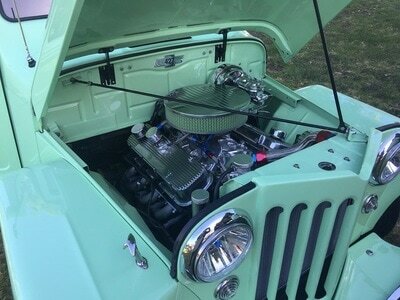 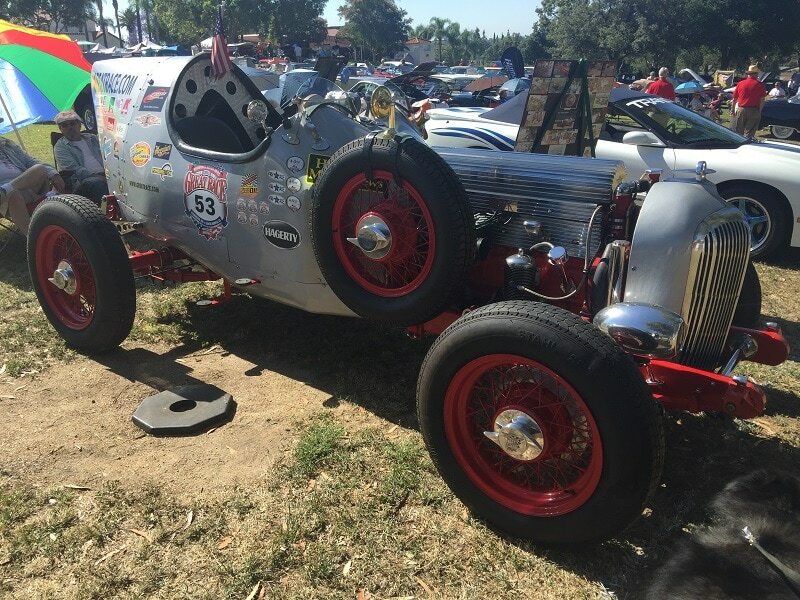 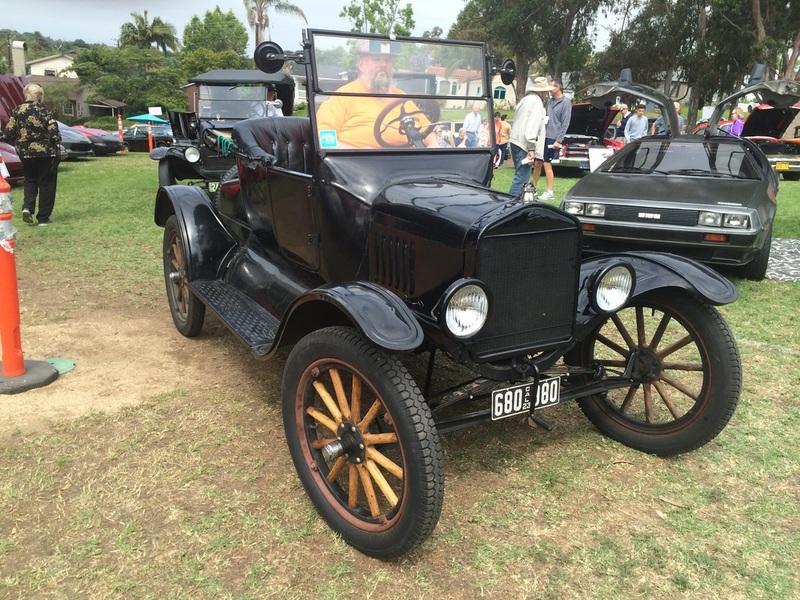 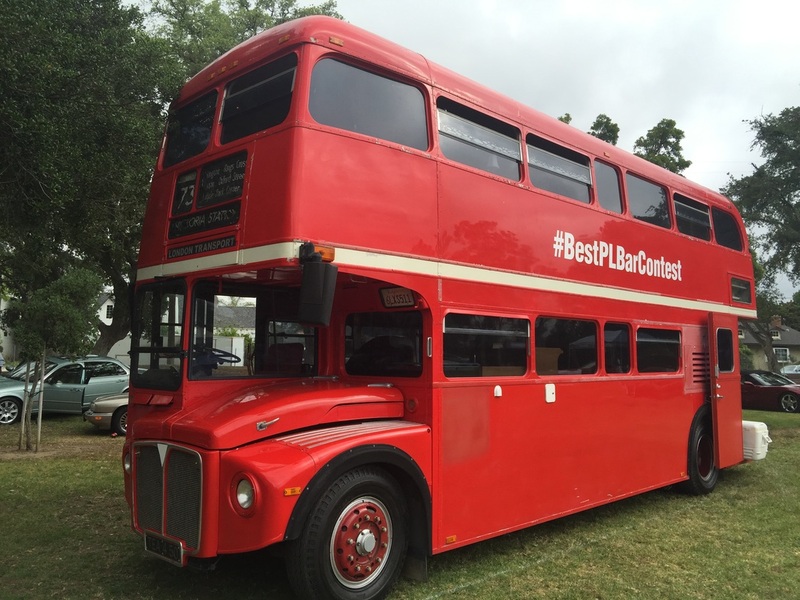 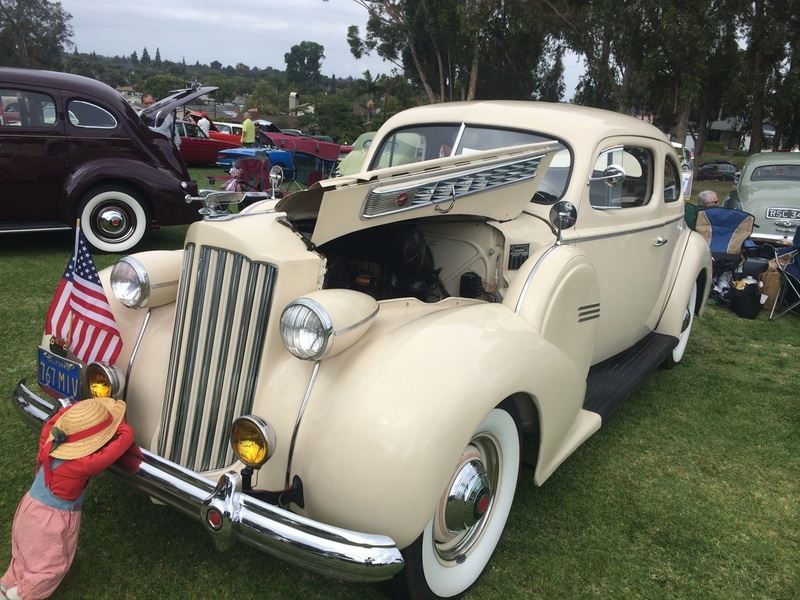 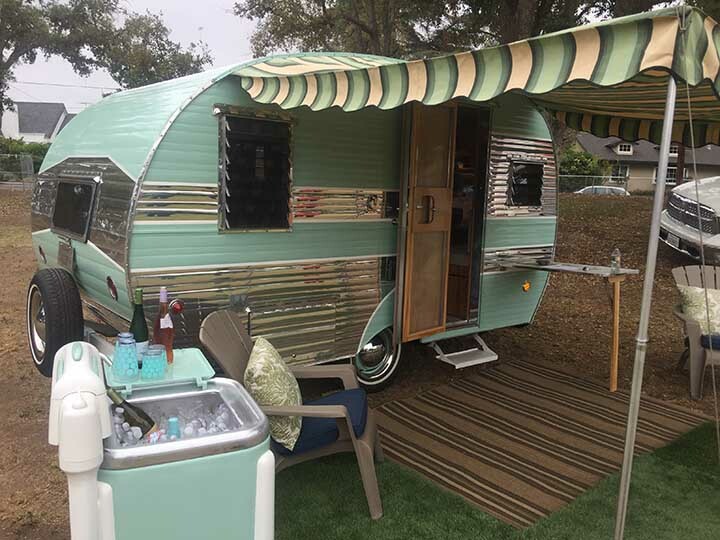 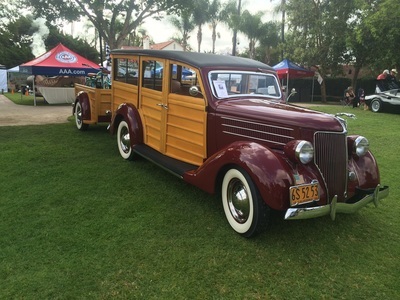 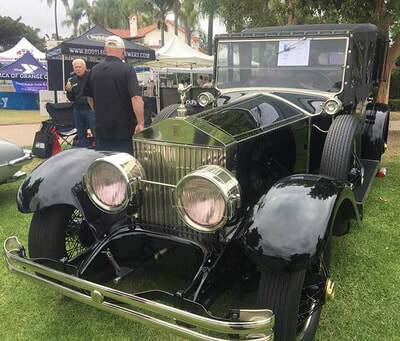 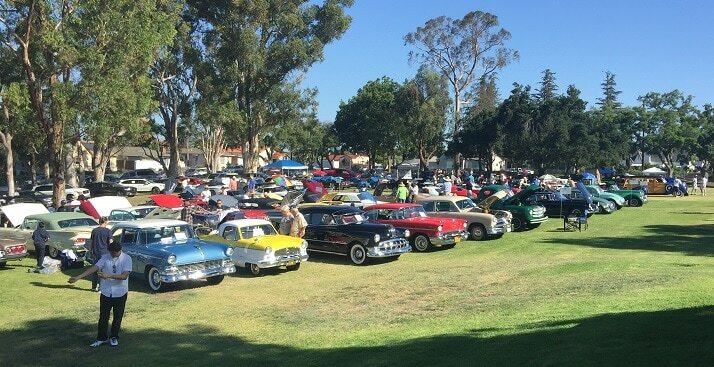 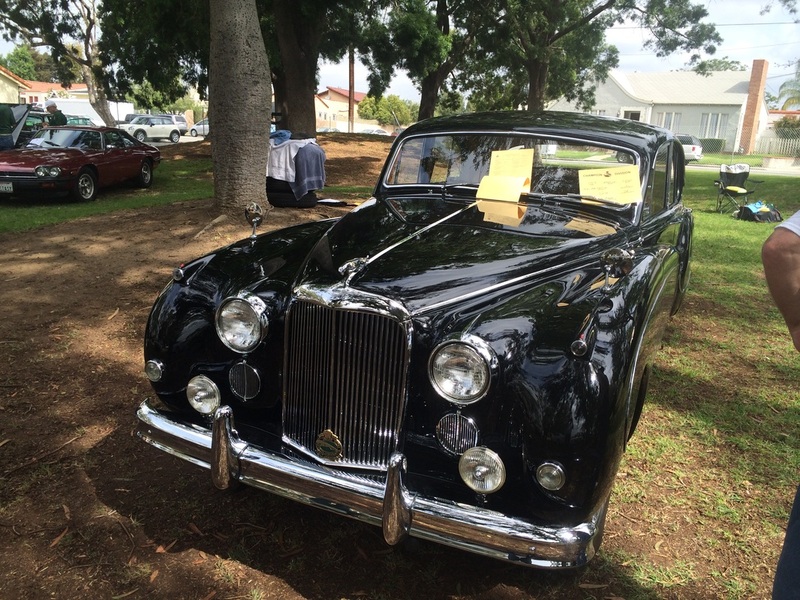 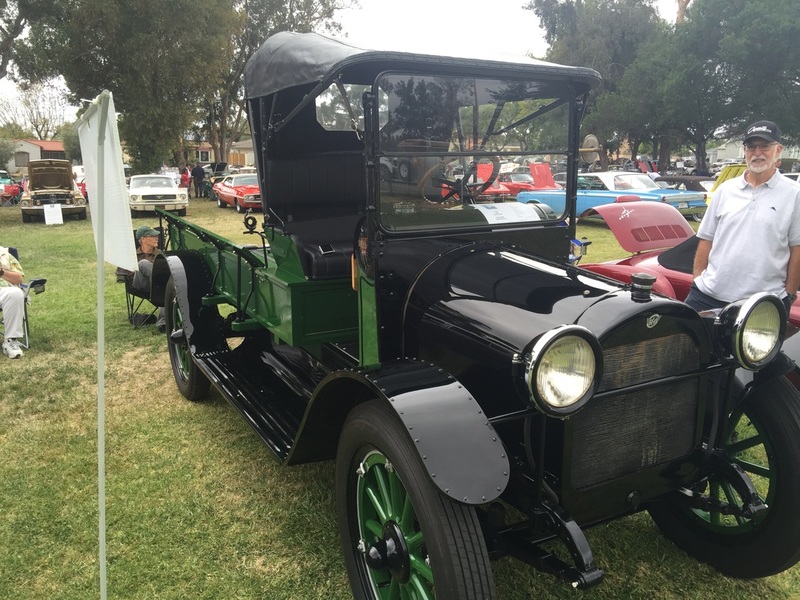 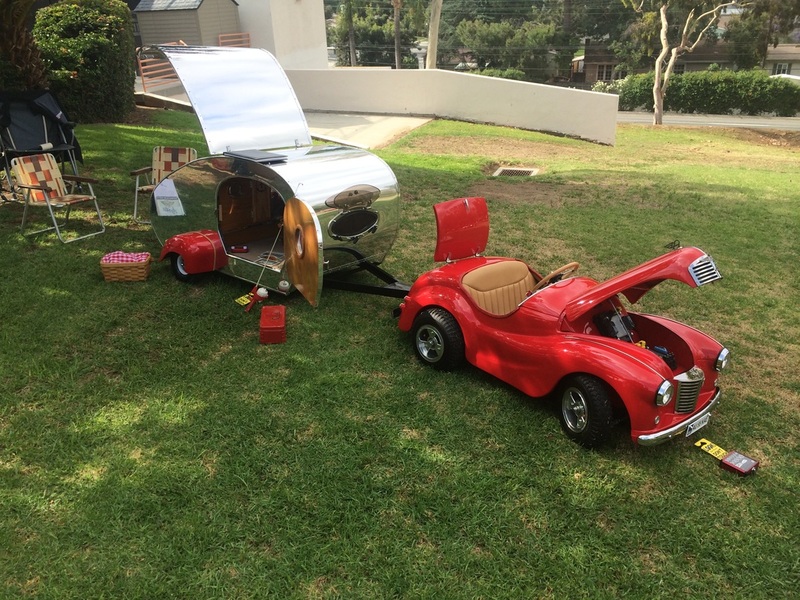 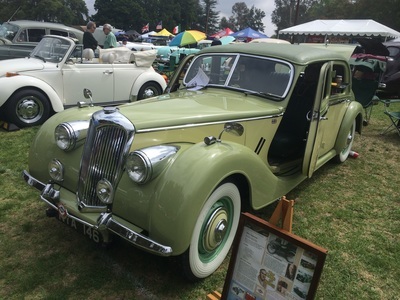 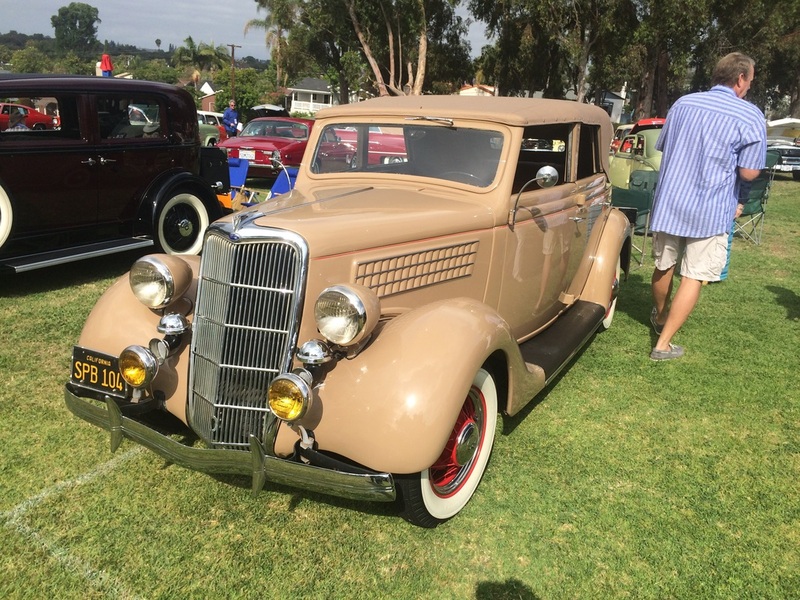 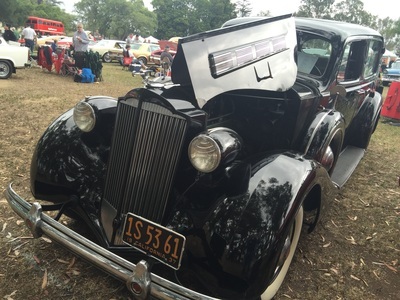 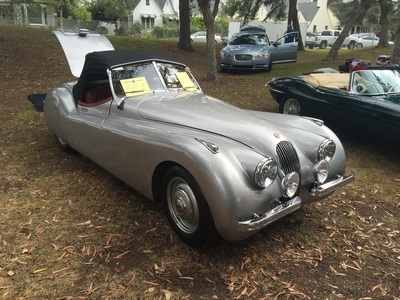 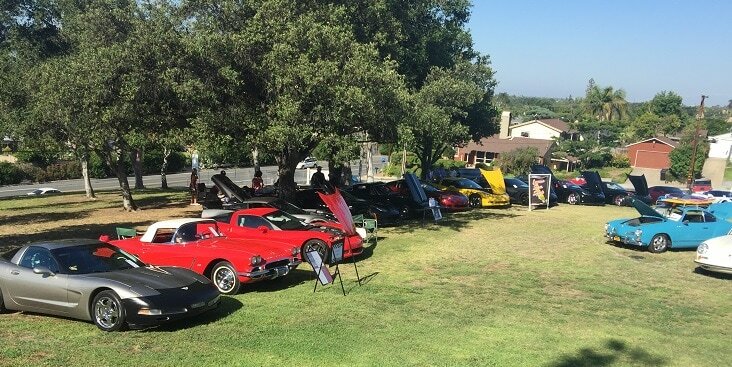 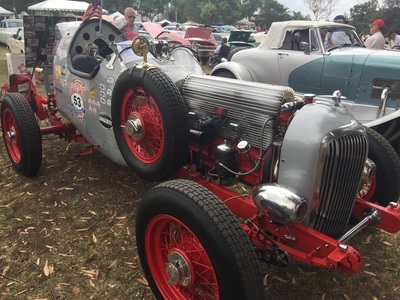 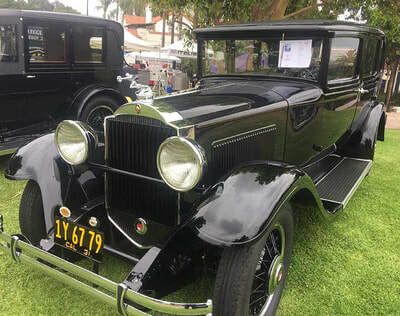 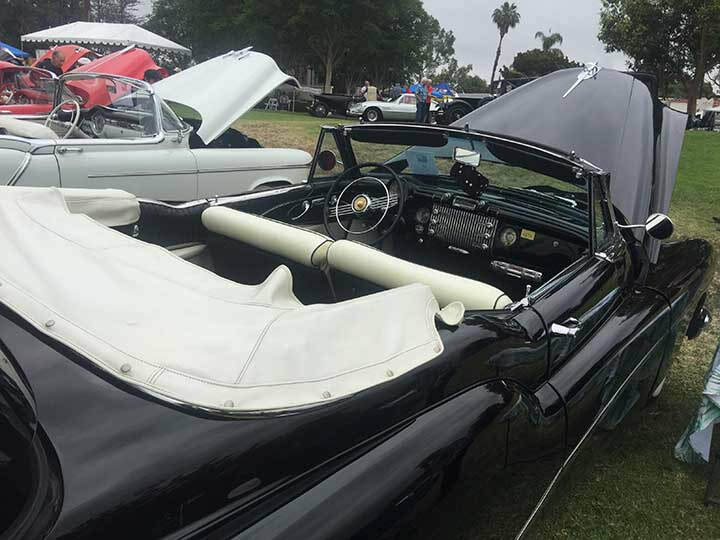 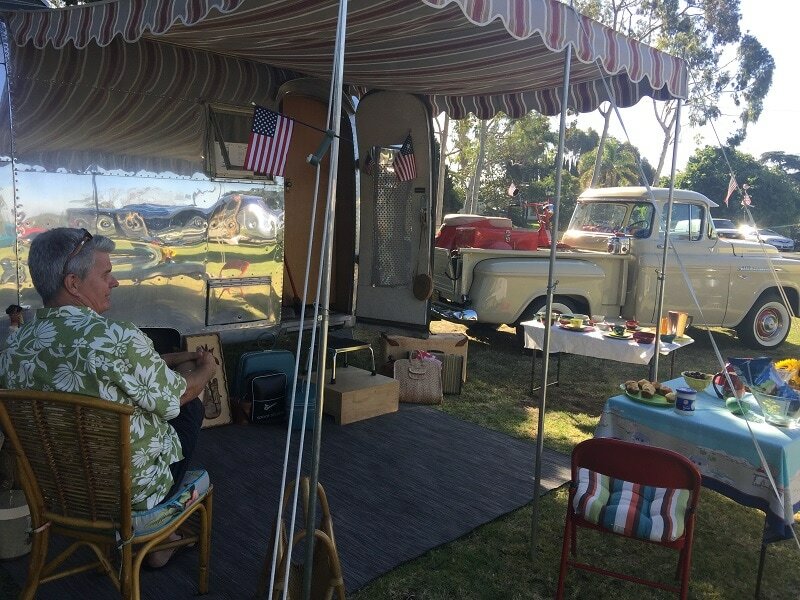 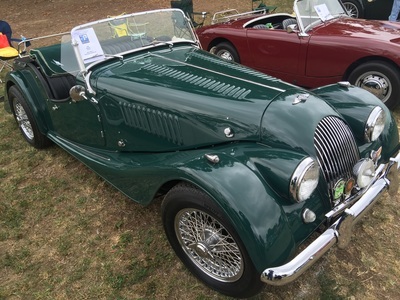 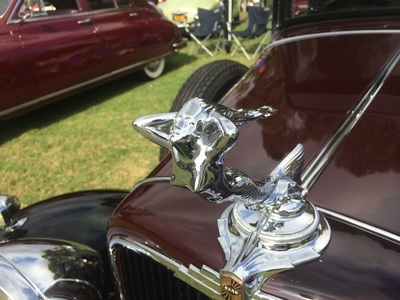 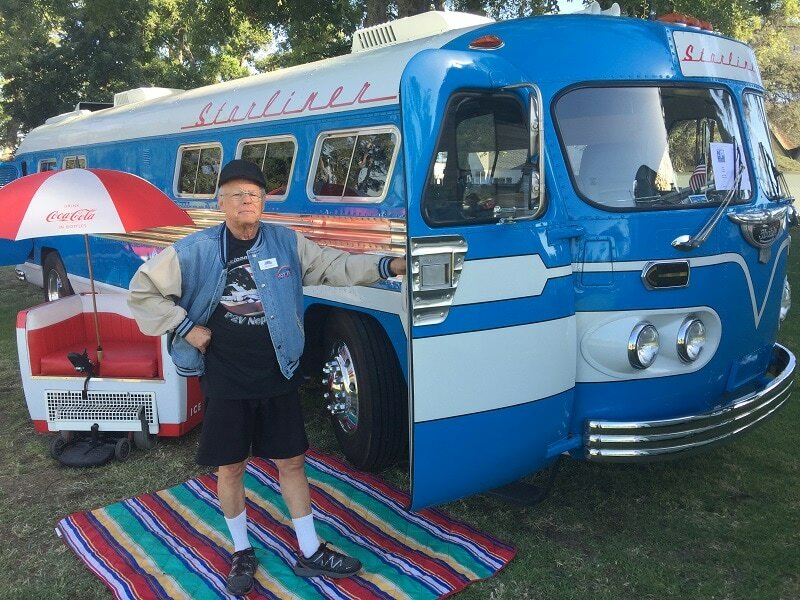 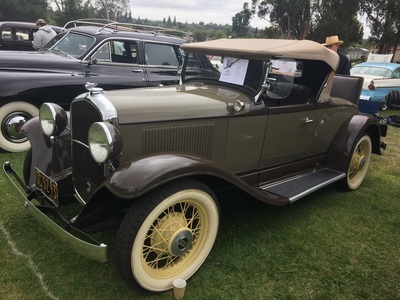 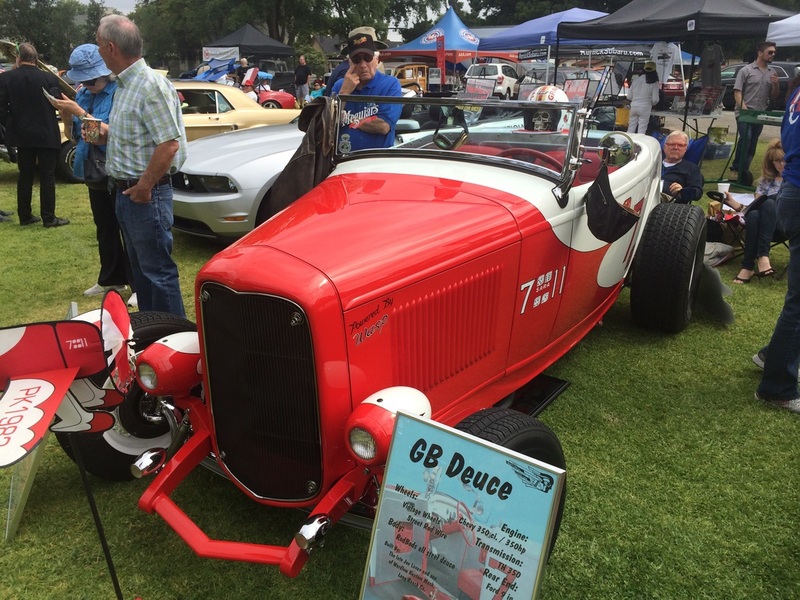 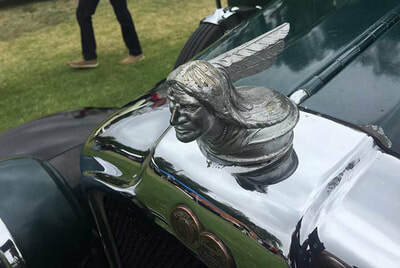 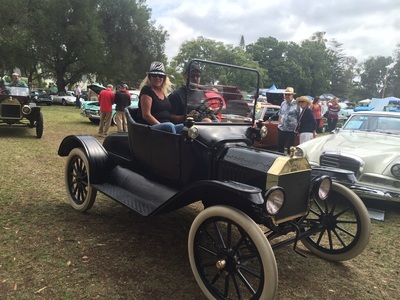 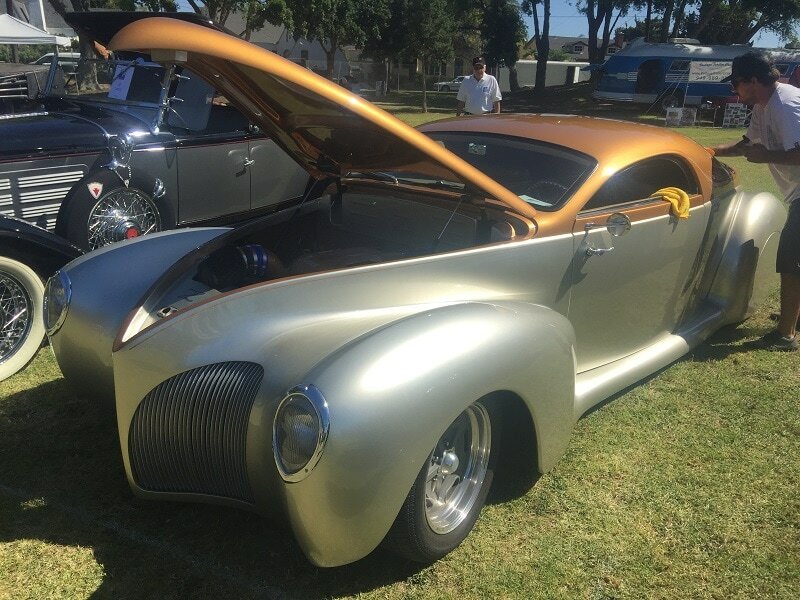 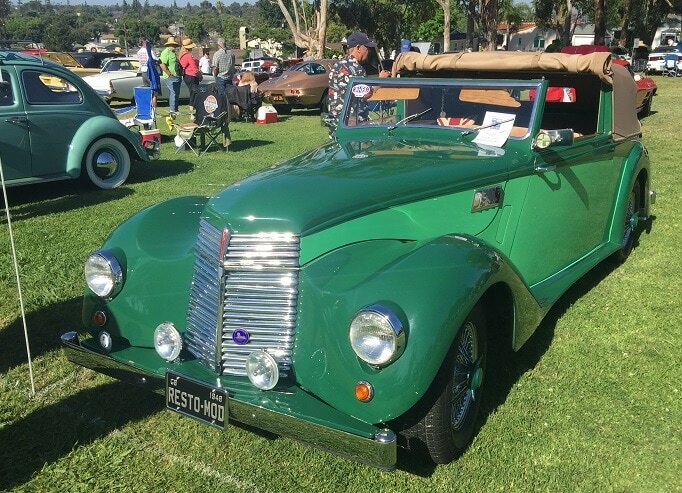 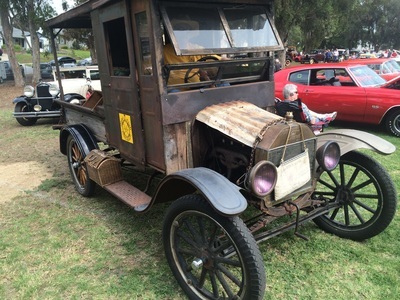 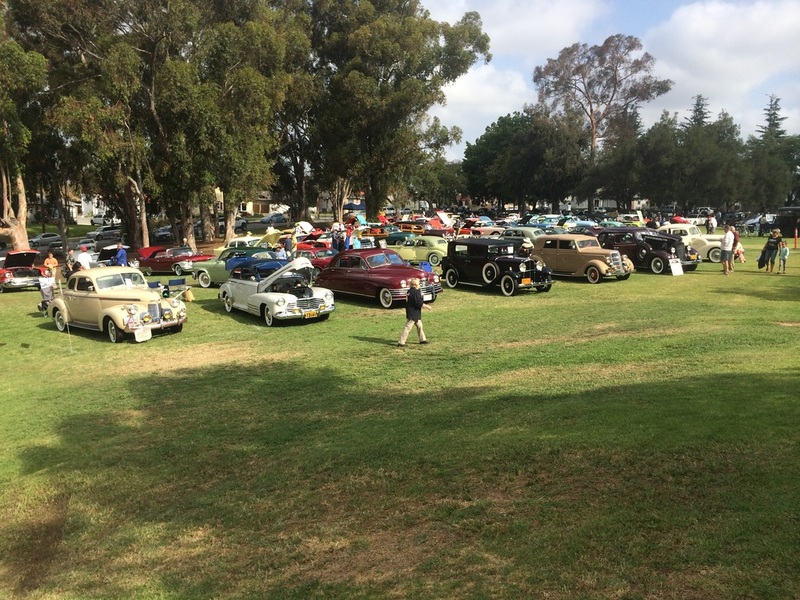 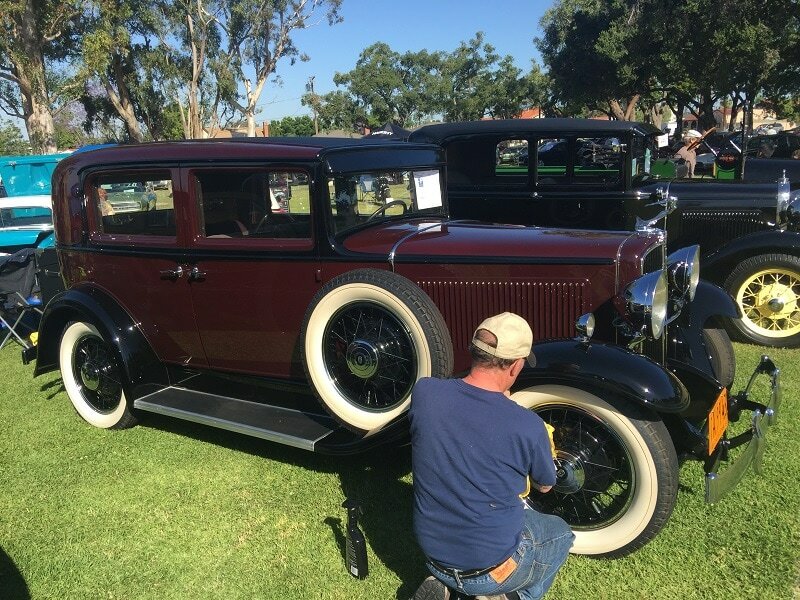 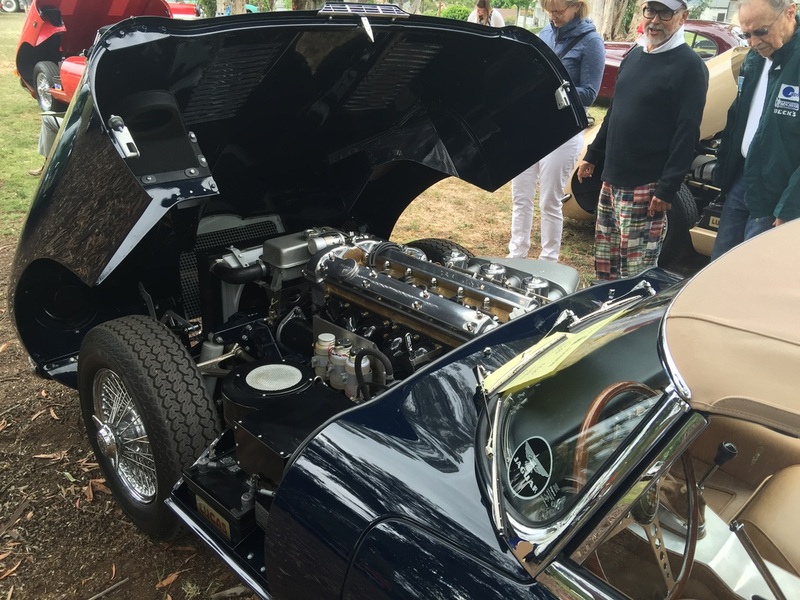 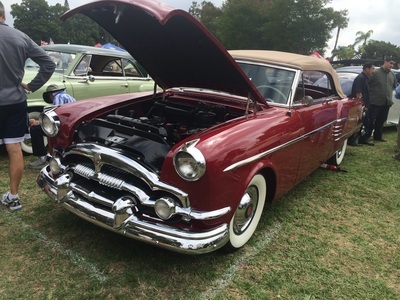 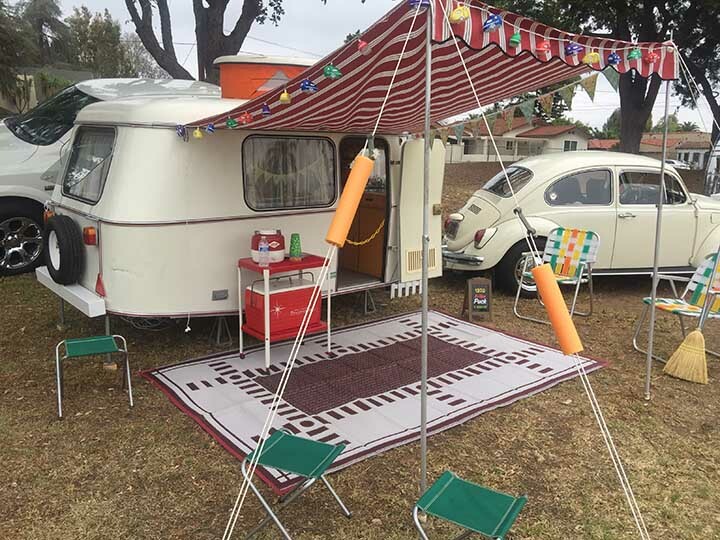 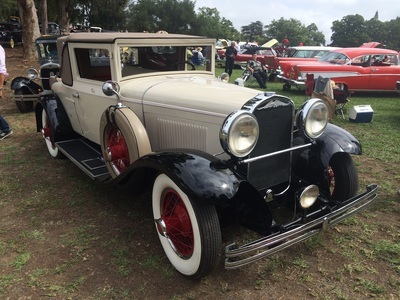 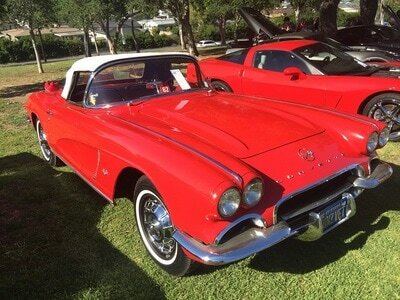 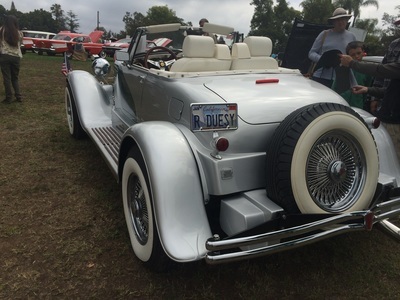 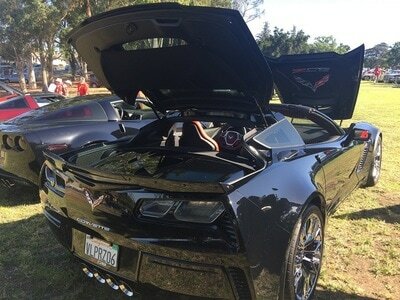 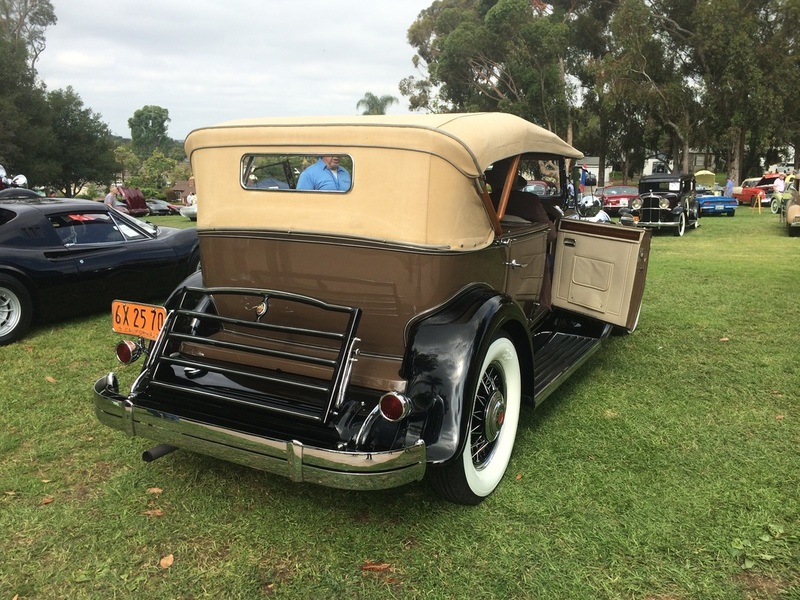 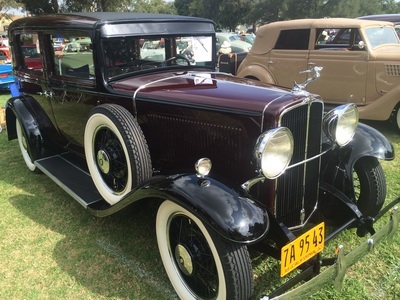 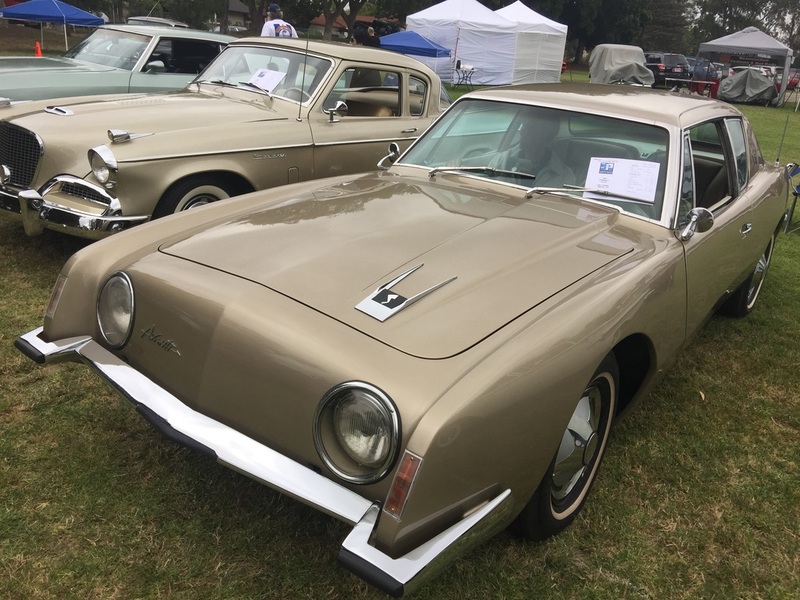 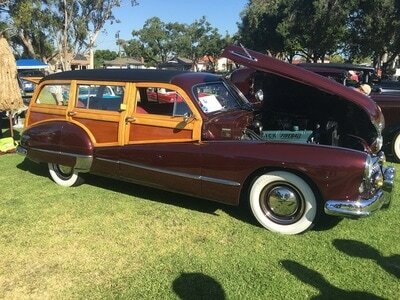 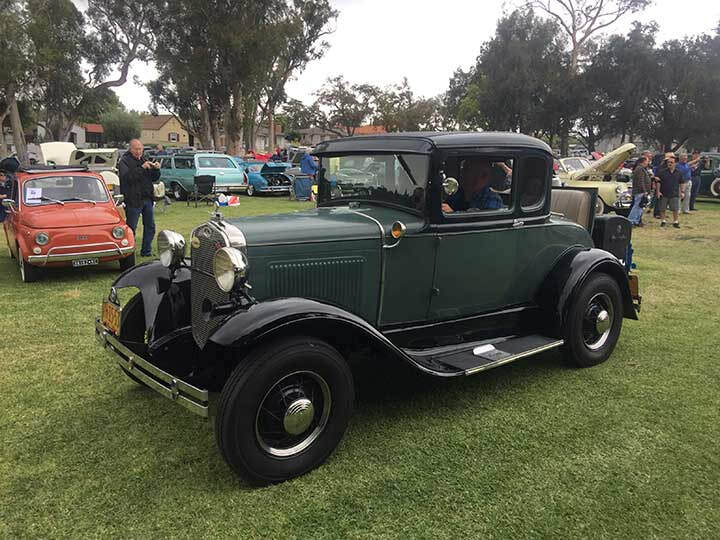 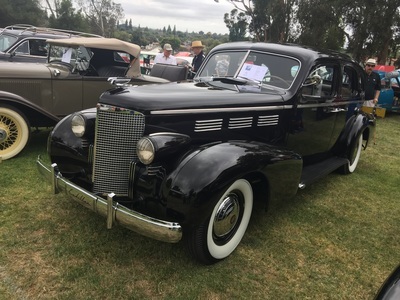 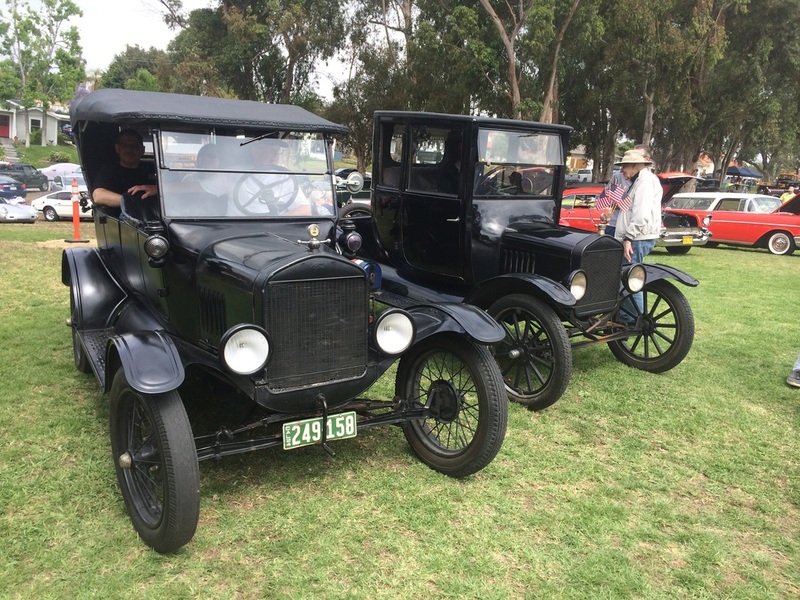 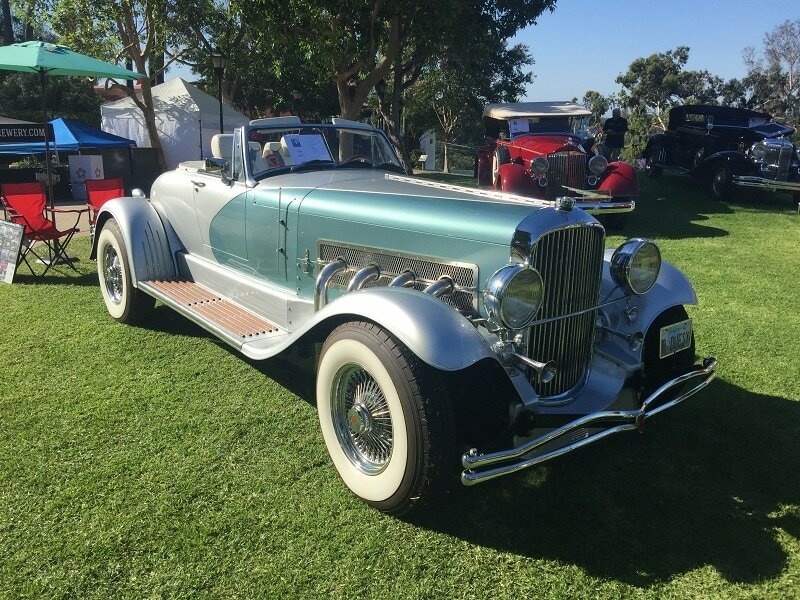 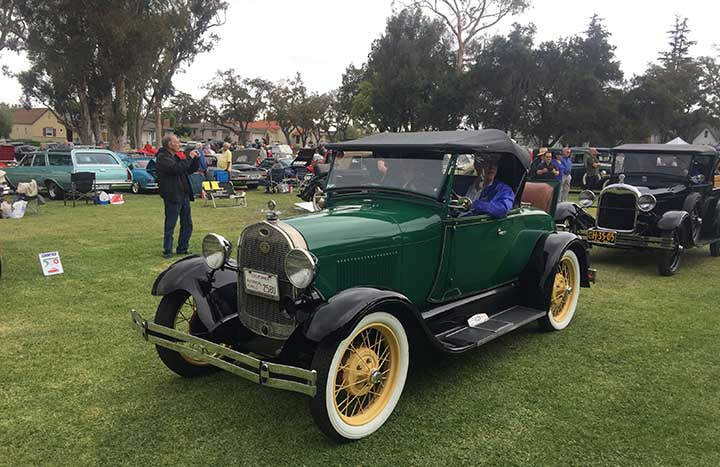 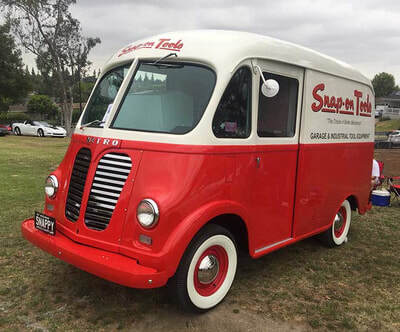 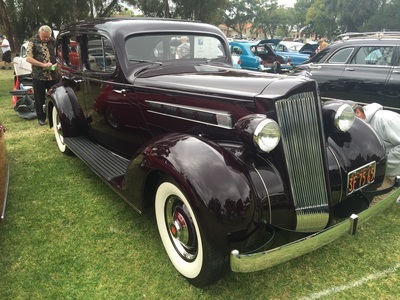 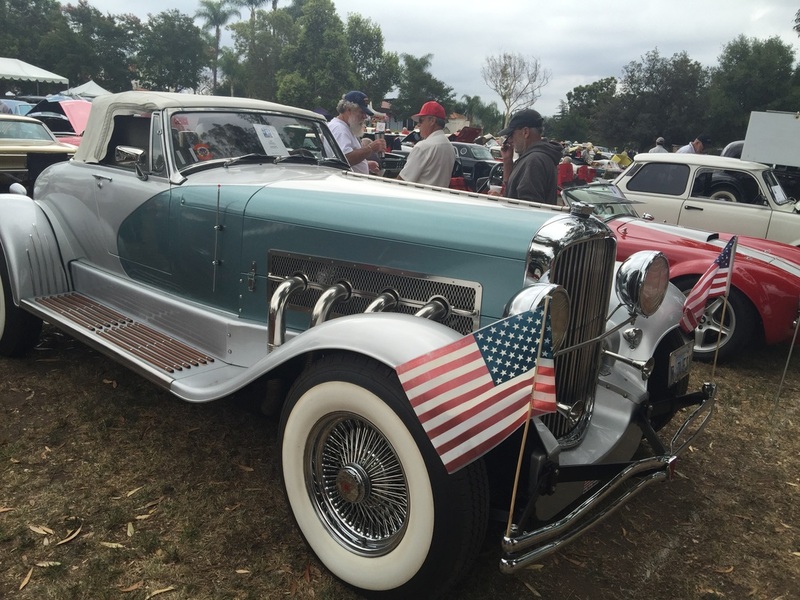 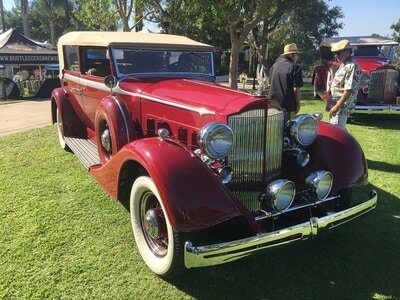 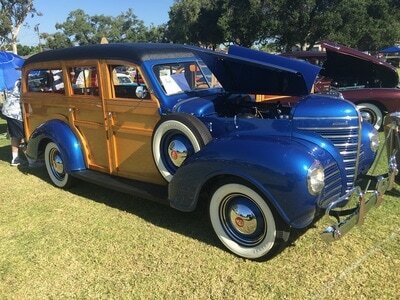 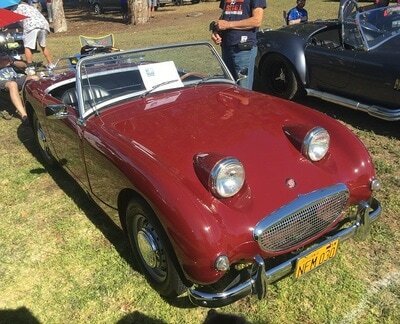 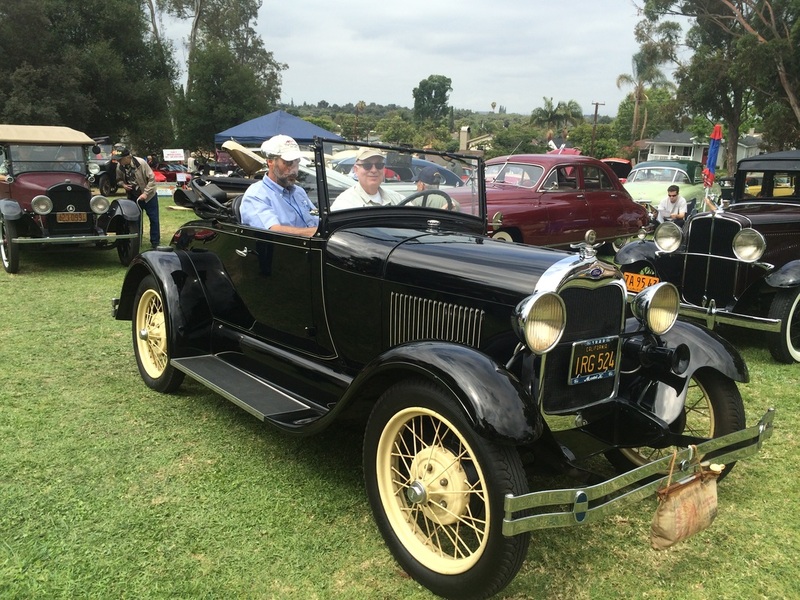 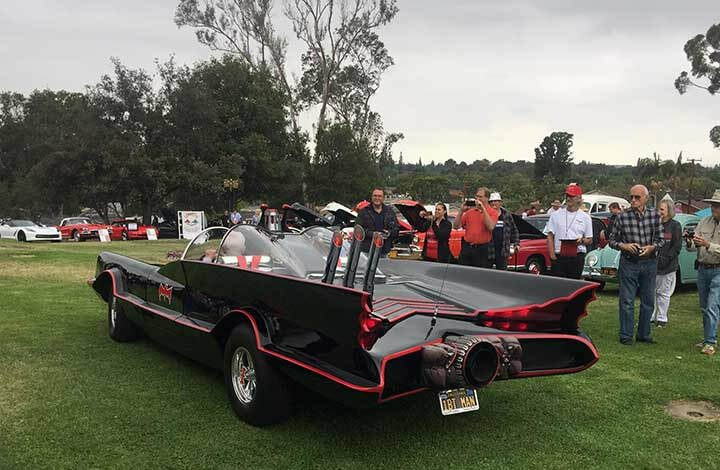 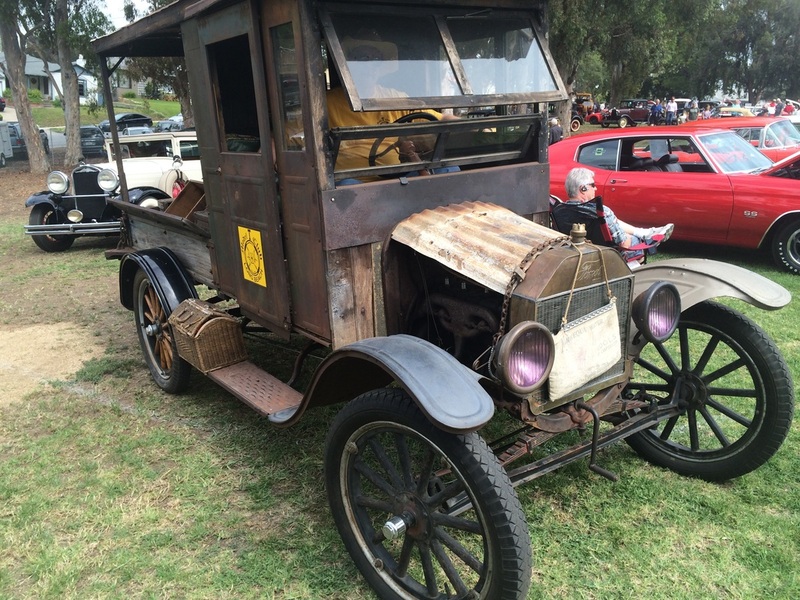 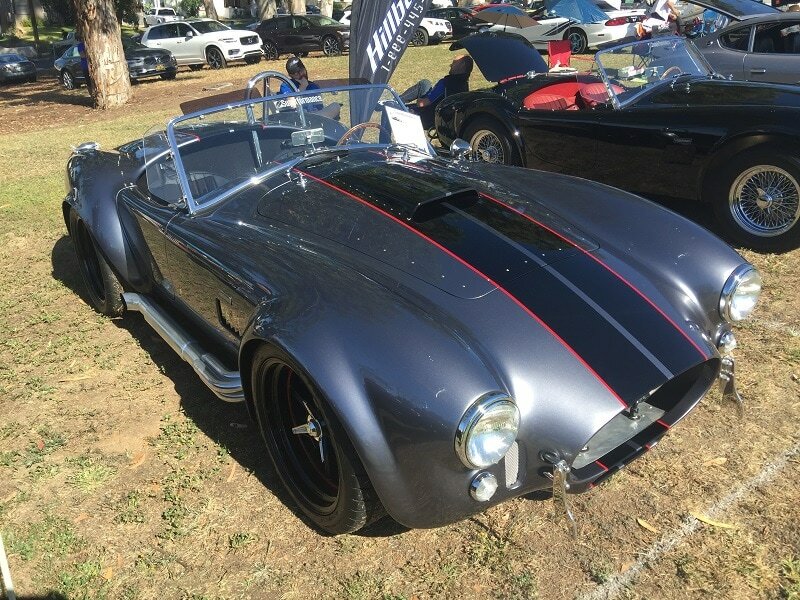 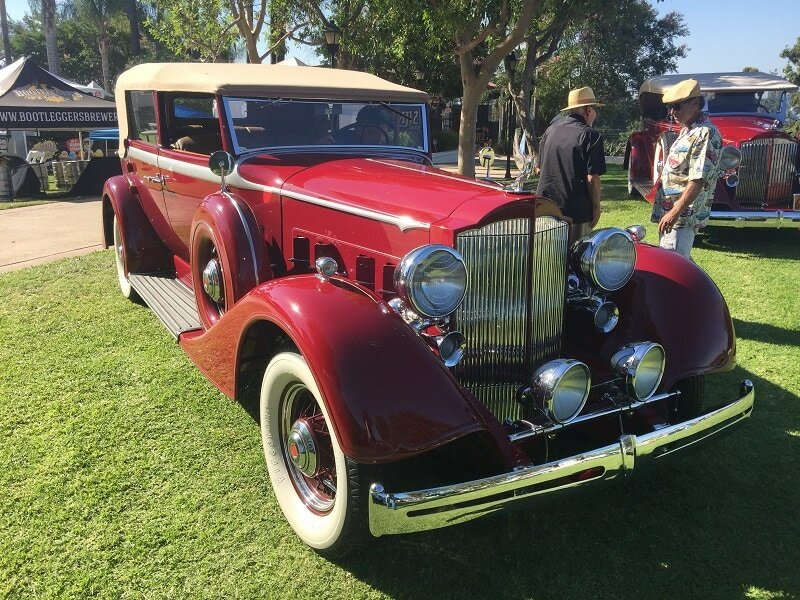 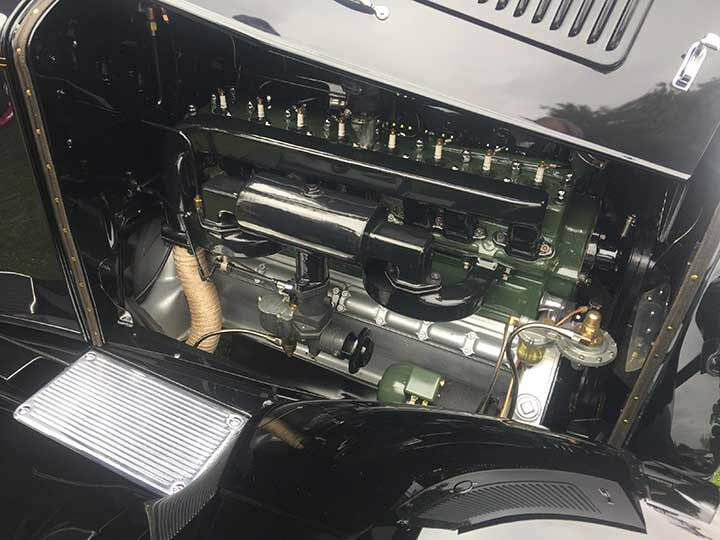 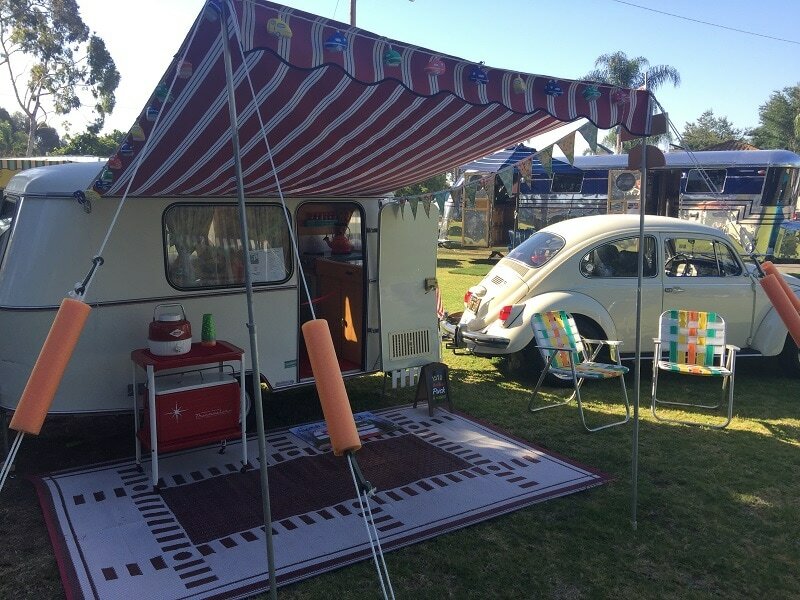 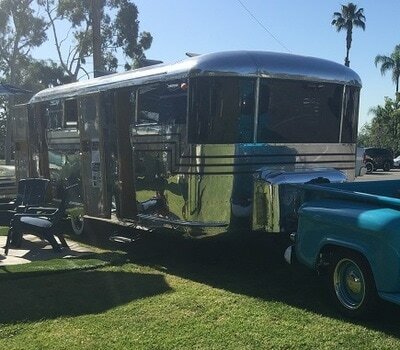 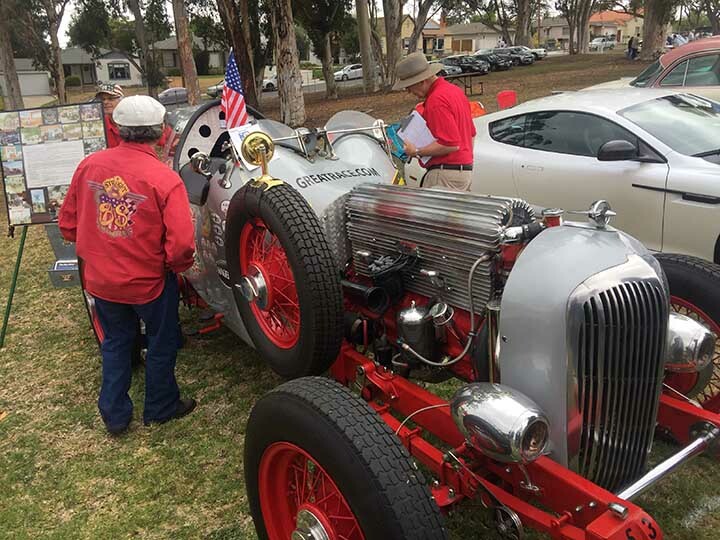 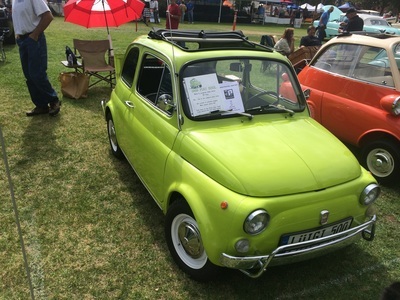 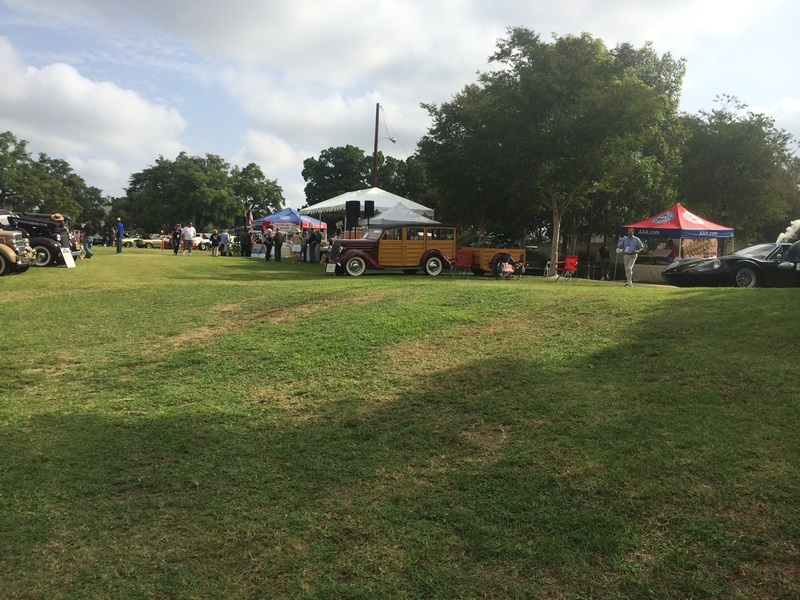 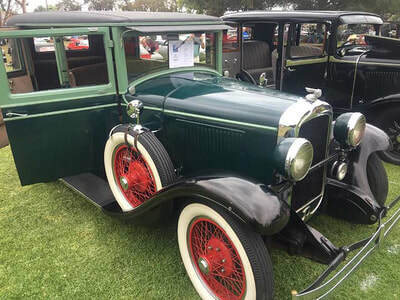 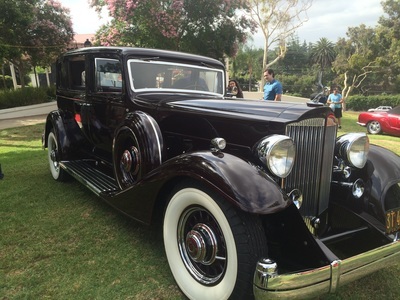 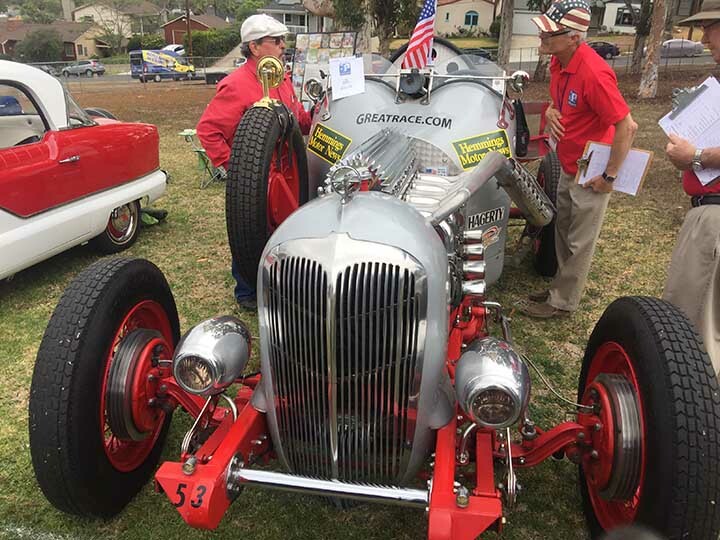 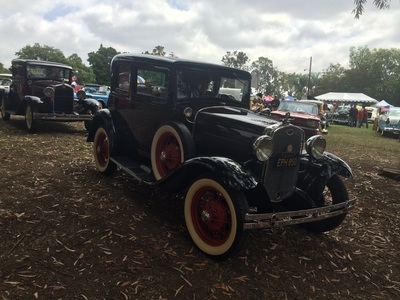 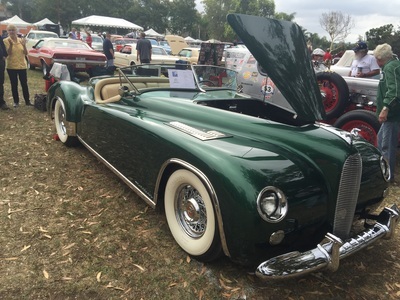 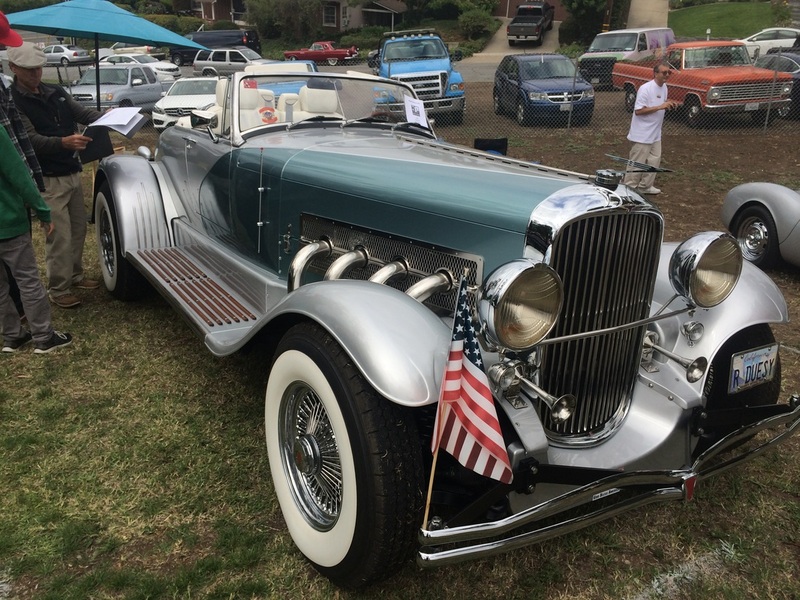 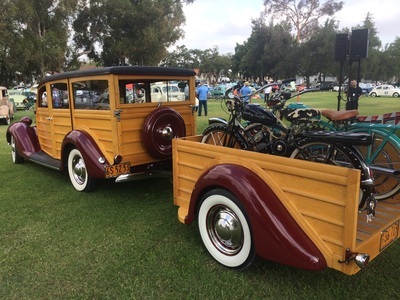 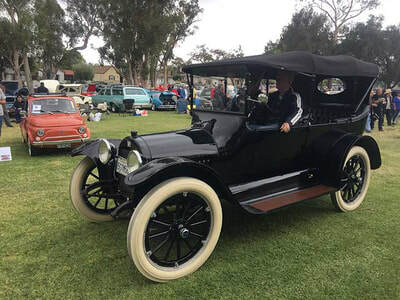 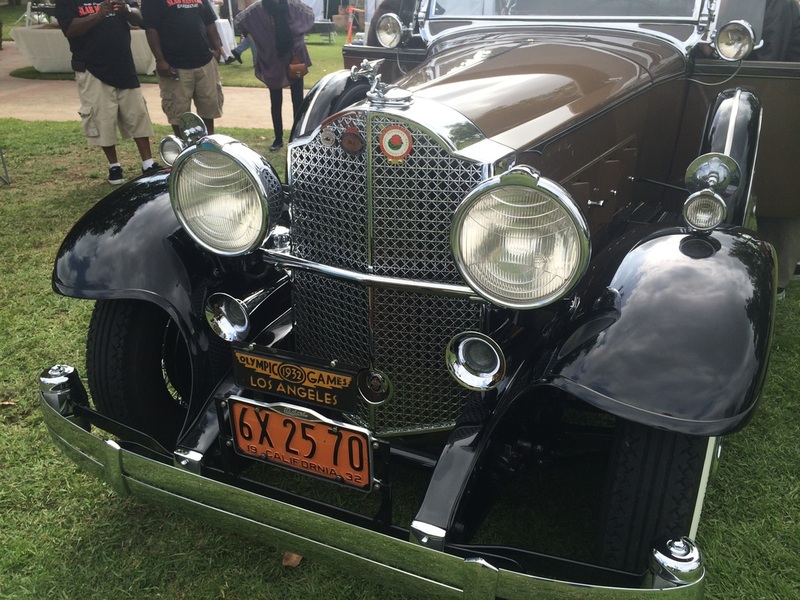 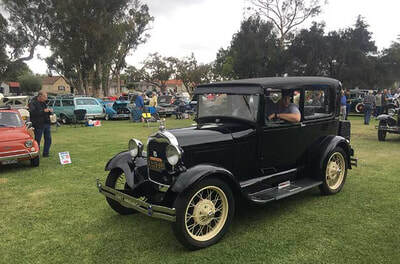 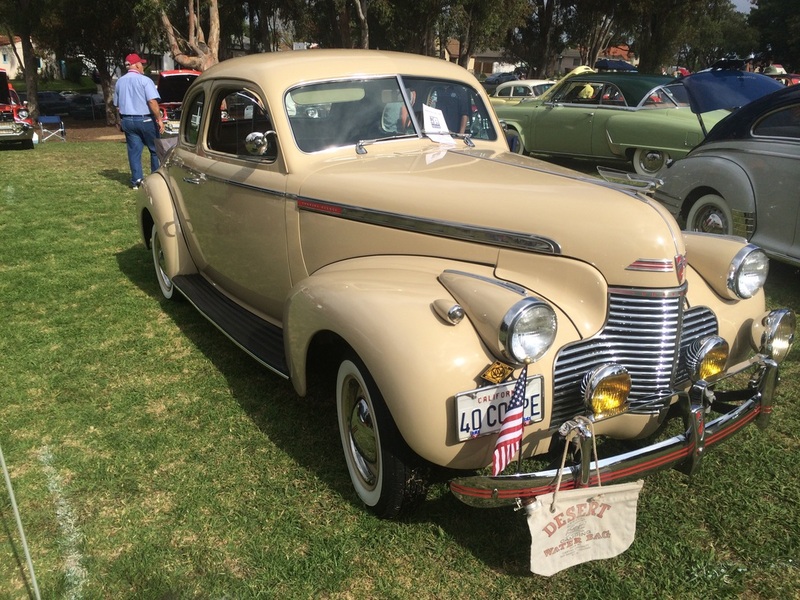 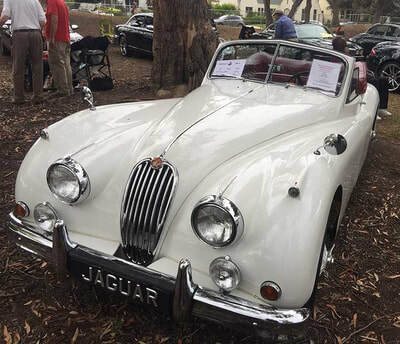 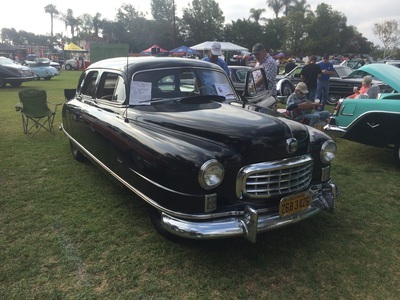 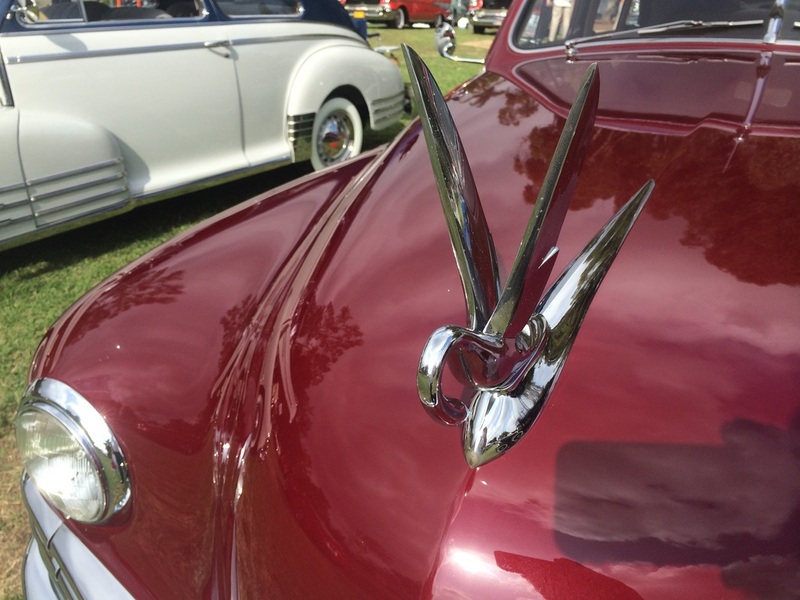 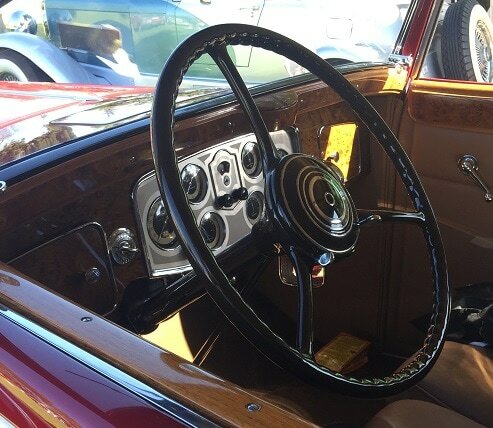 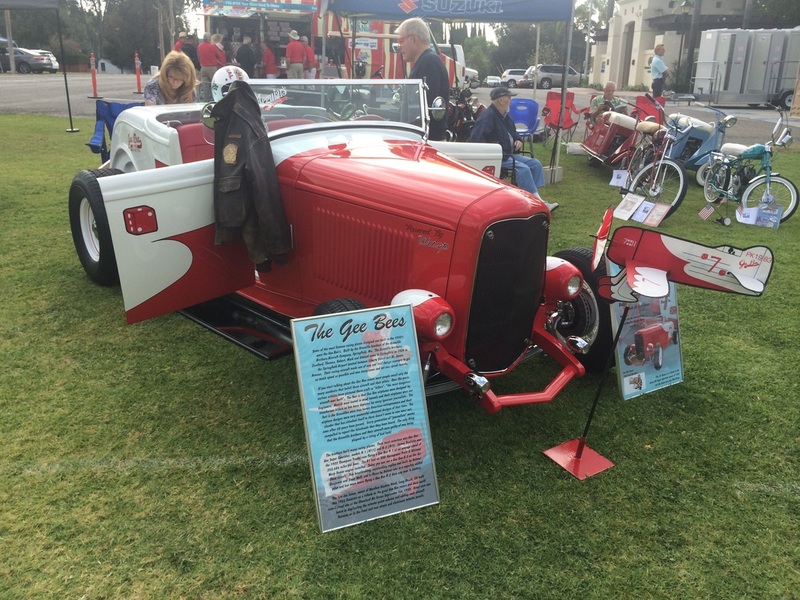 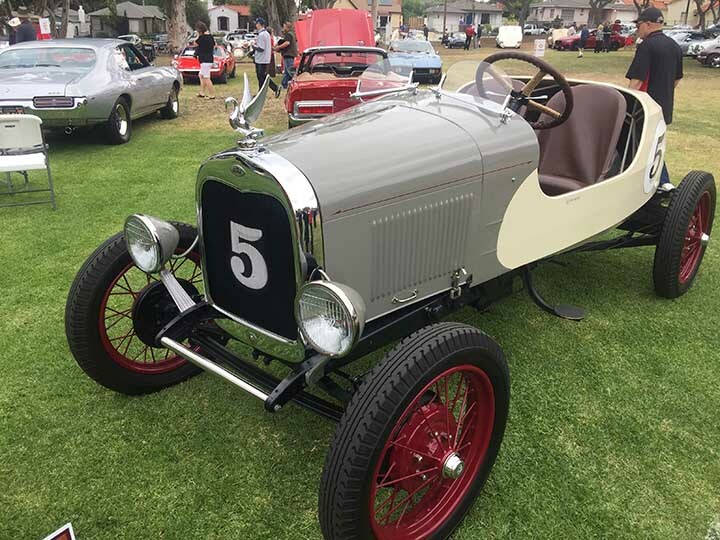 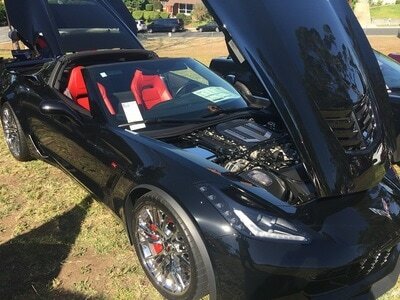 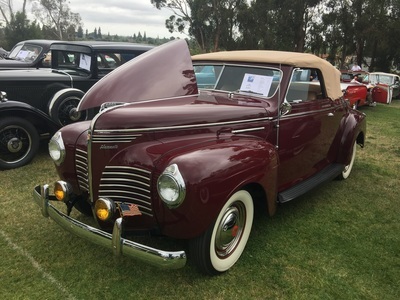 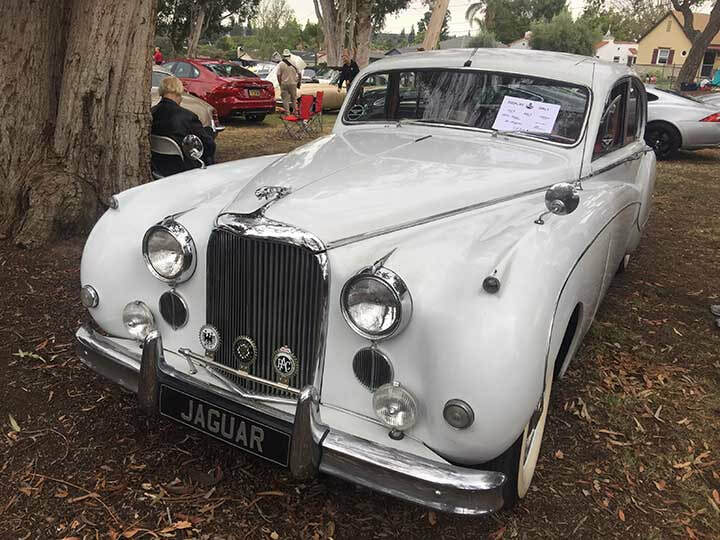 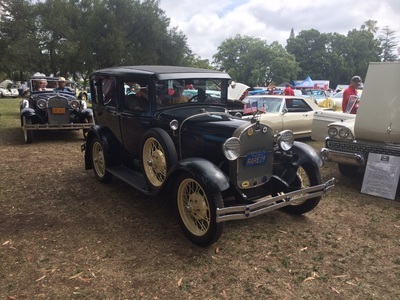 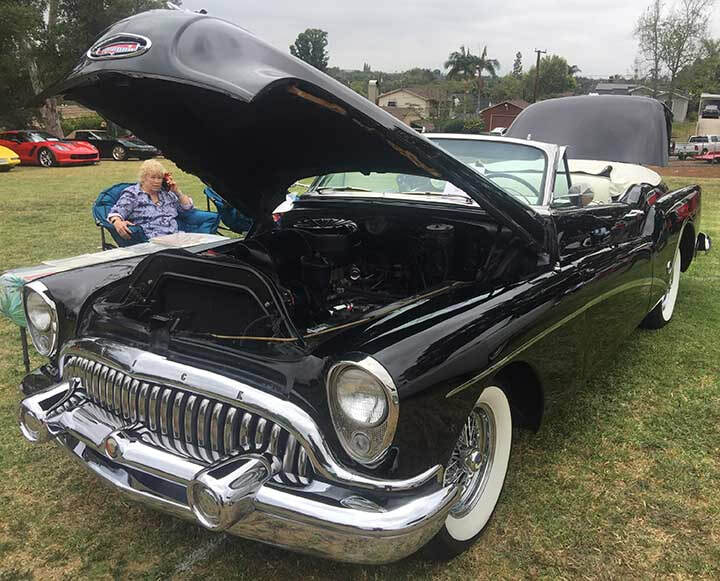 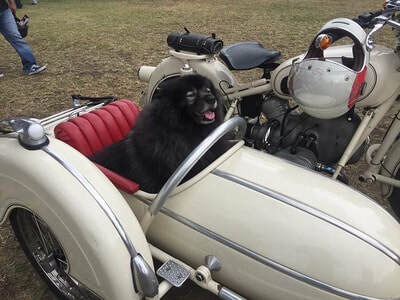 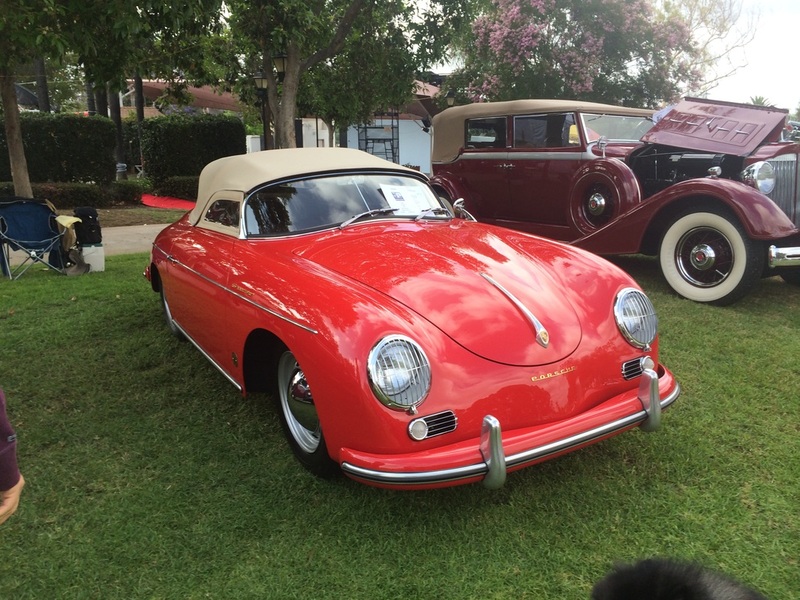 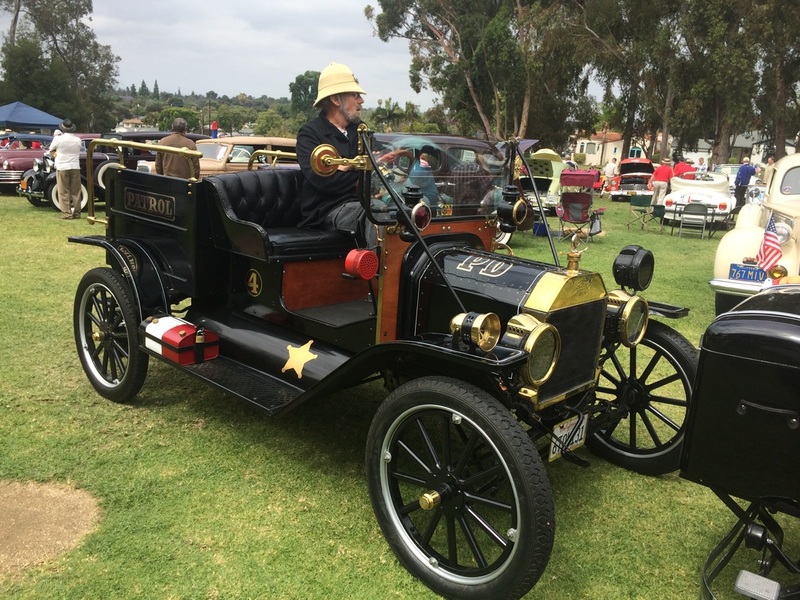 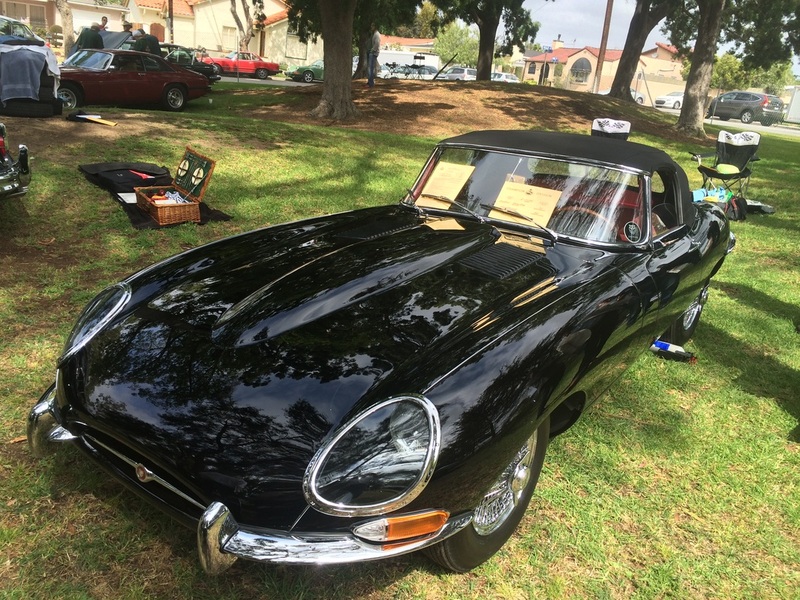 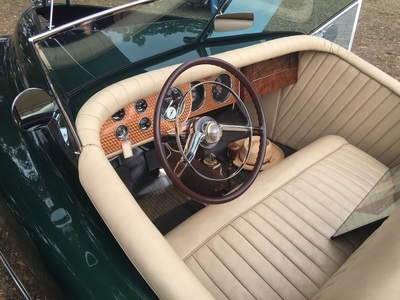 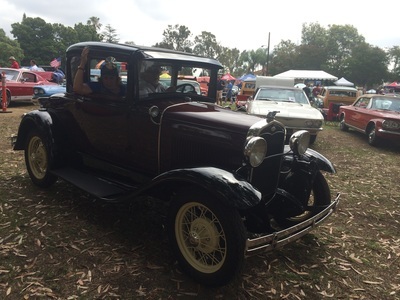 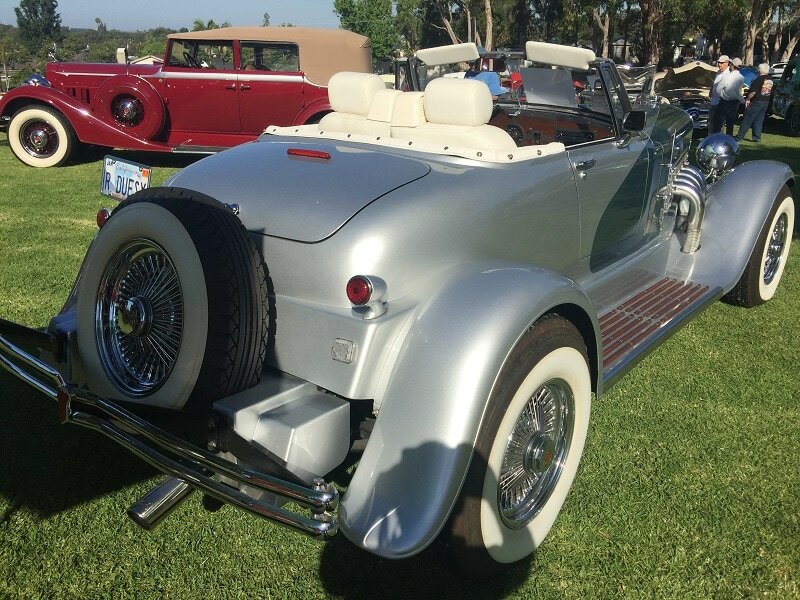 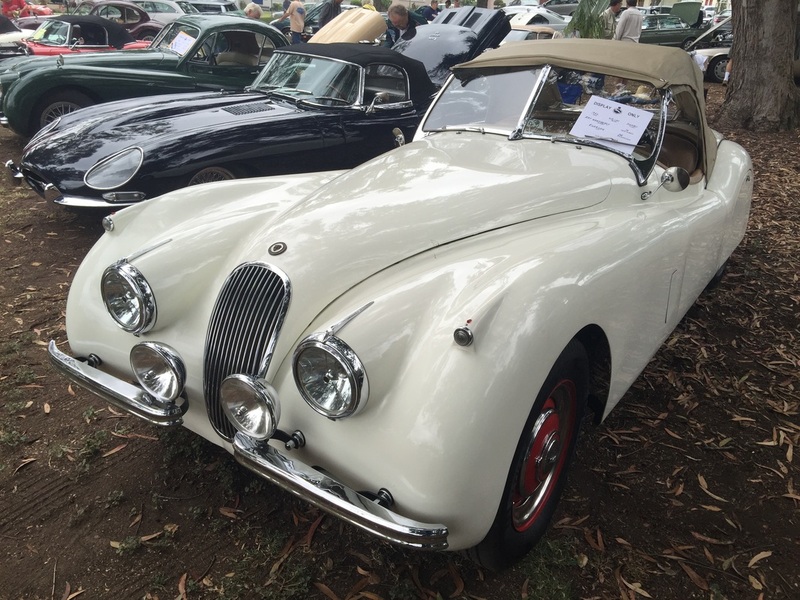 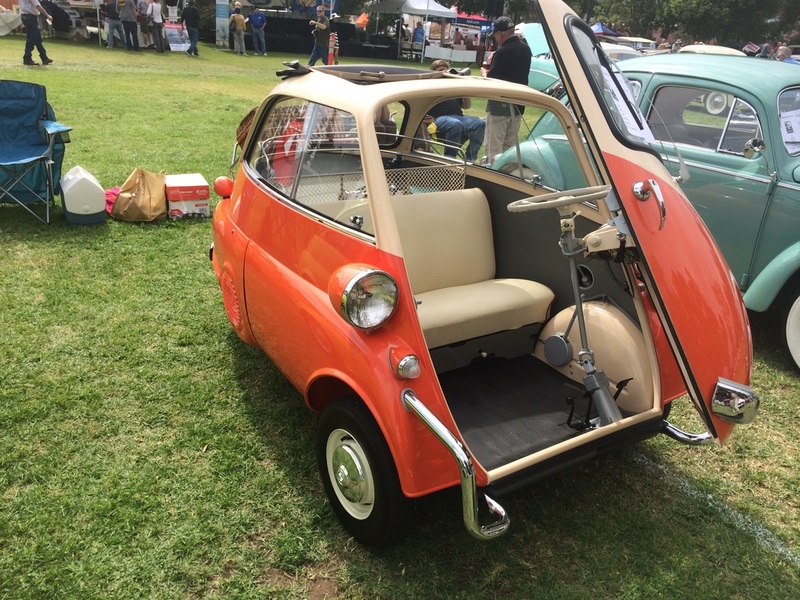 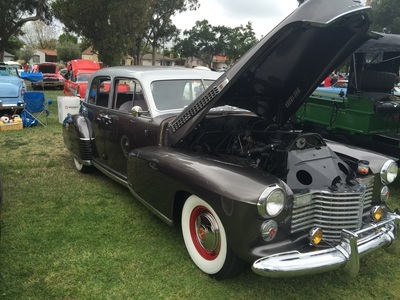 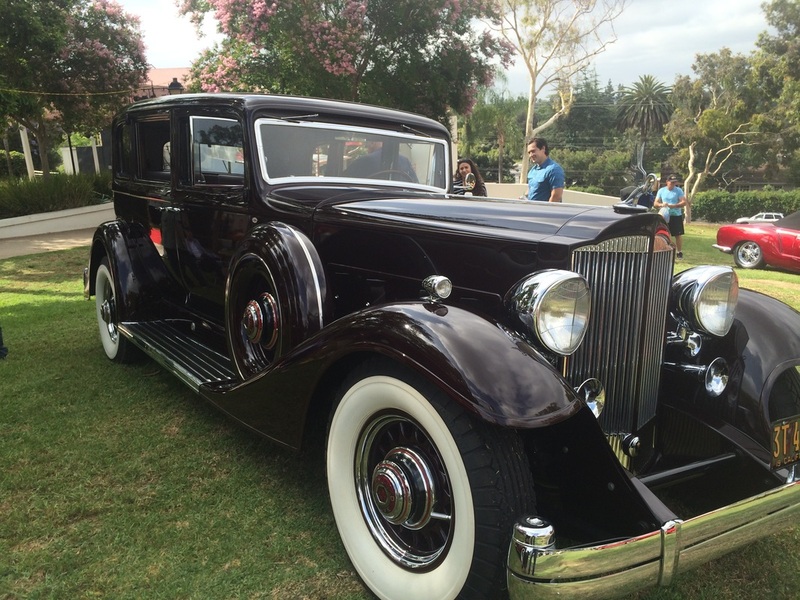 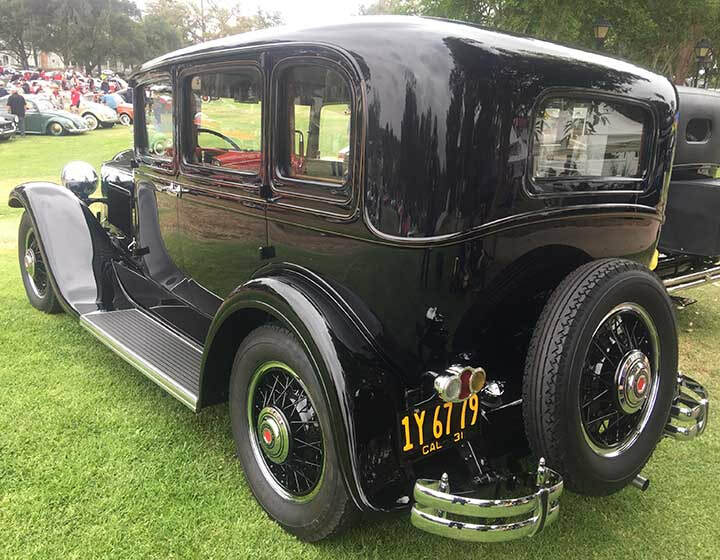 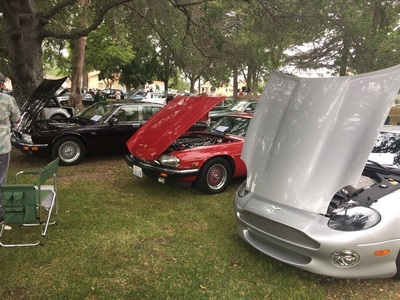 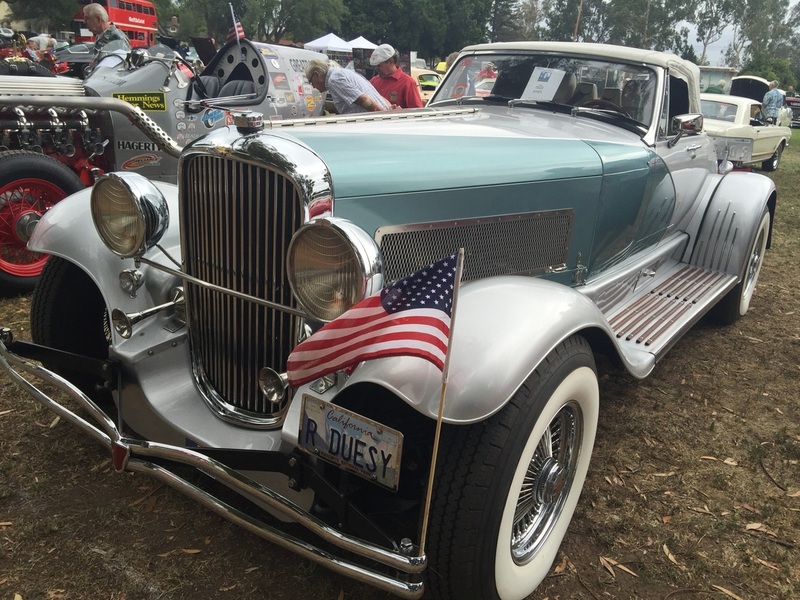 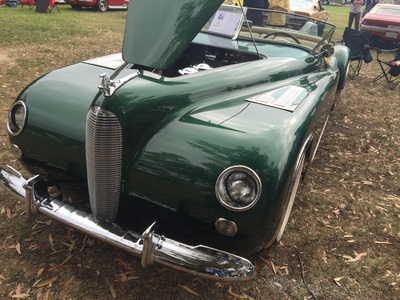 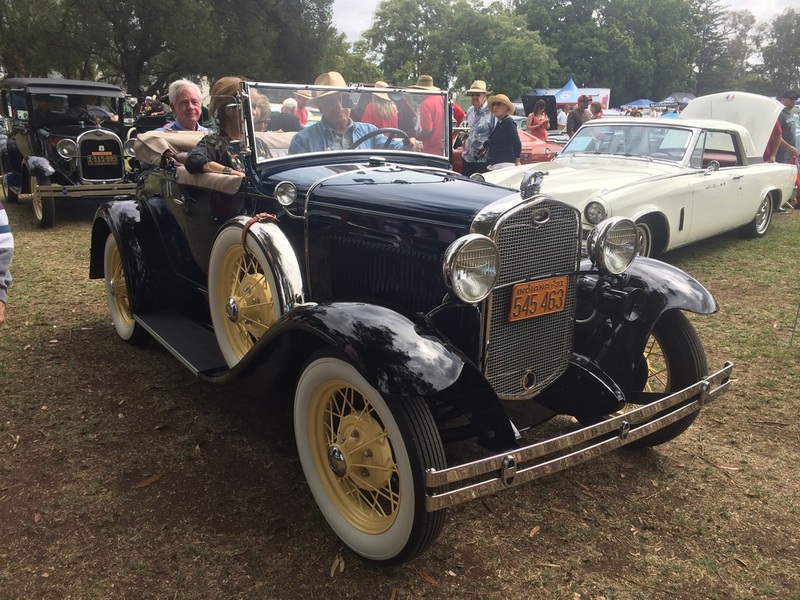 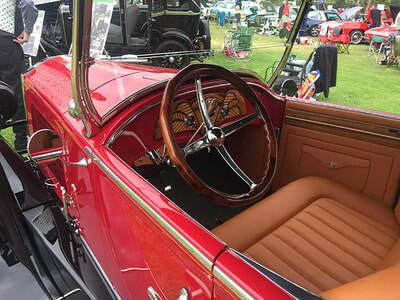 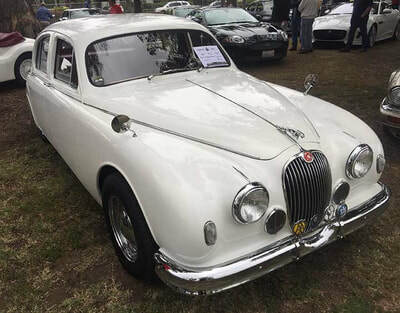 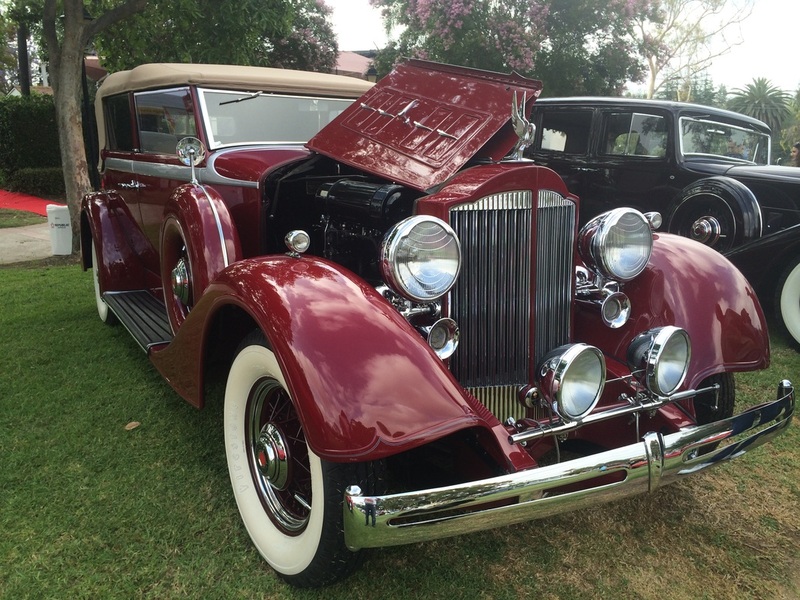 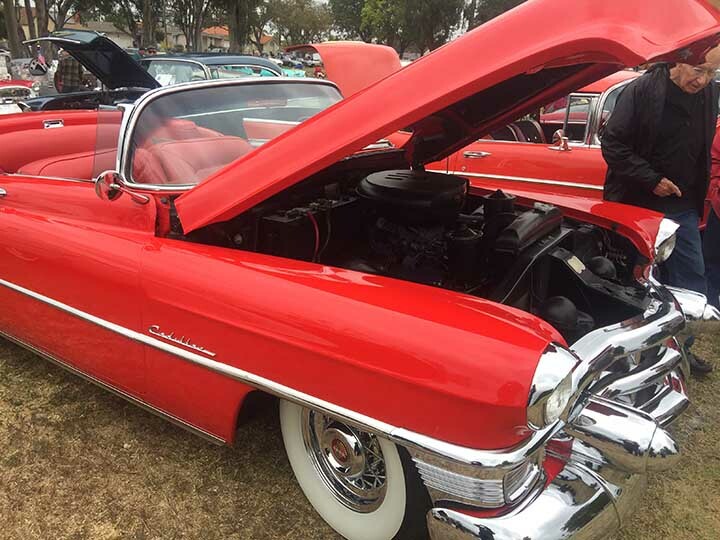 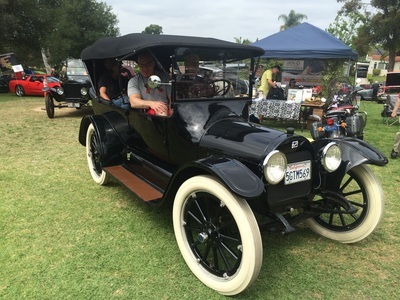 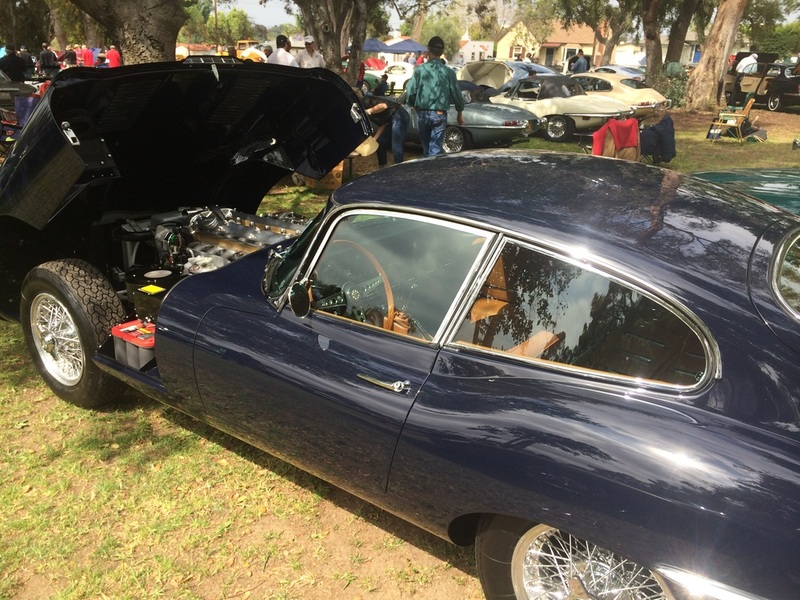 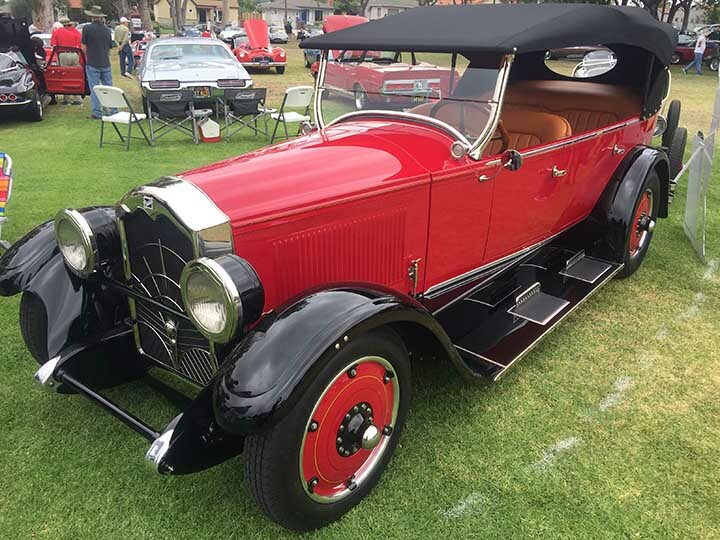 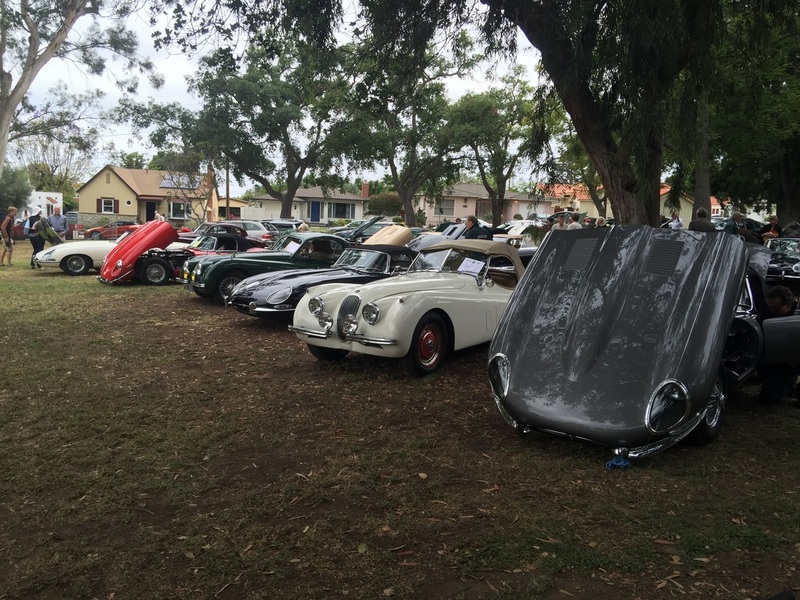 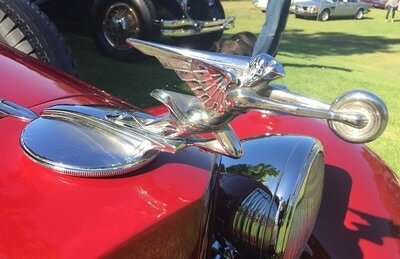 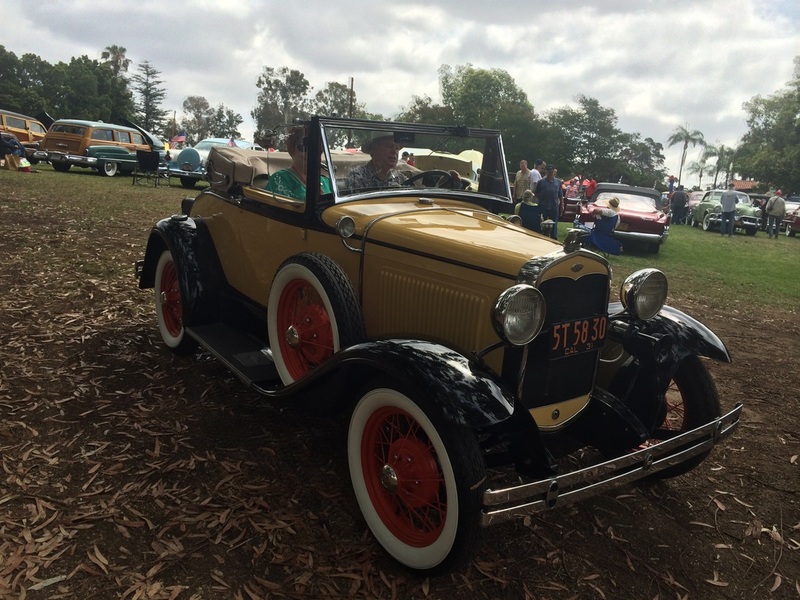 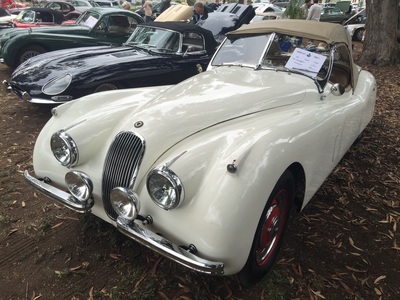 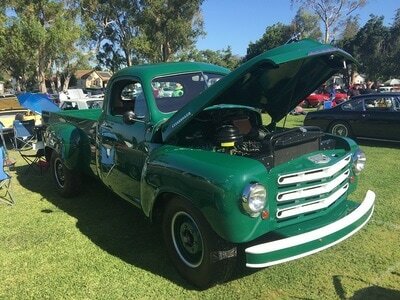 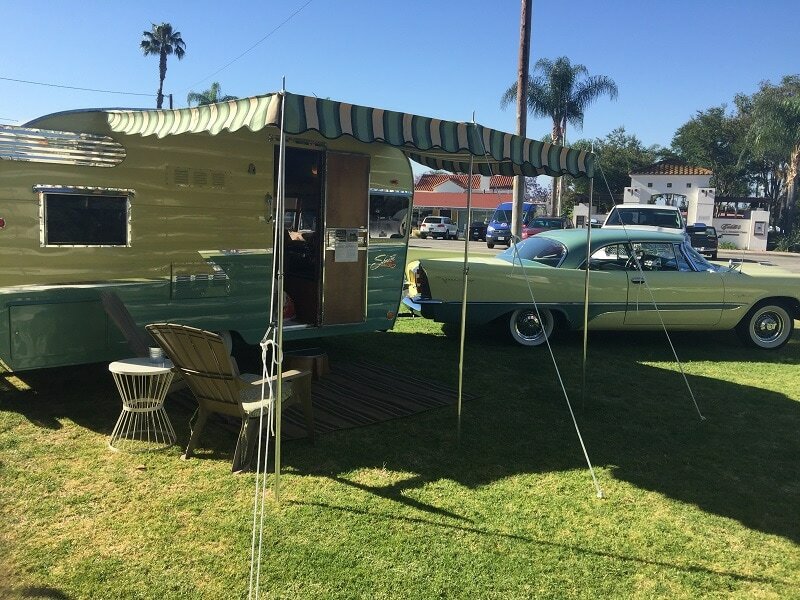 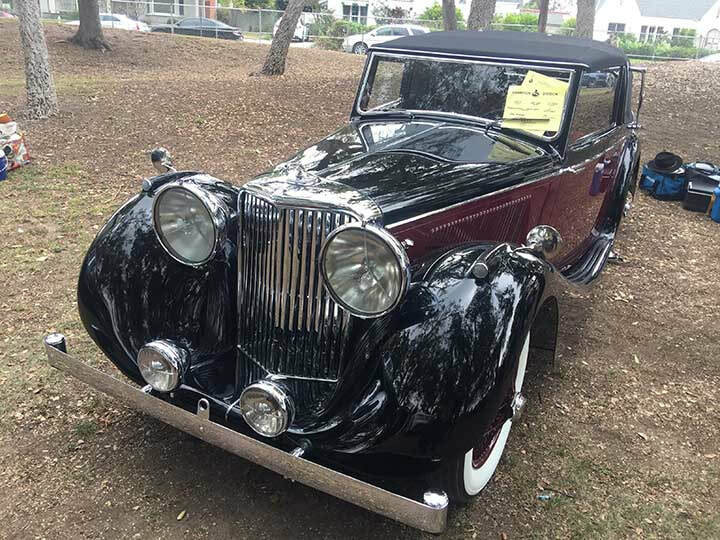 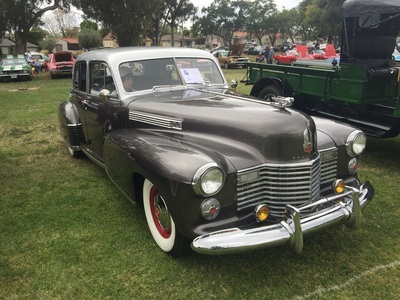 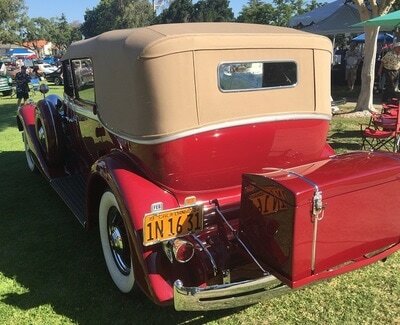 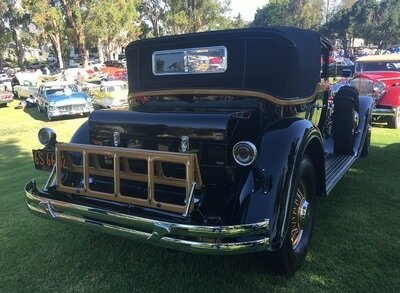 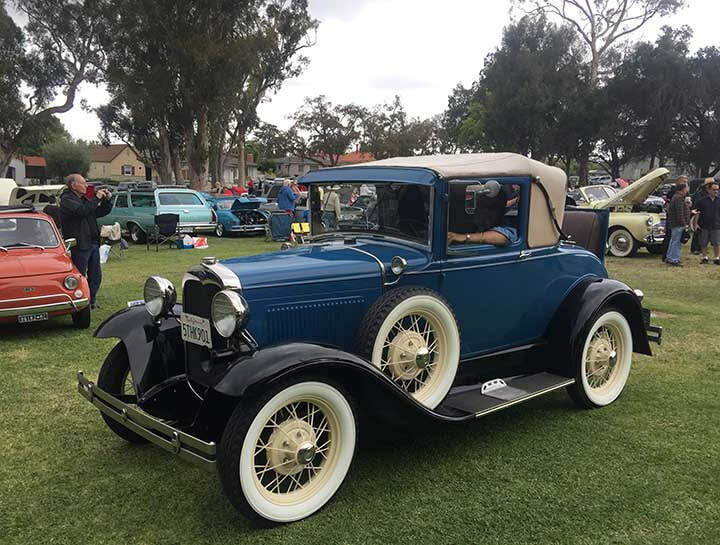 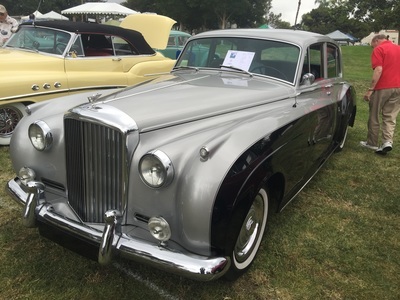 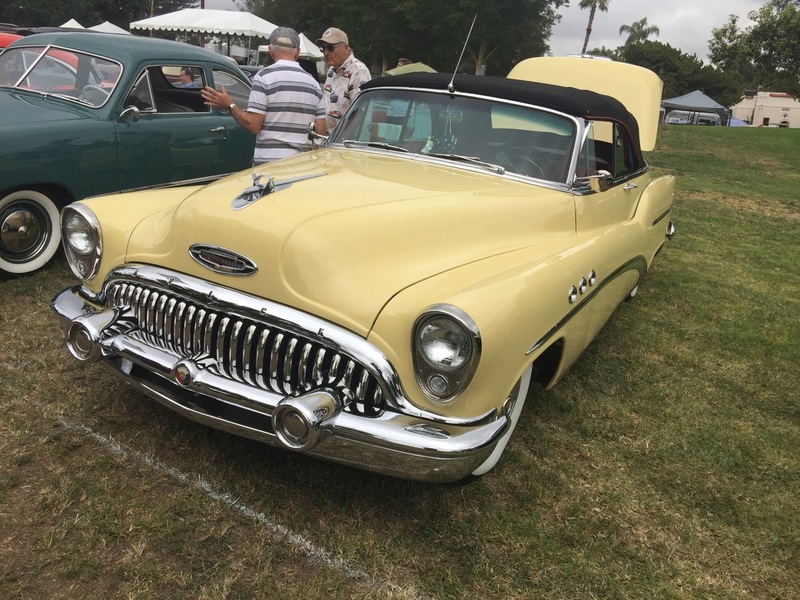 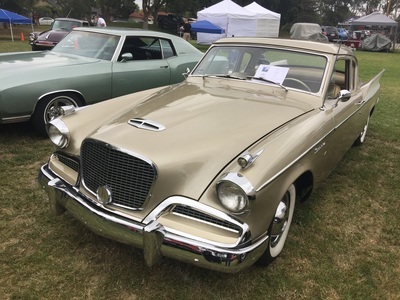 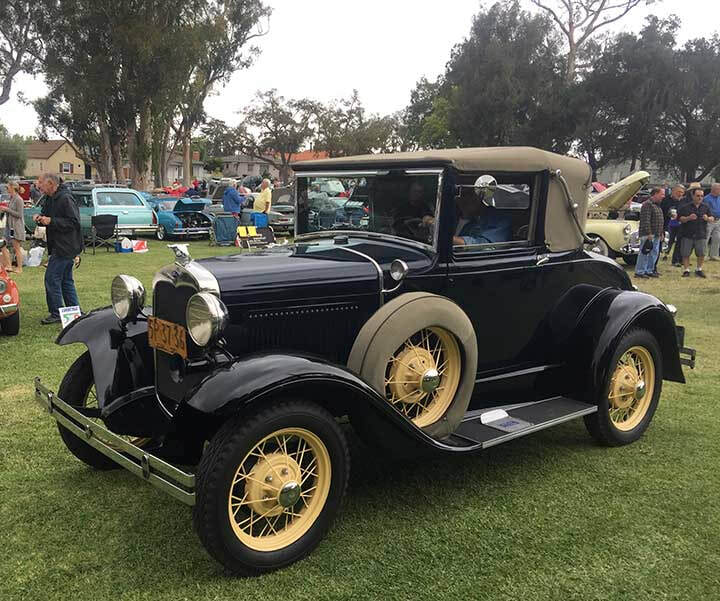 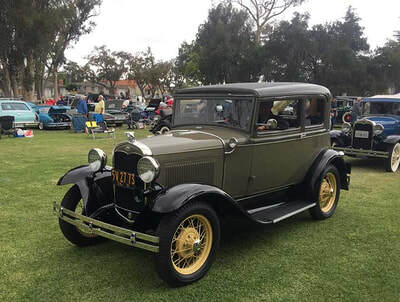 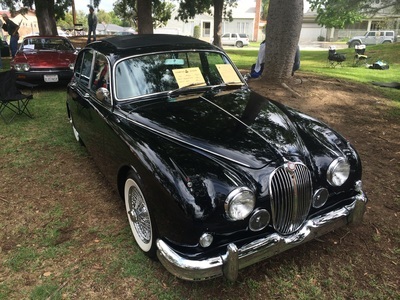 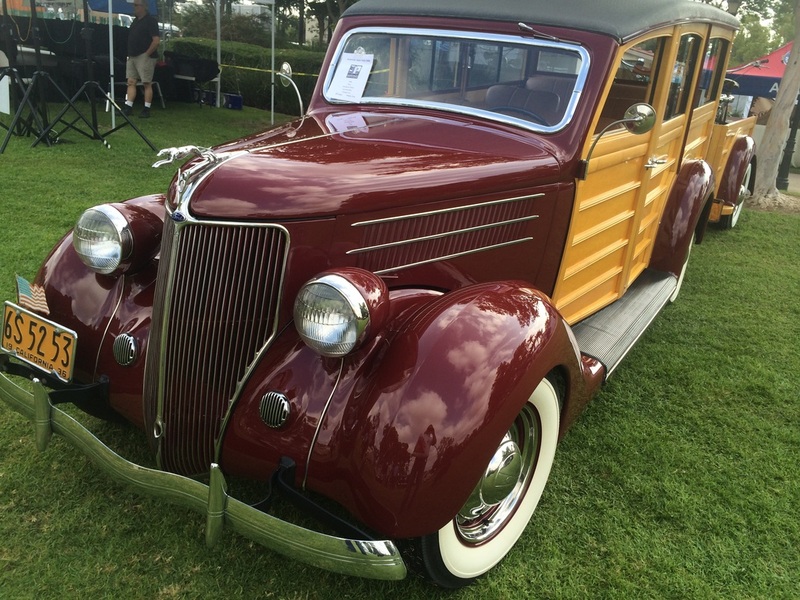 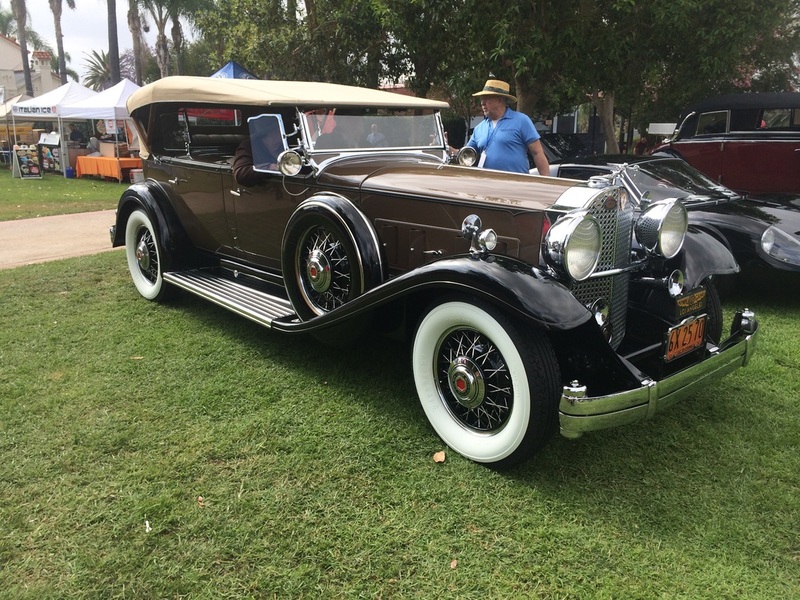 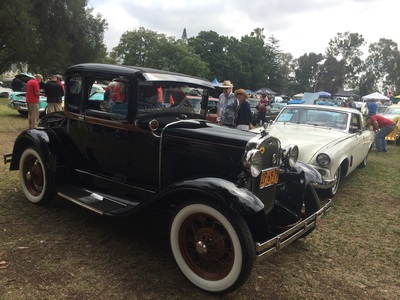 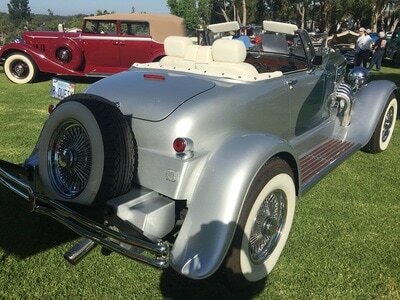 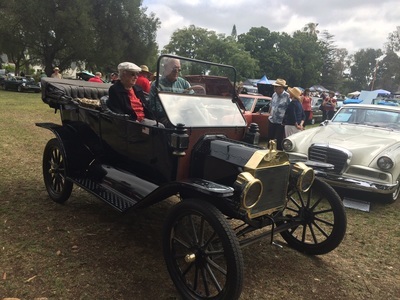 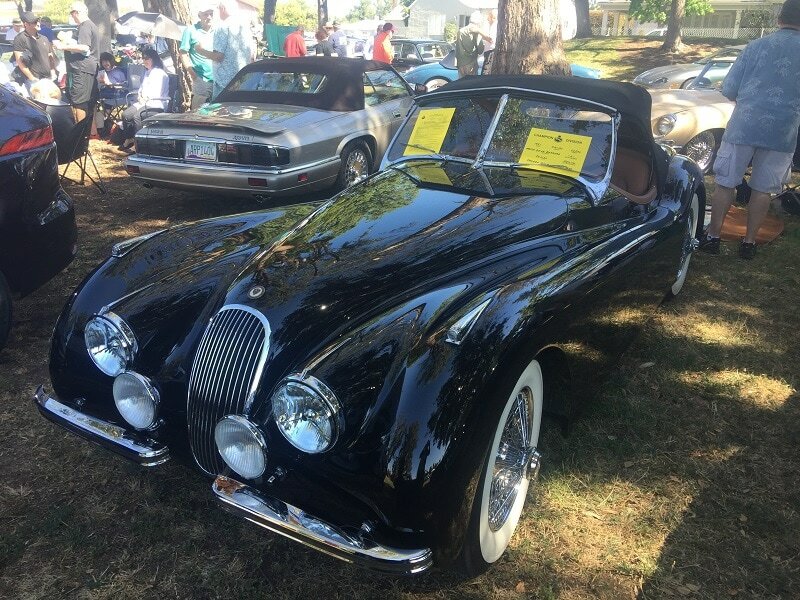 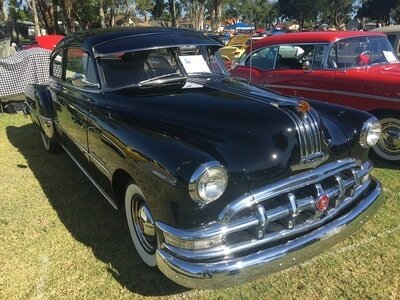 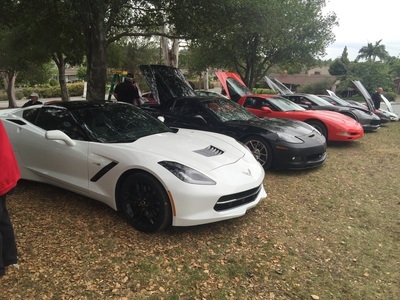 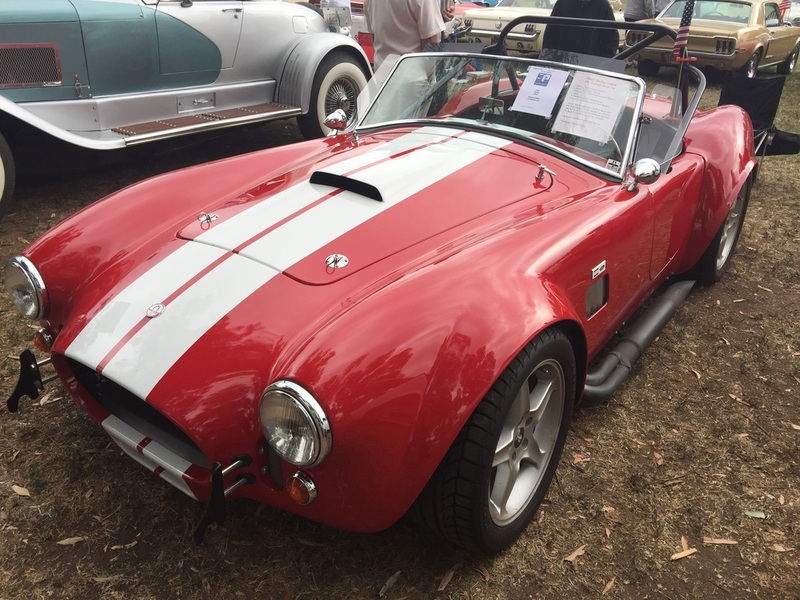 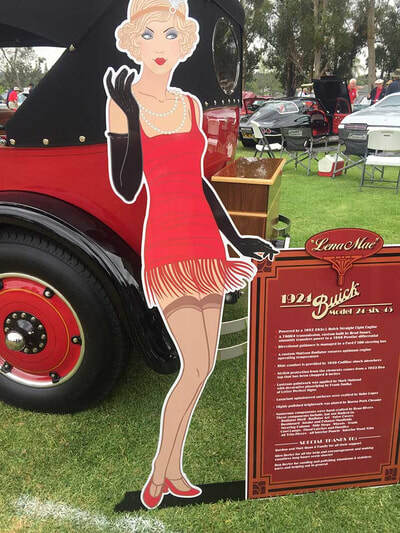 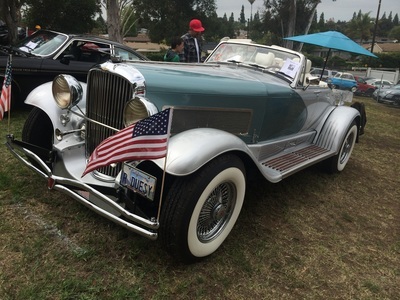 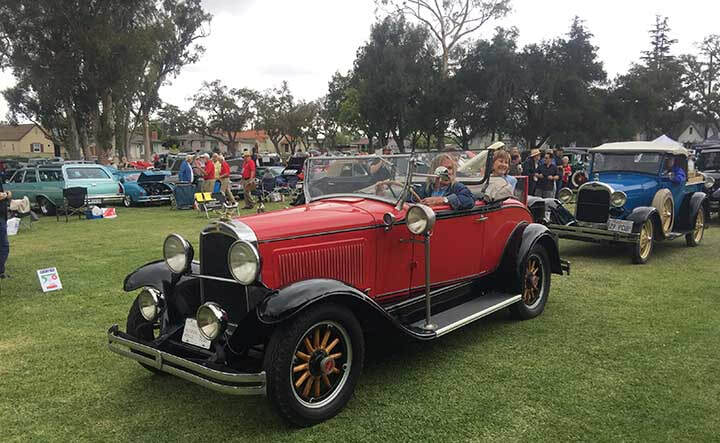 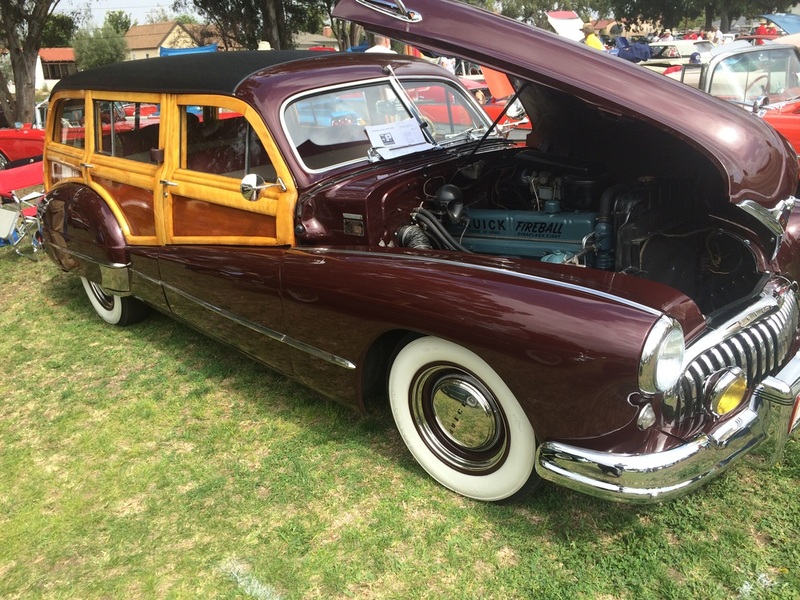 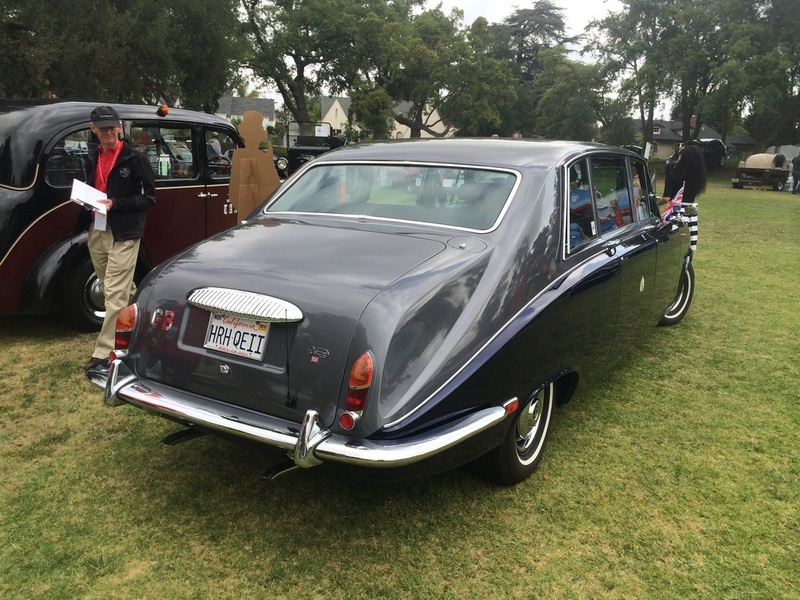 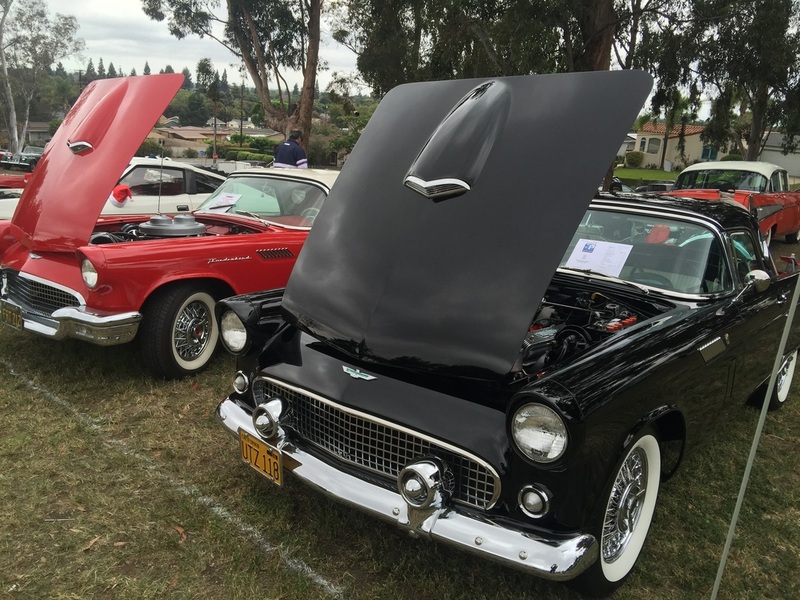 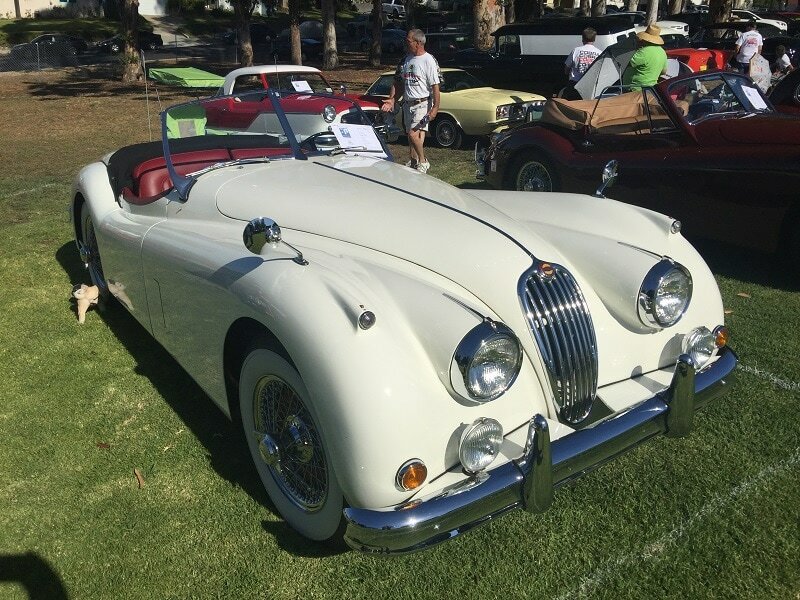 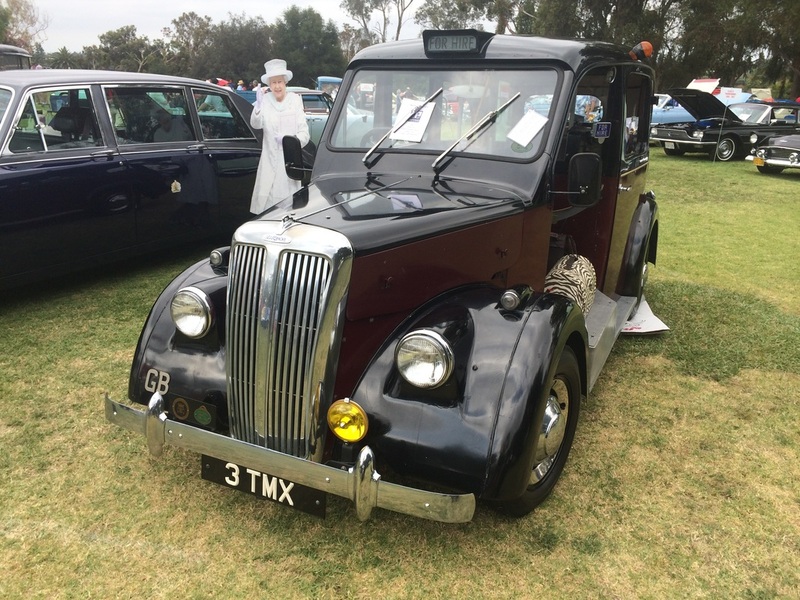 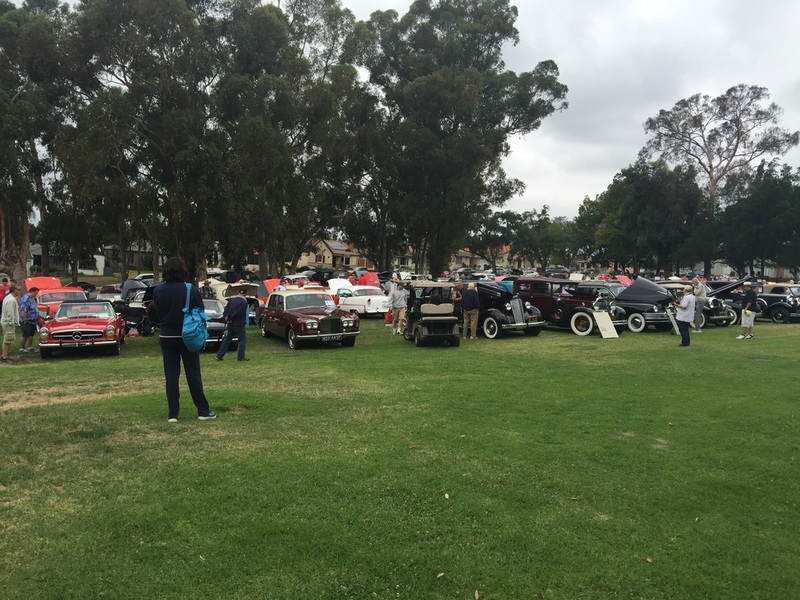 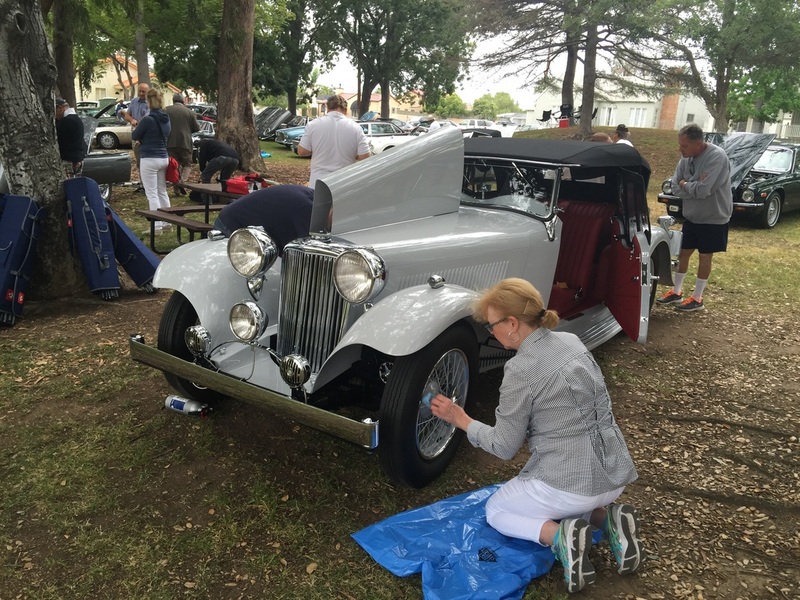 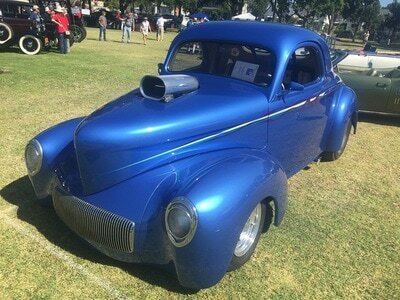 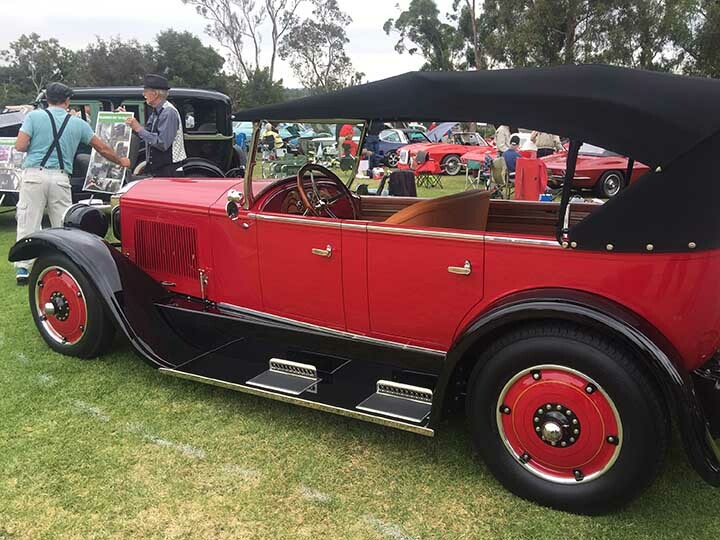 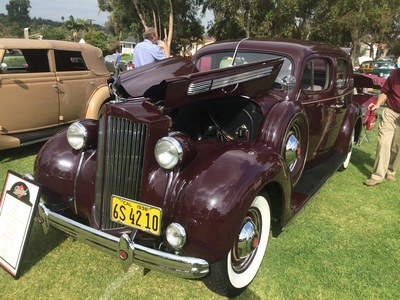 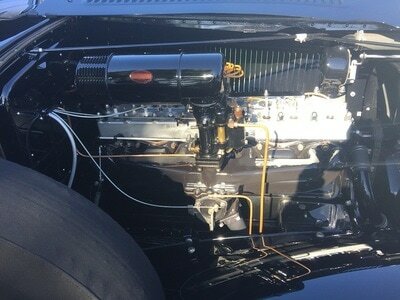 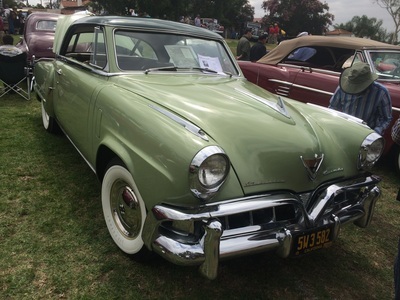 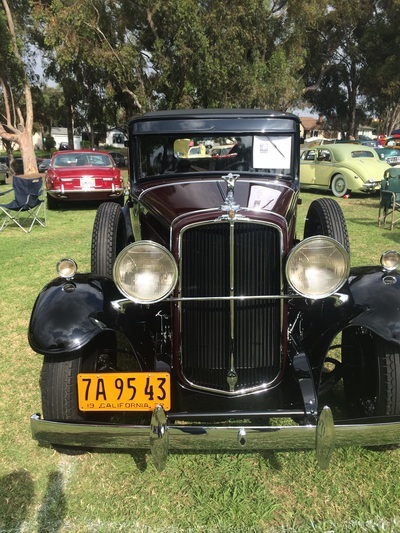 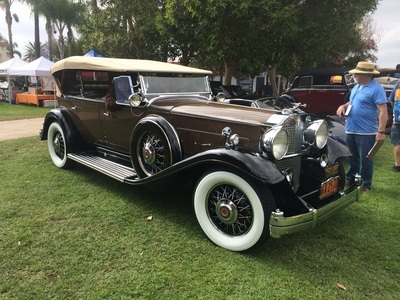 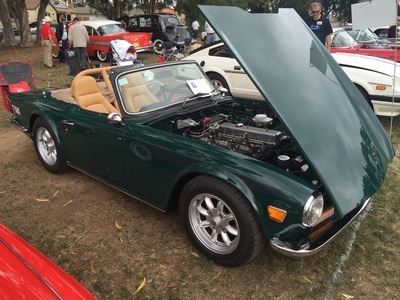 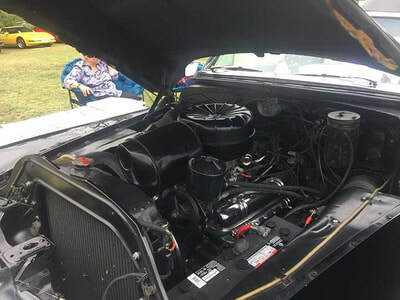 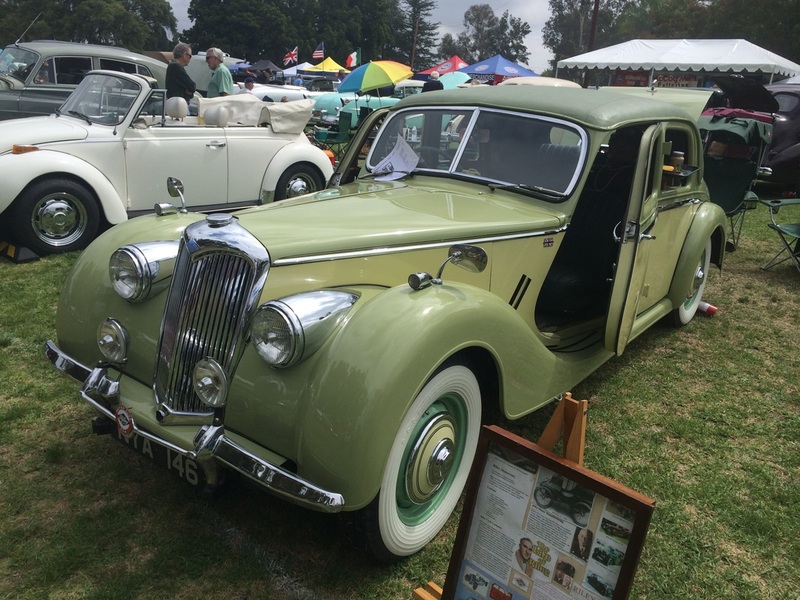 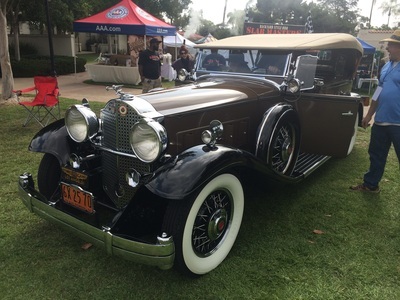 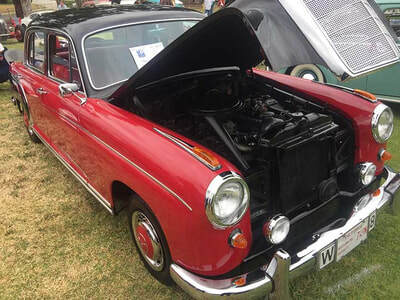 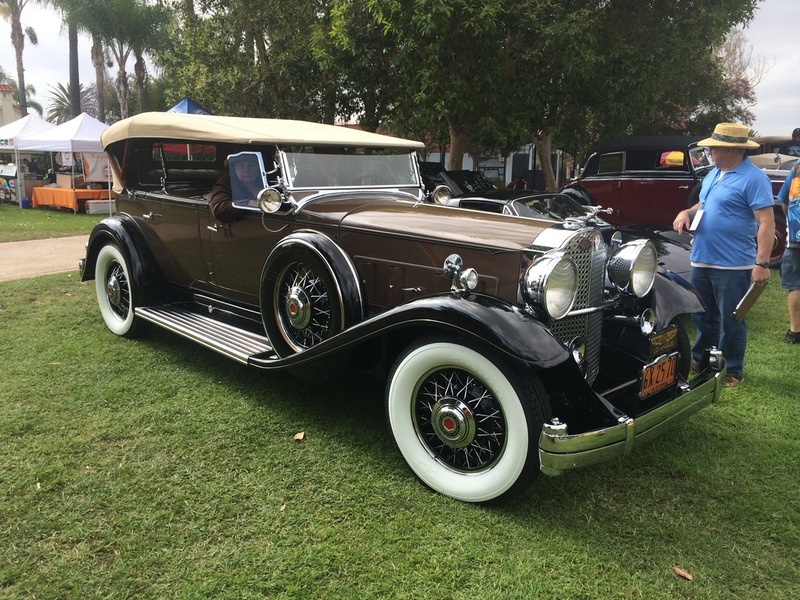 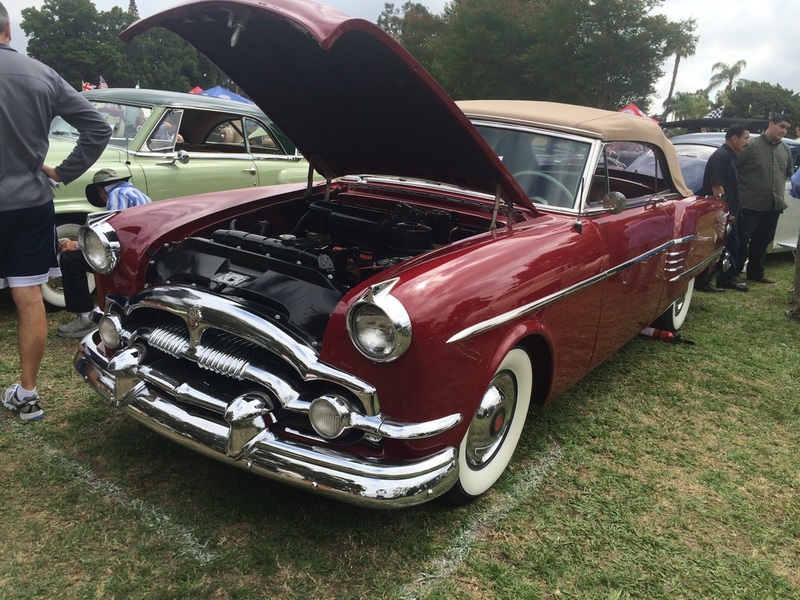 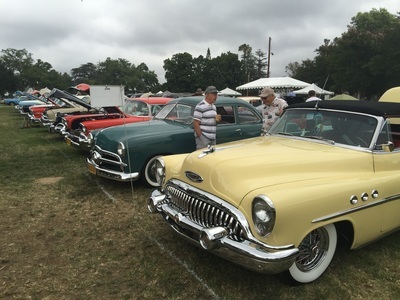 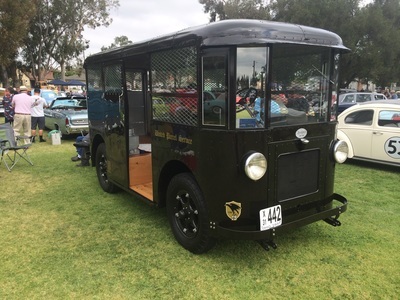 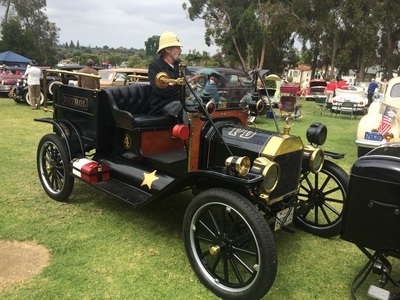 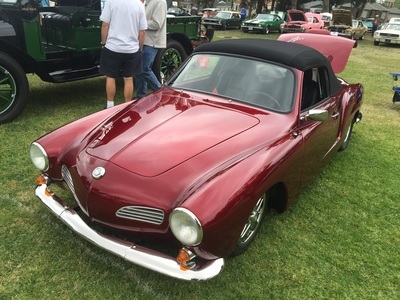 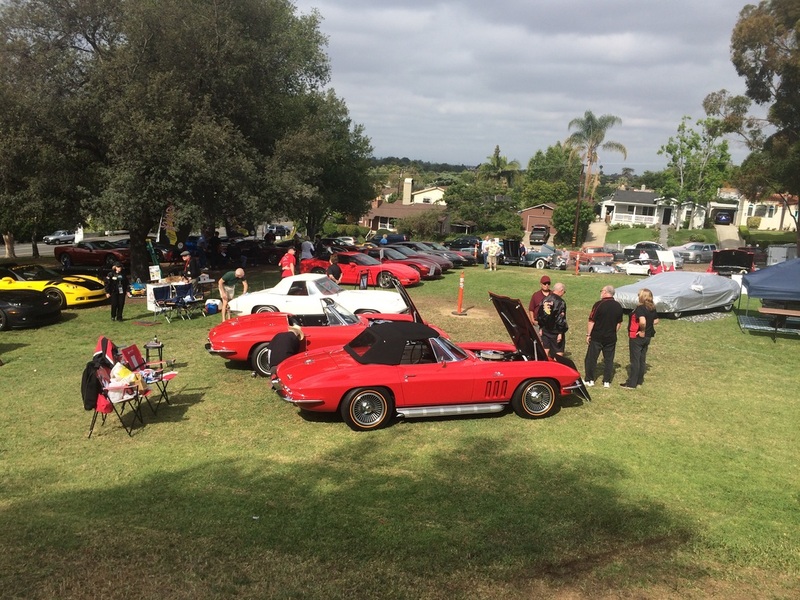 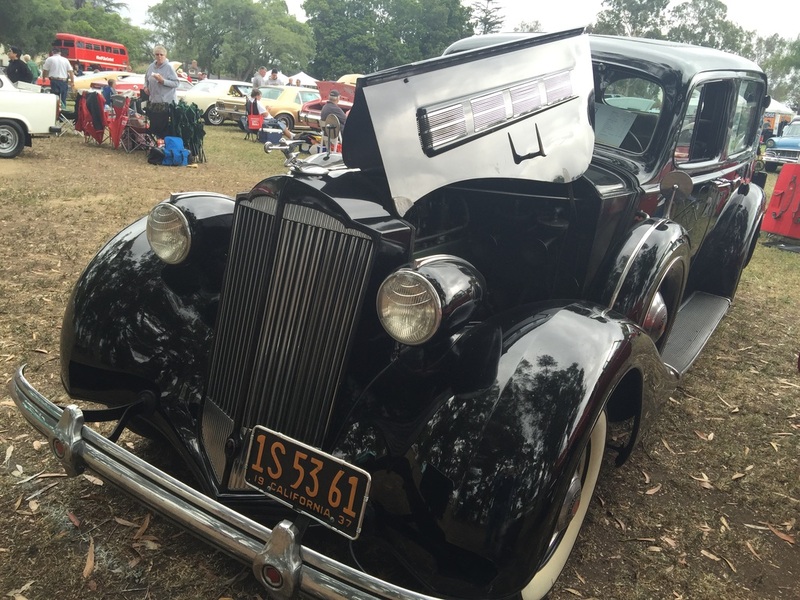 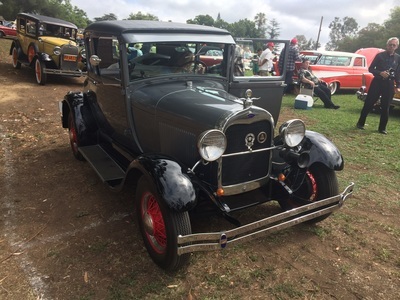 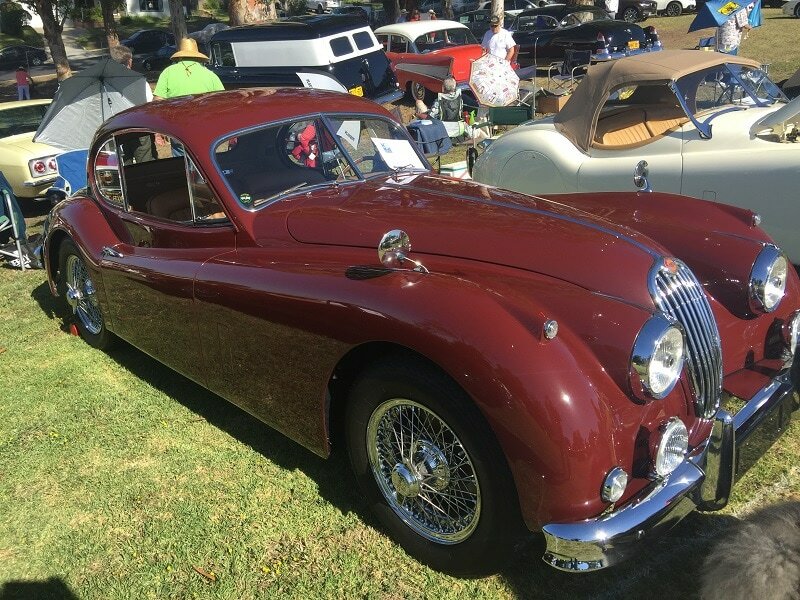 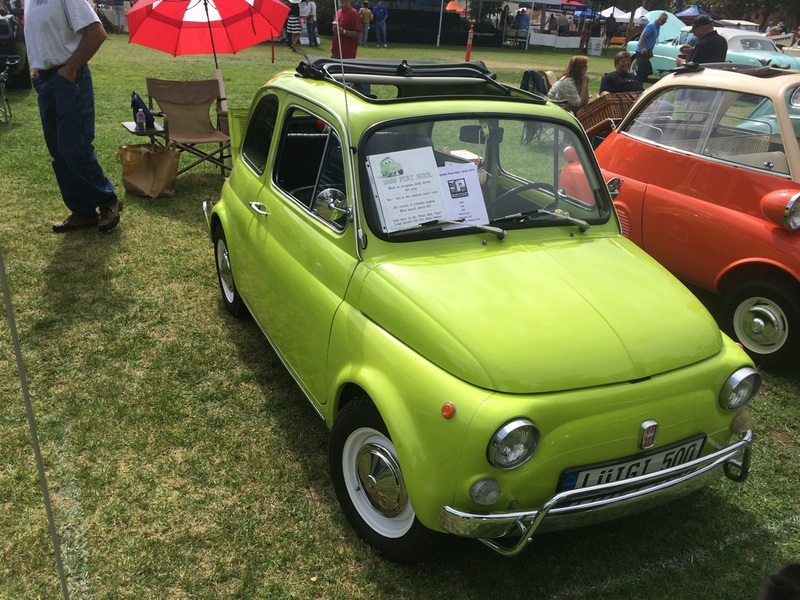 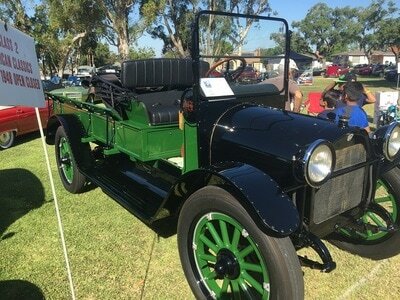 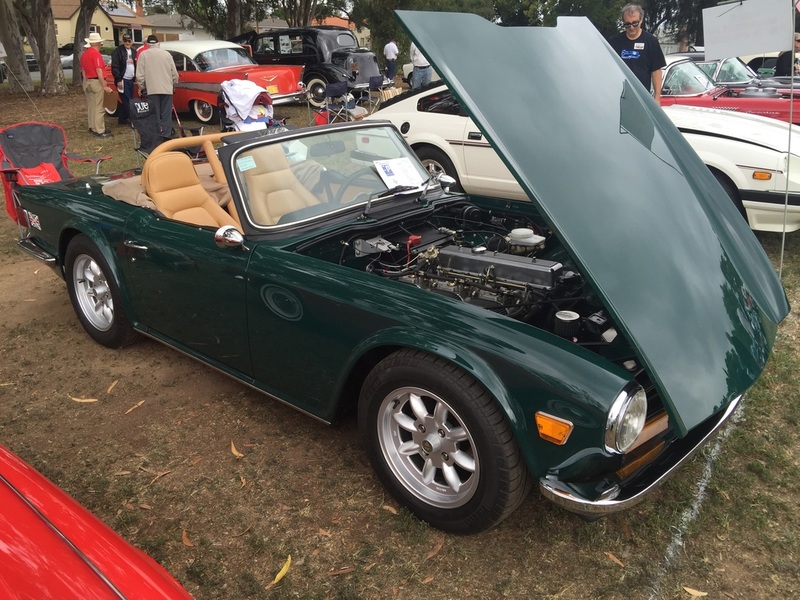 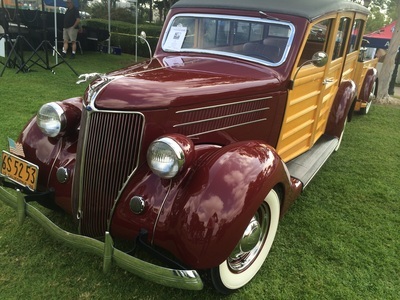 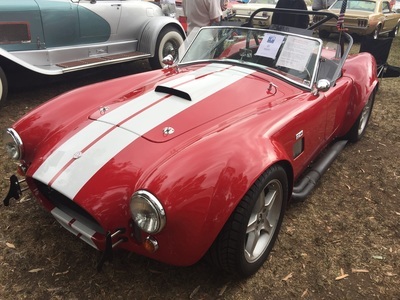 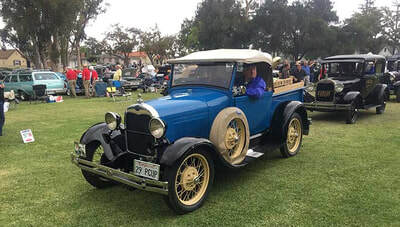 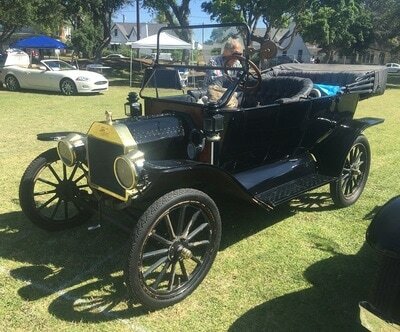 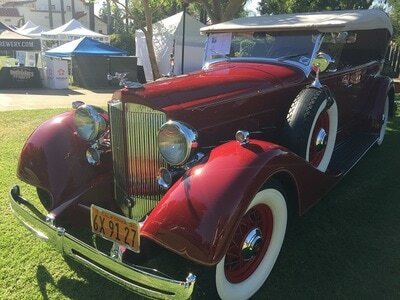 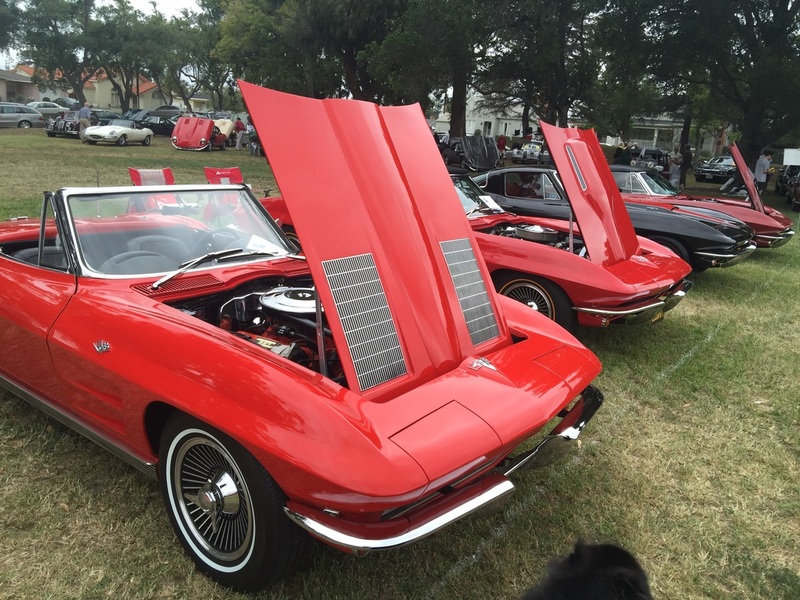 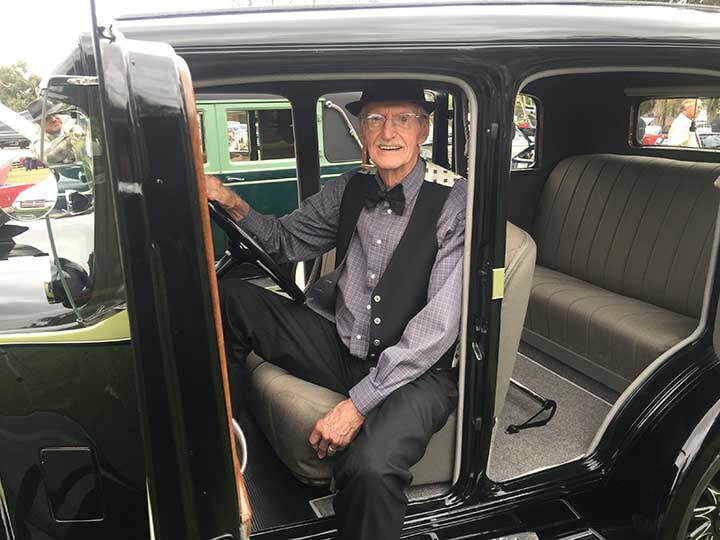 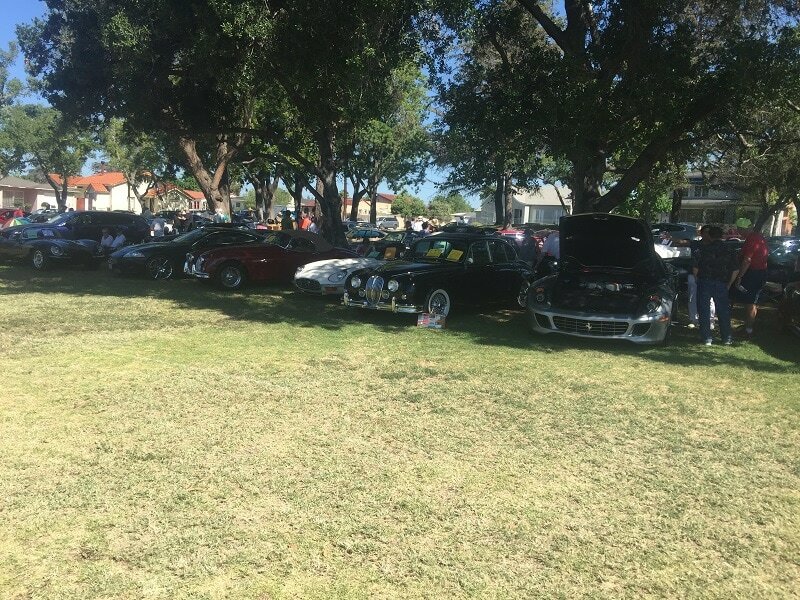 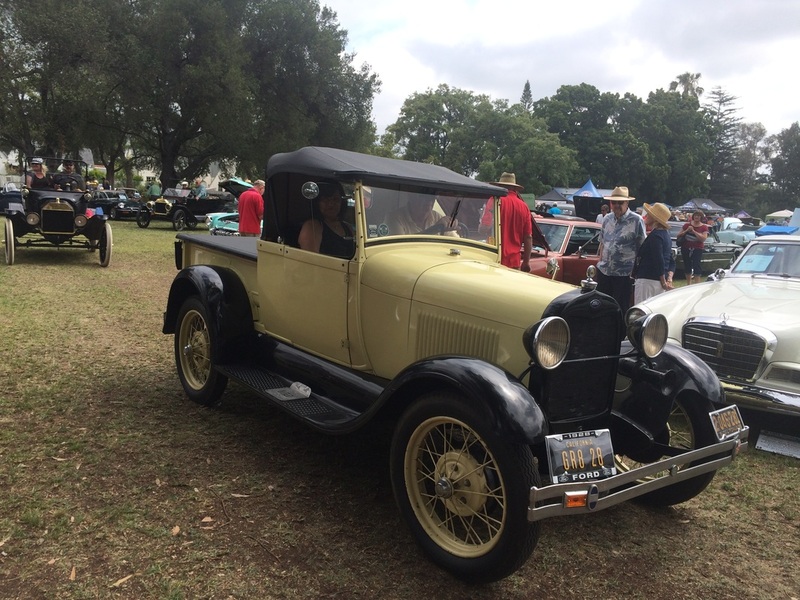 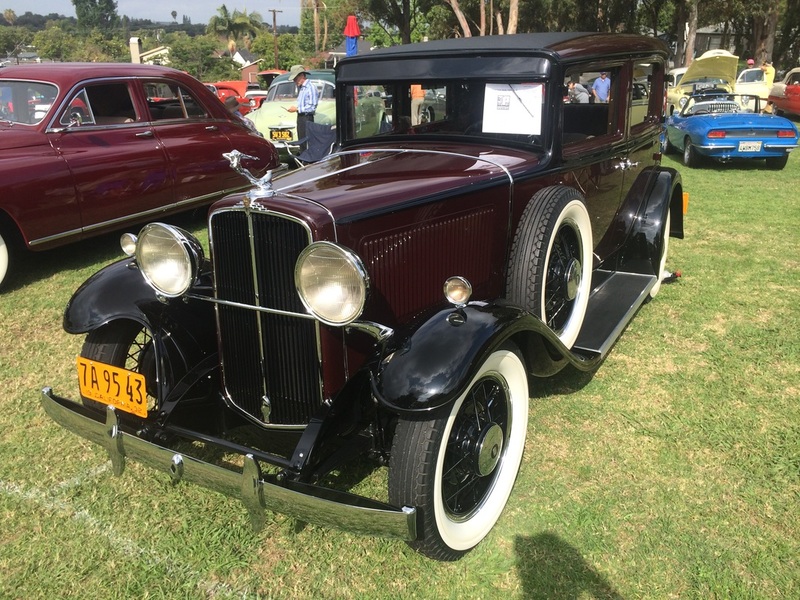 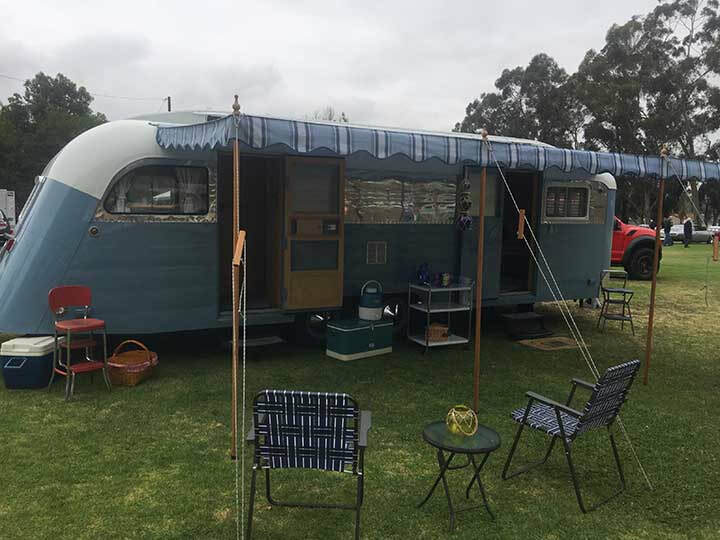 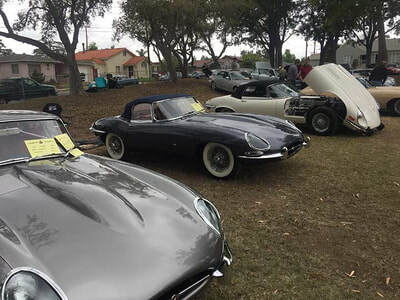 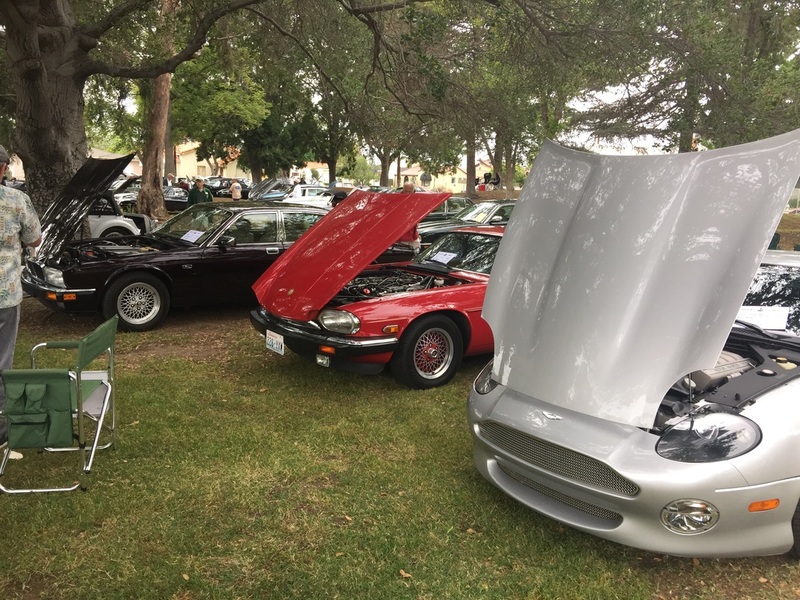 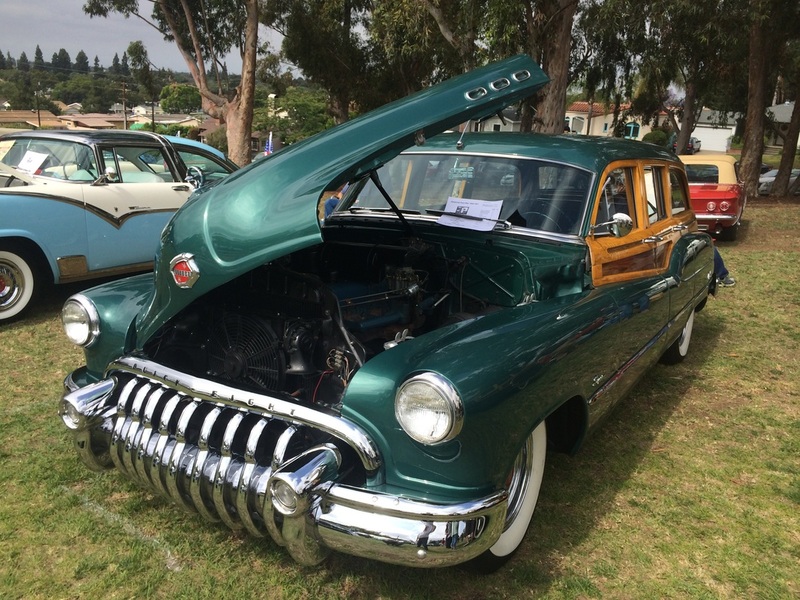 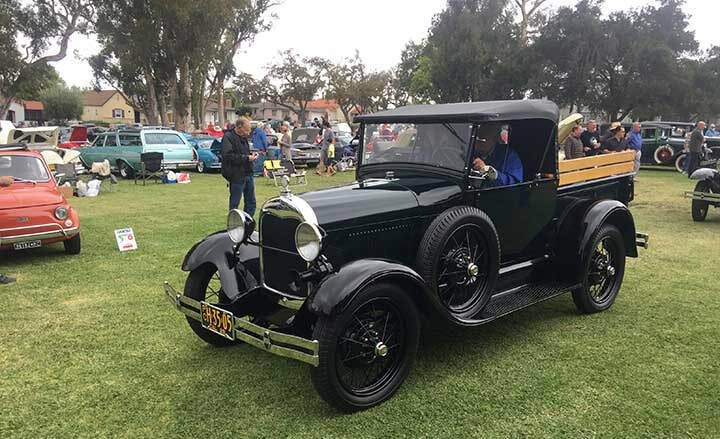 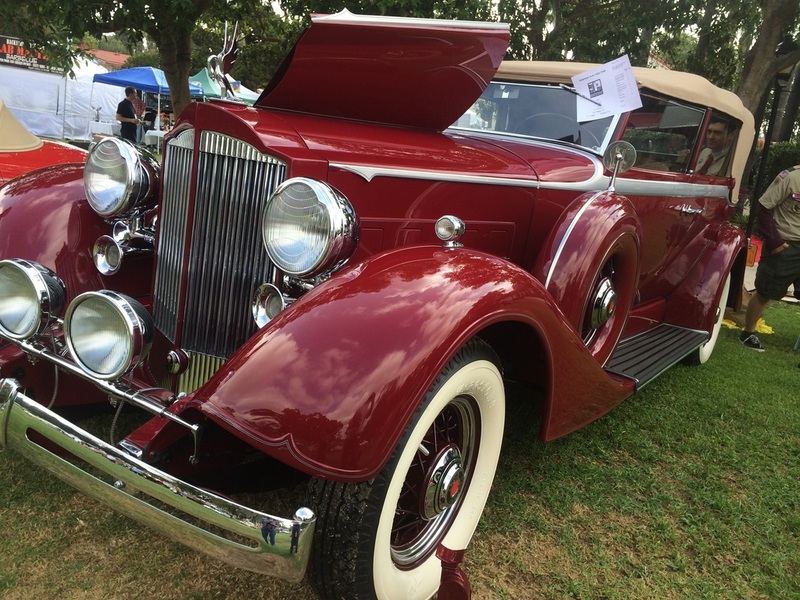 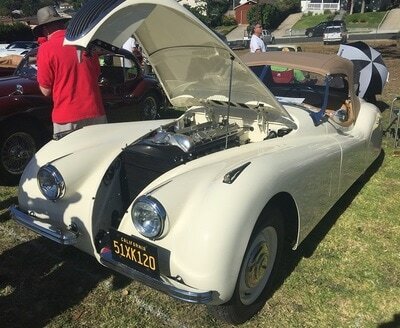 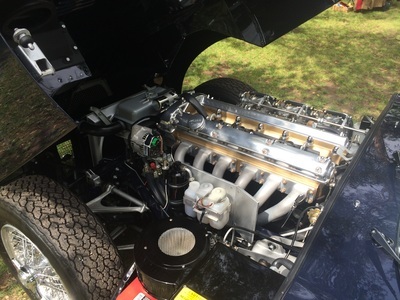 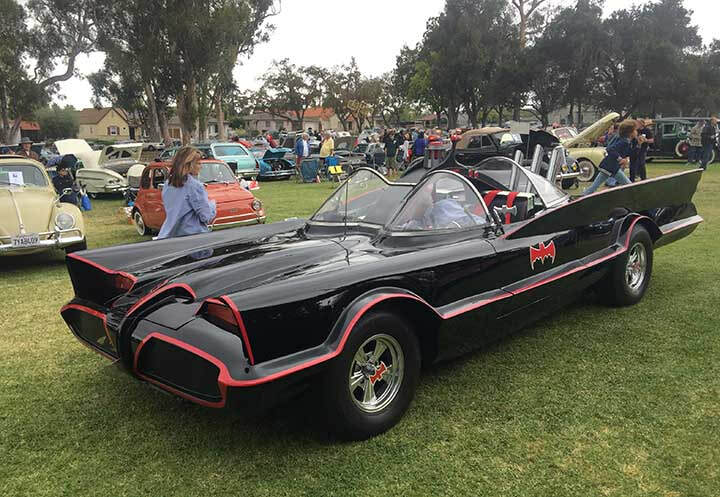 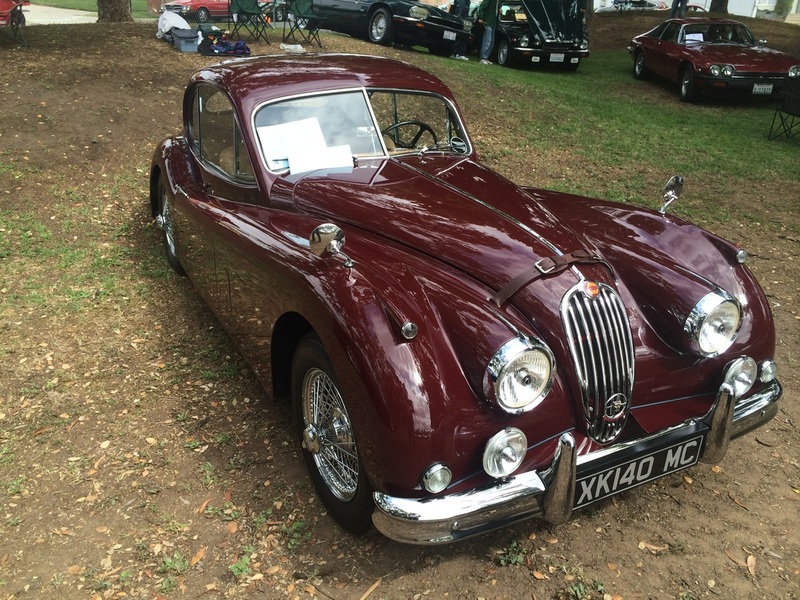 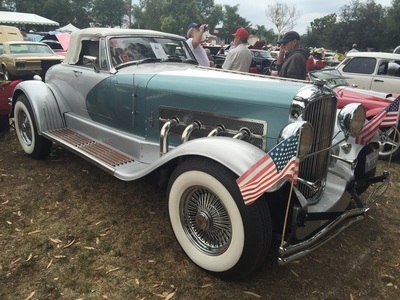 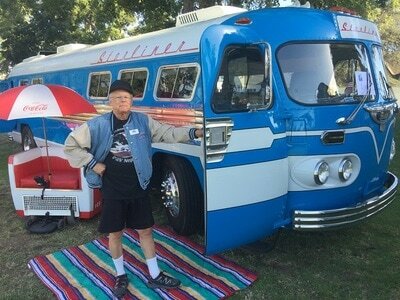 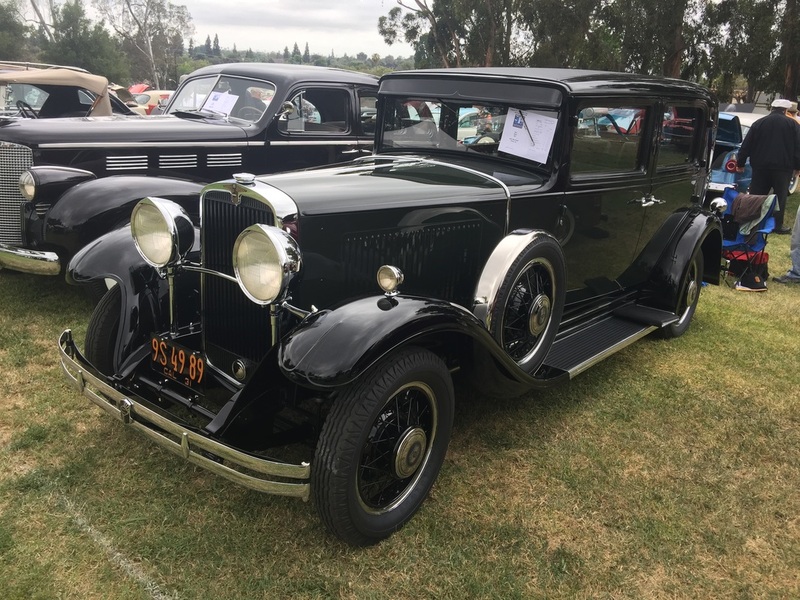 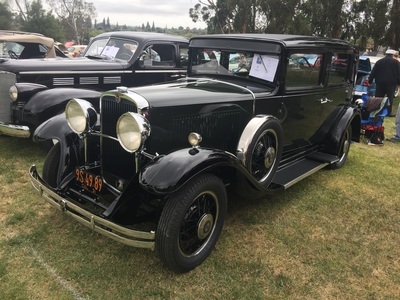 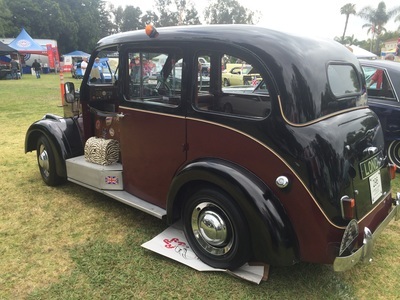 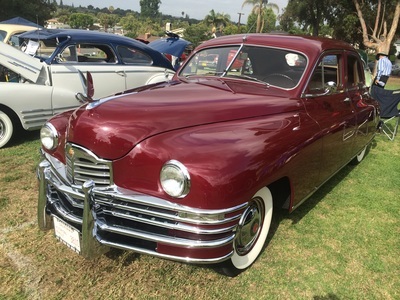 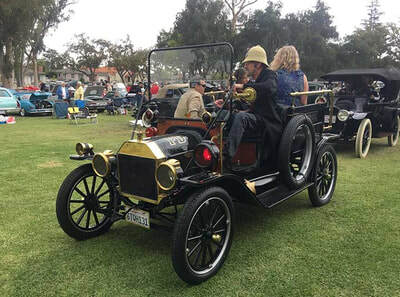 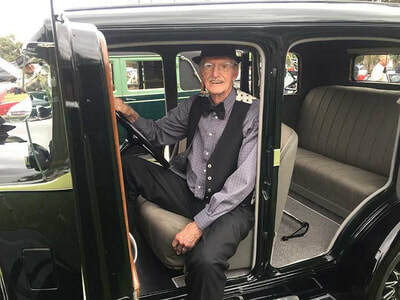 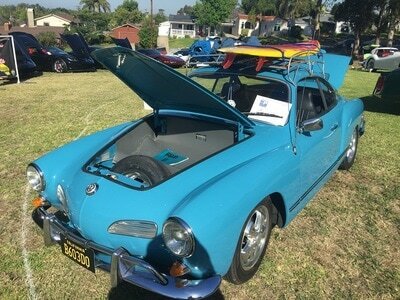 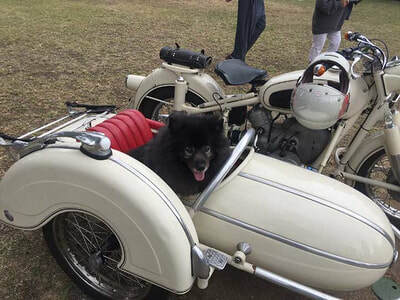 The first day showcases Hot Rods and Customs followed by the Concours D'Elegance. 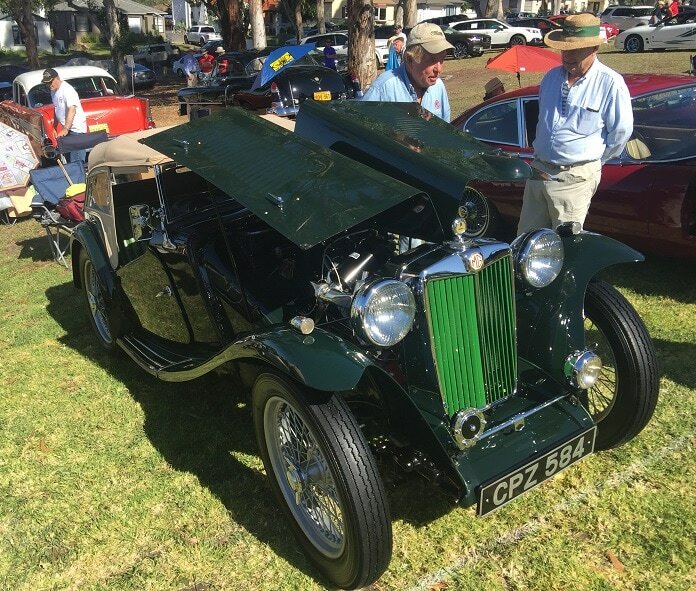 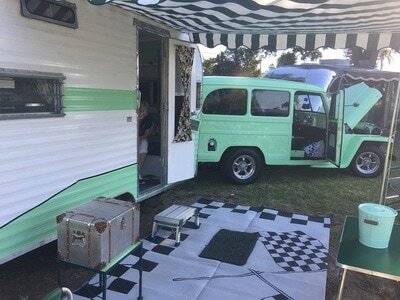 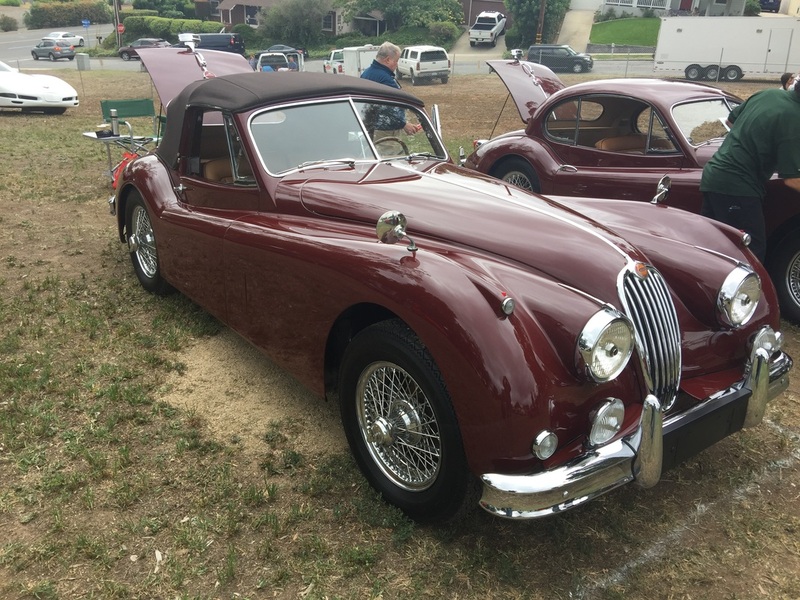 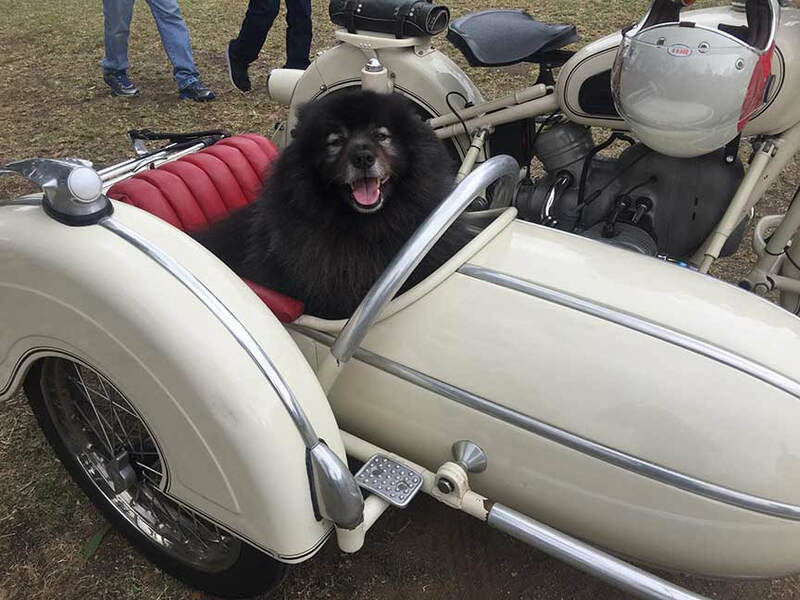 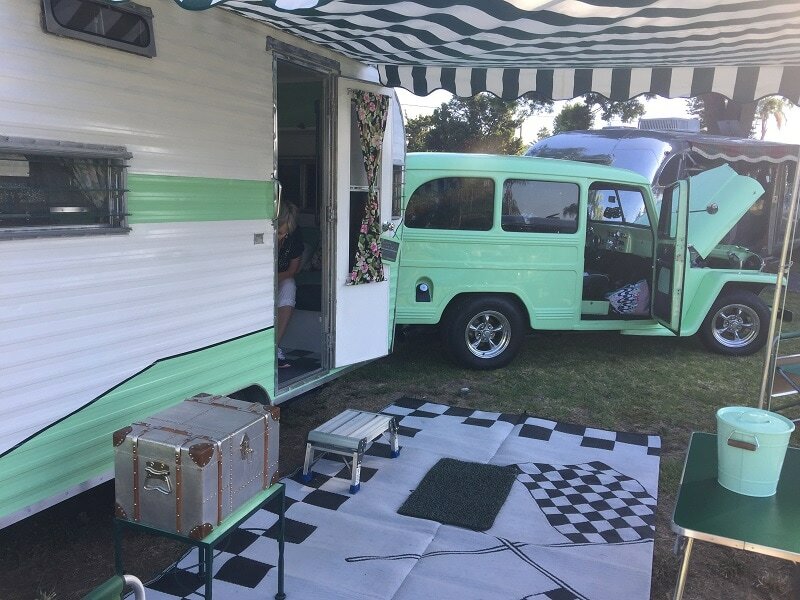 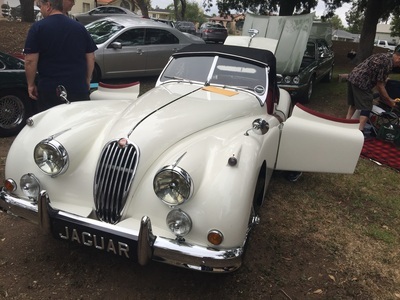 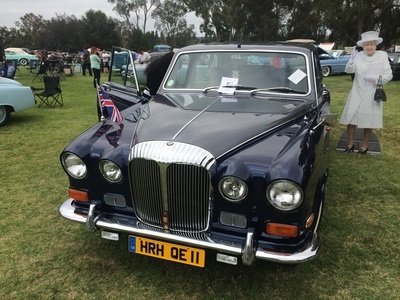 ​I only went to the Concours and I arrived before the show started at 8am to watch the cars drive up and left before the show started at 9:45am. 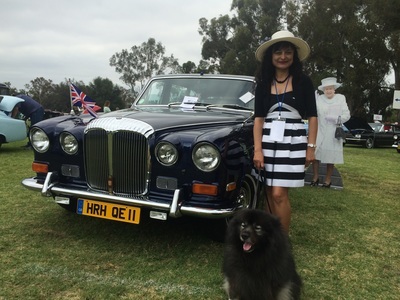 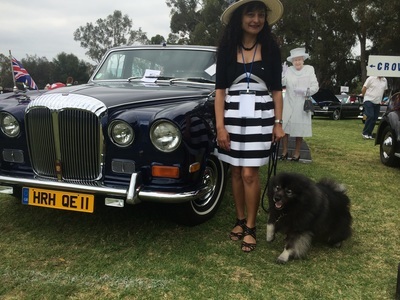 ​Nice cool weather for Bentley and myself and some beautiful cars. 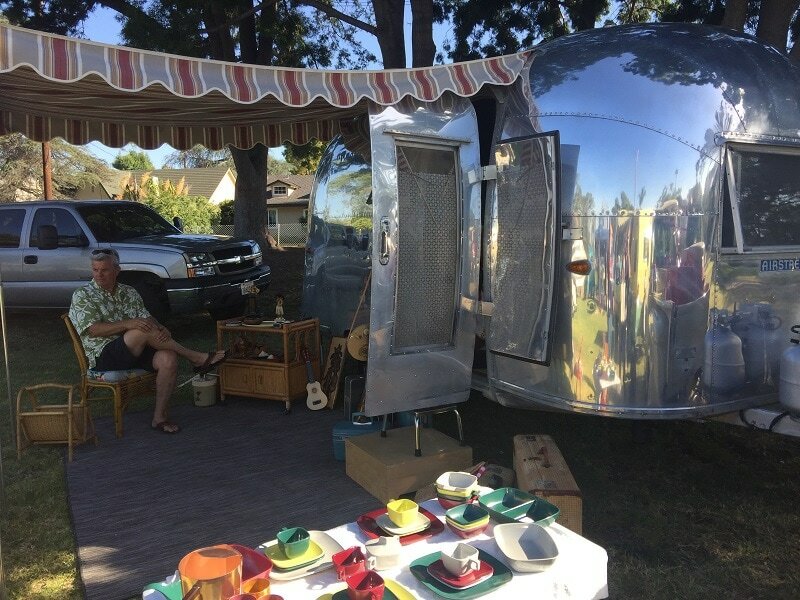 The most fascinating was the fiberglass car.